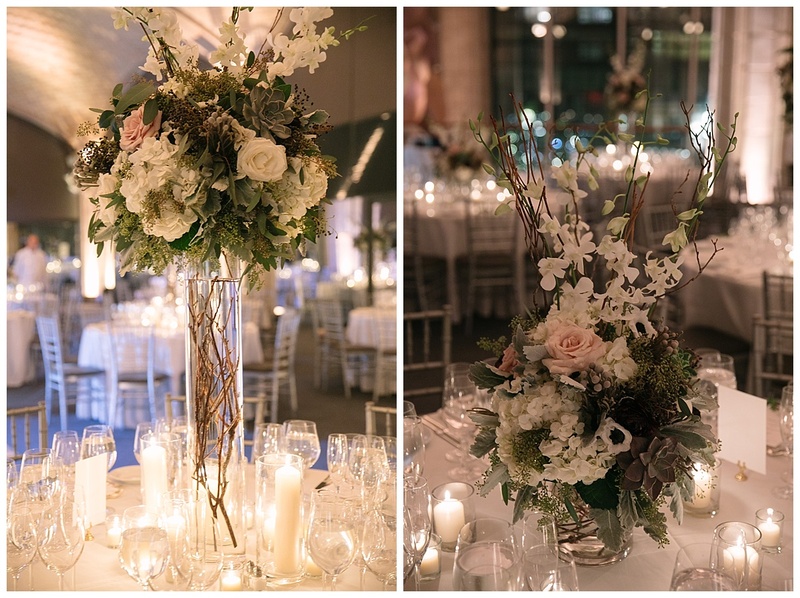 Which Wedding Venue - Guastavinos or Museum of Natural History? 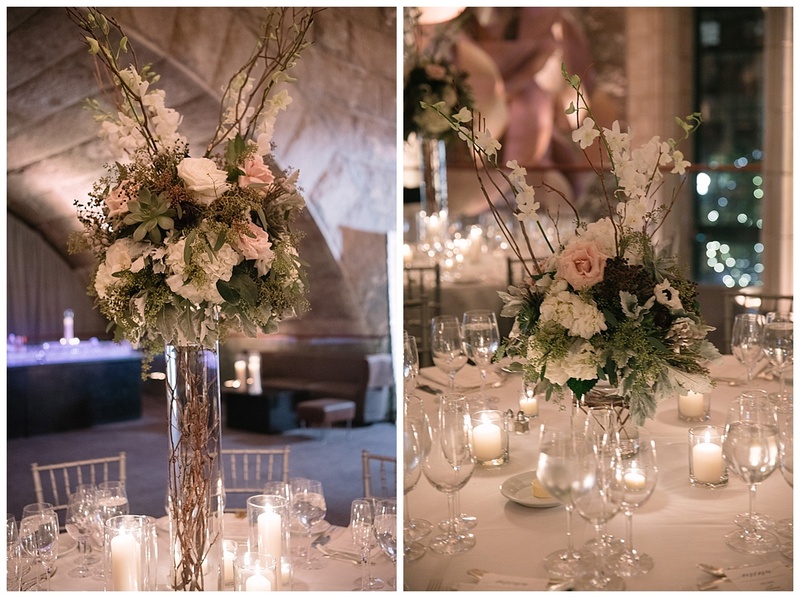 Which Wedding Venue: Guastavinos or The Museum of Natural History? 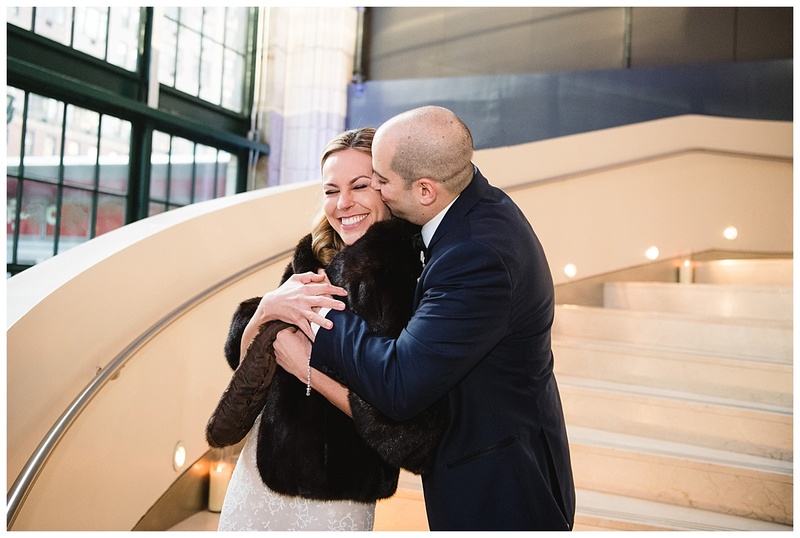 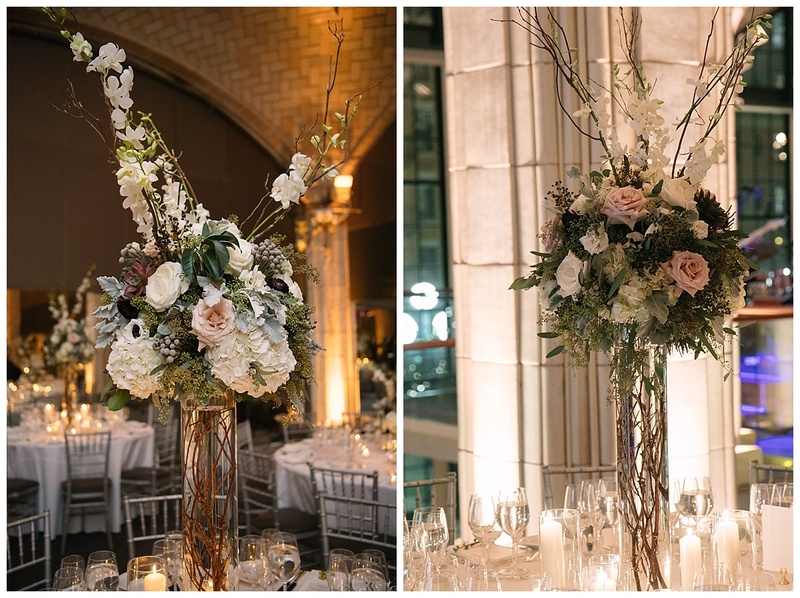 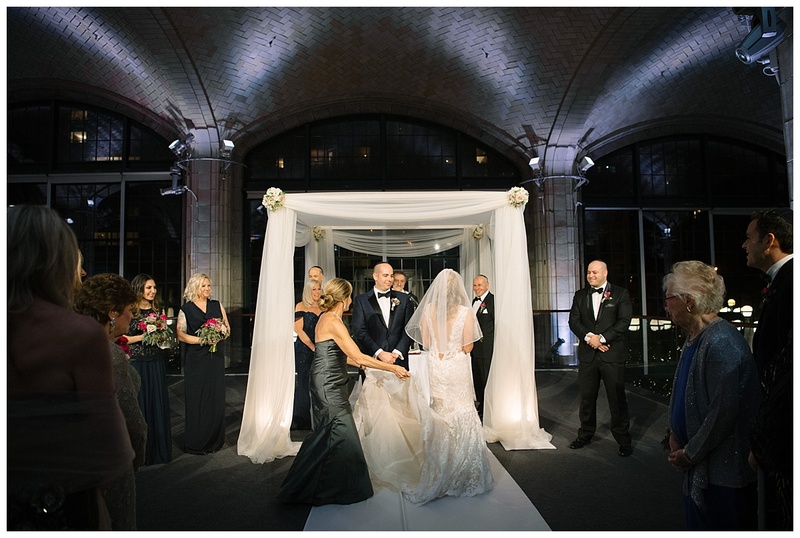 Which Wedding Venue: Guastavino’s or The Museum of Natural History? 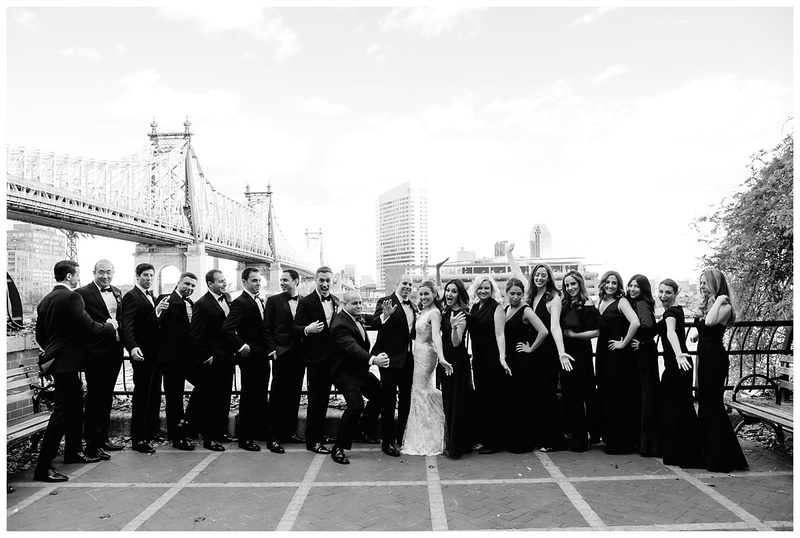 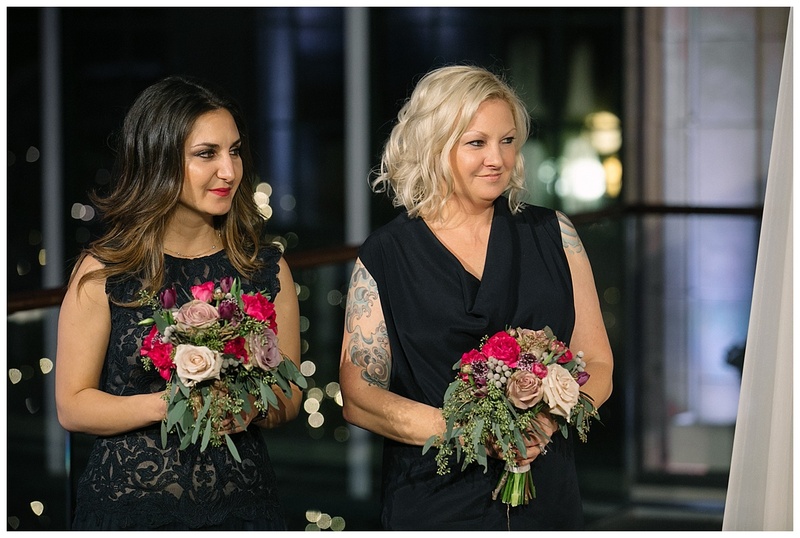 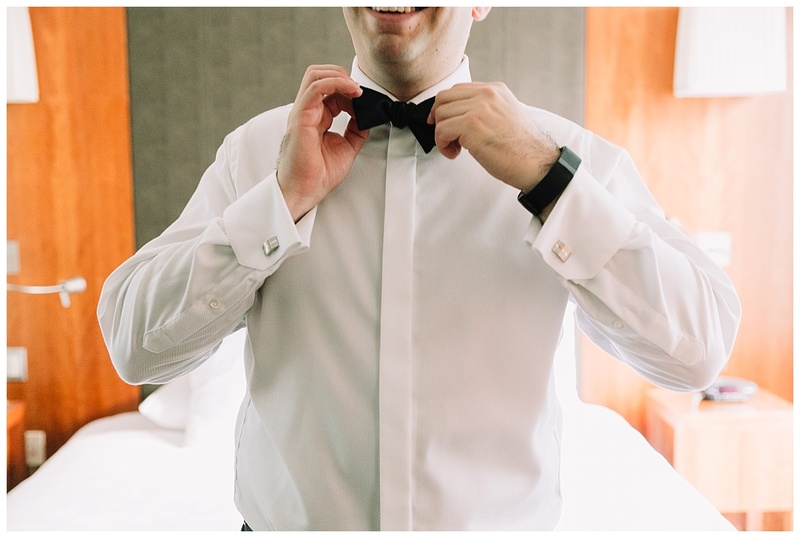 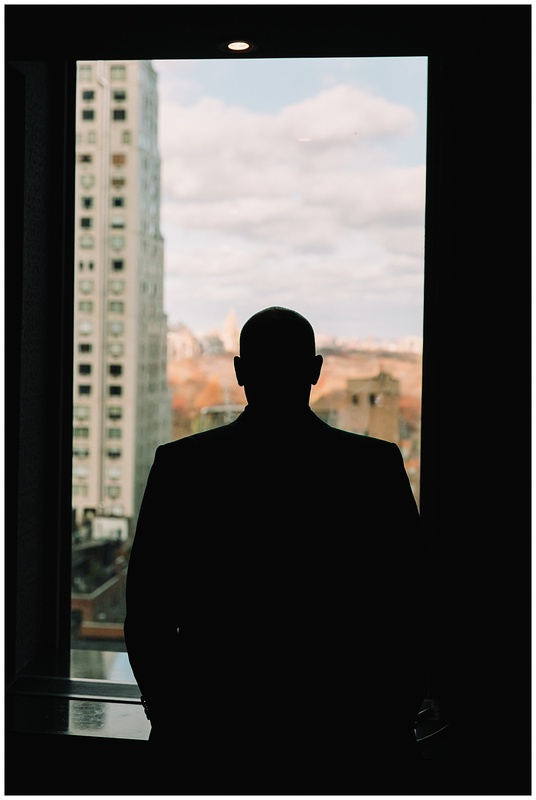 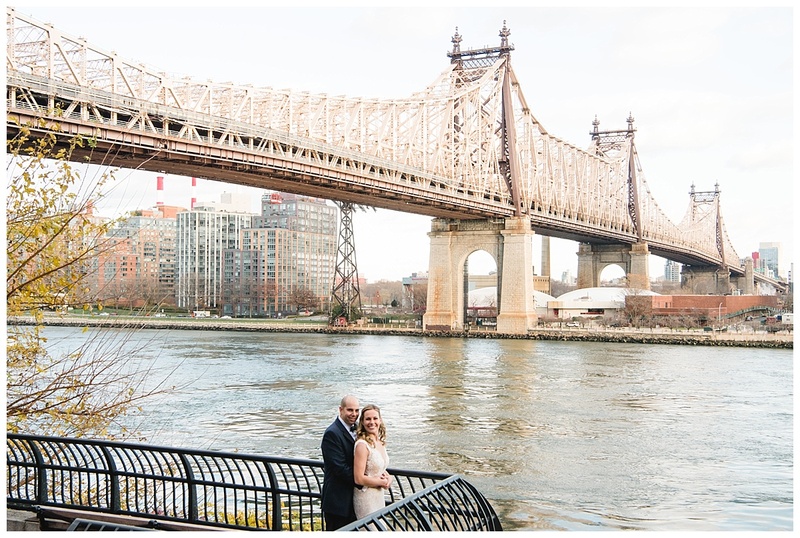 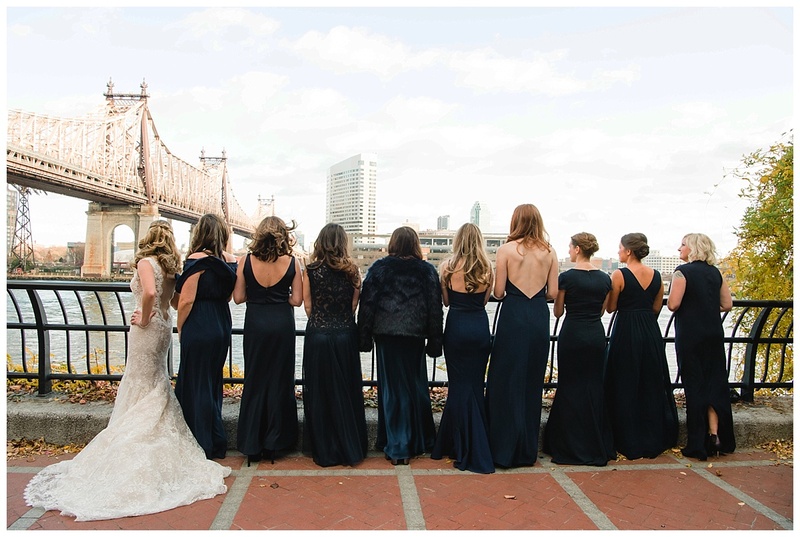 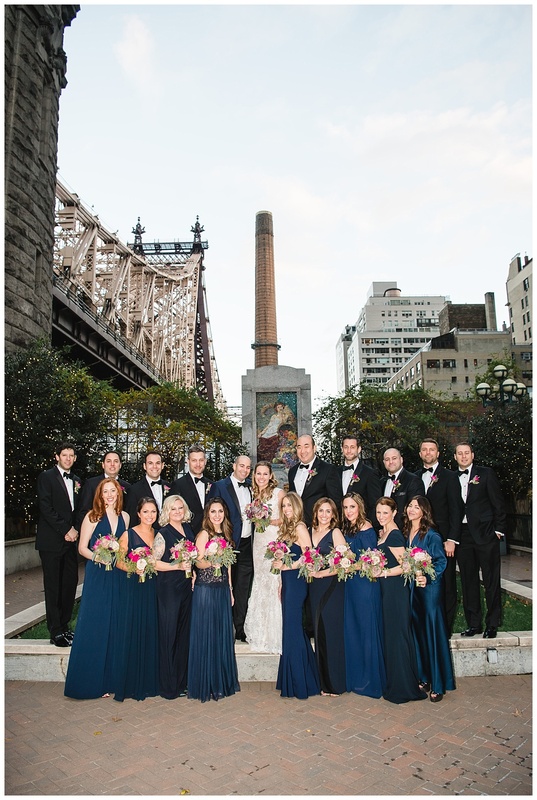 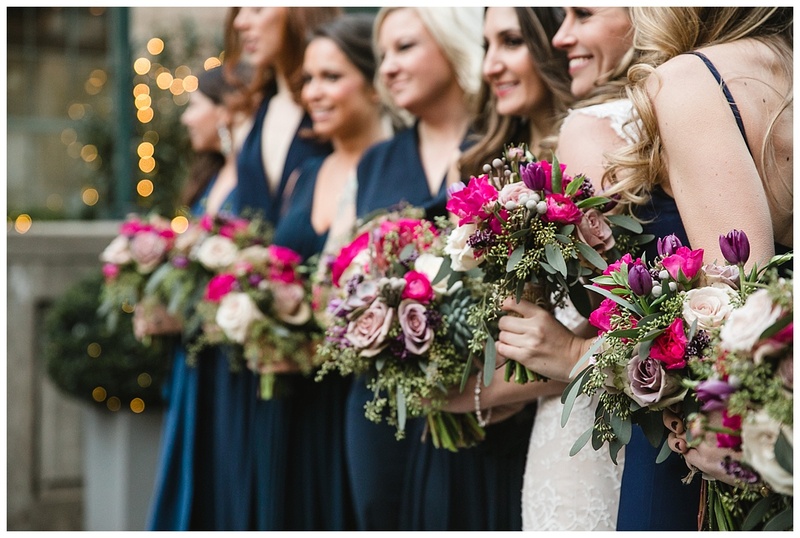 Significantly, what if I told you that you could have the NYC Wedding of your dreams? 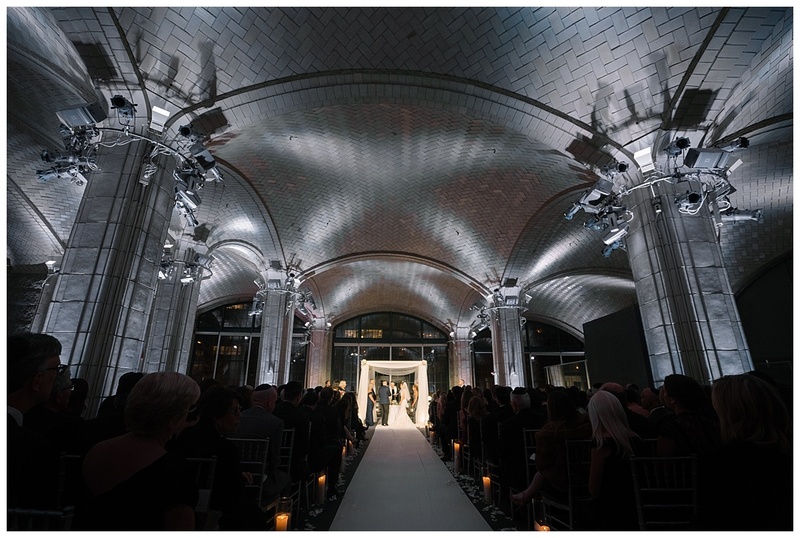 Look no further than Guastavino’s, and The Museum of Natural History. 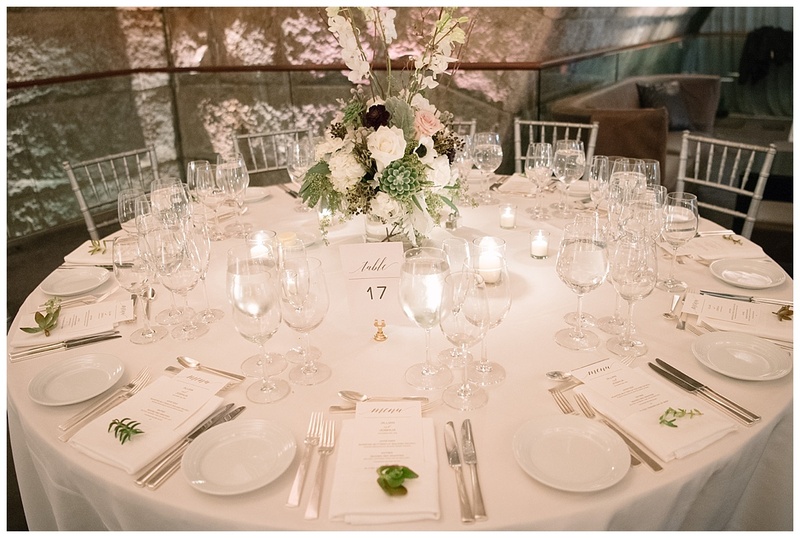 Undeniably, both are venues that focus on luxury. 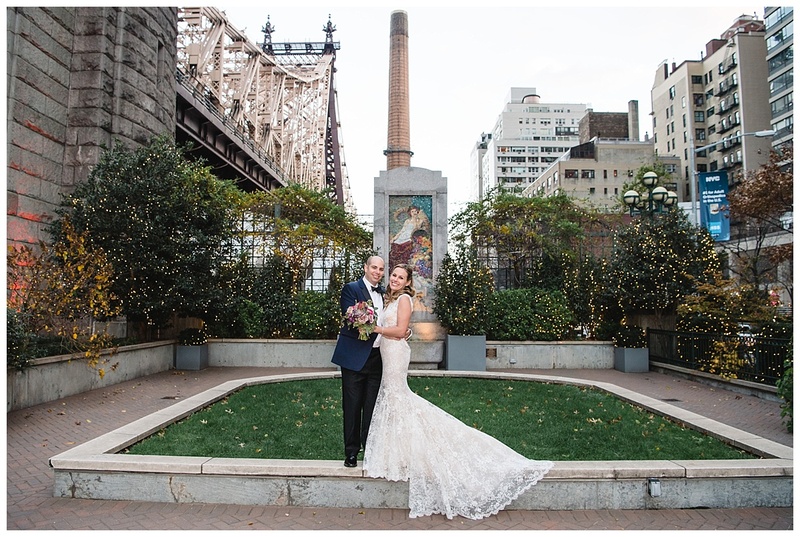 We will be delving into the characteristics and traits that define both – a Guastavino’s Wedding and a Museum of Natural History Wedding. 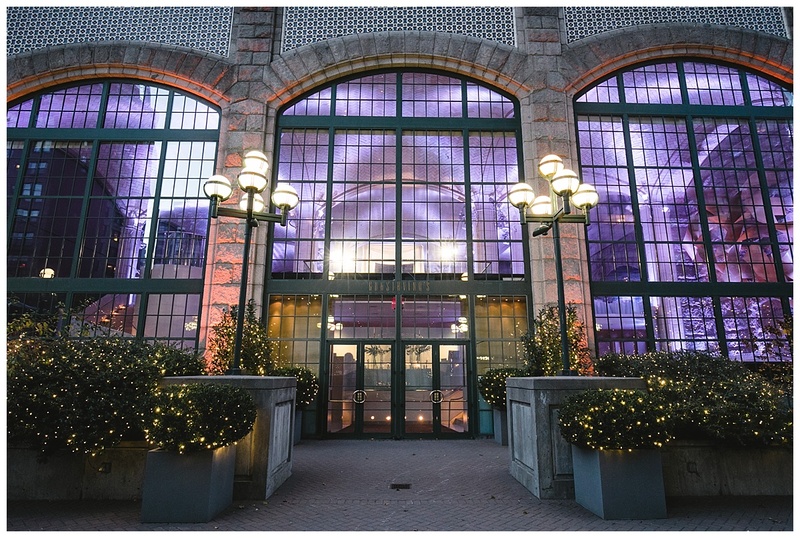 Furthermore, who wouldn’t want to have their wedding at this prestigious museum? 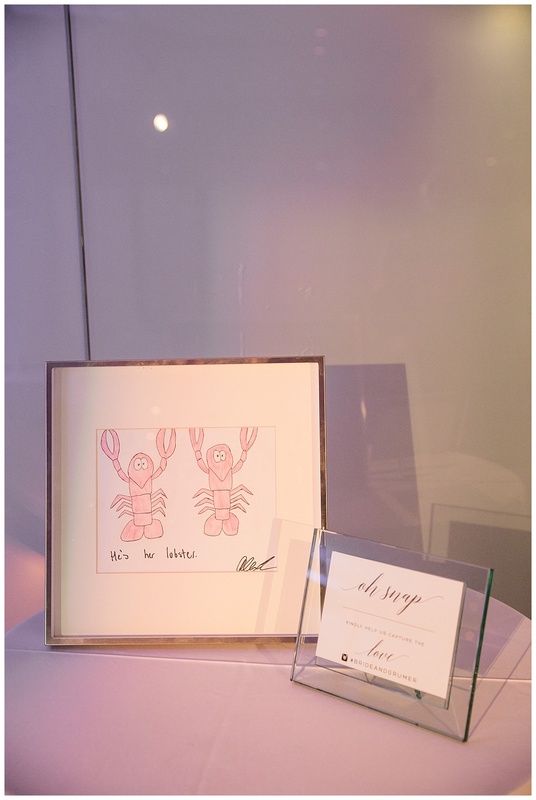 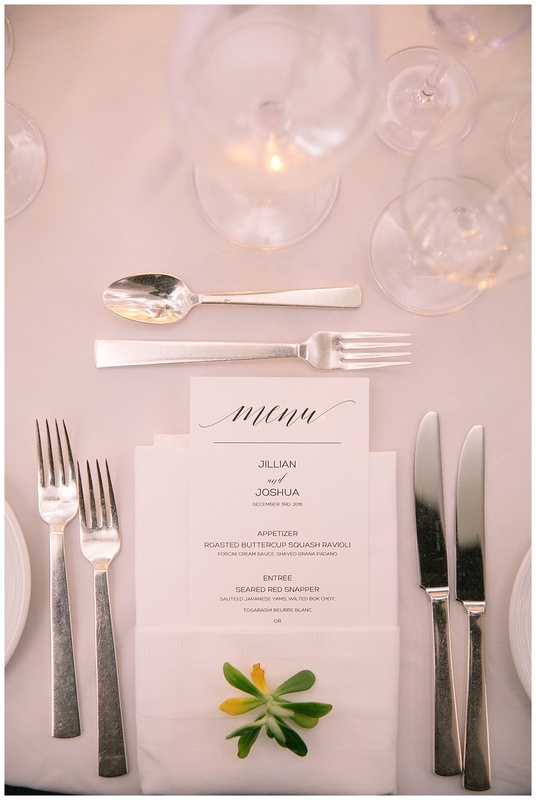 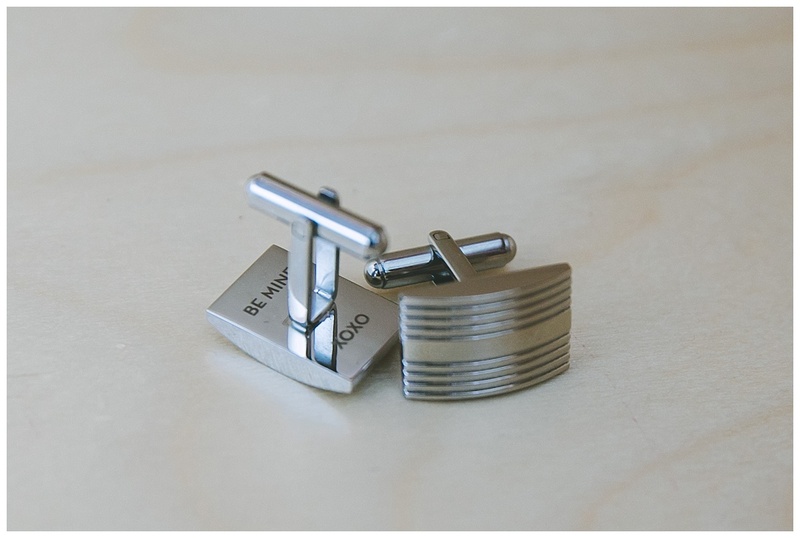 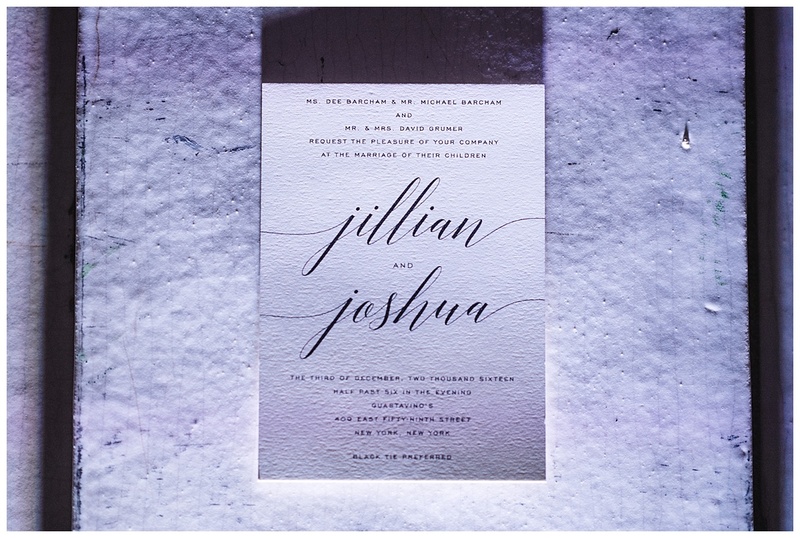 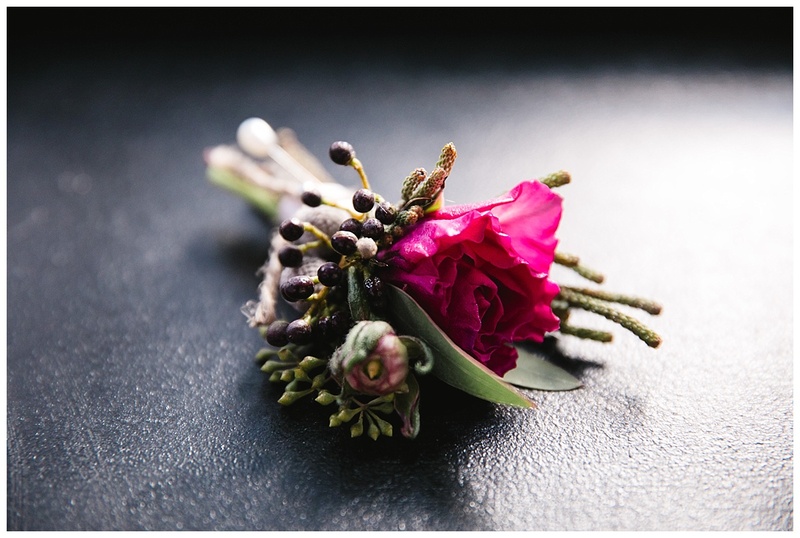 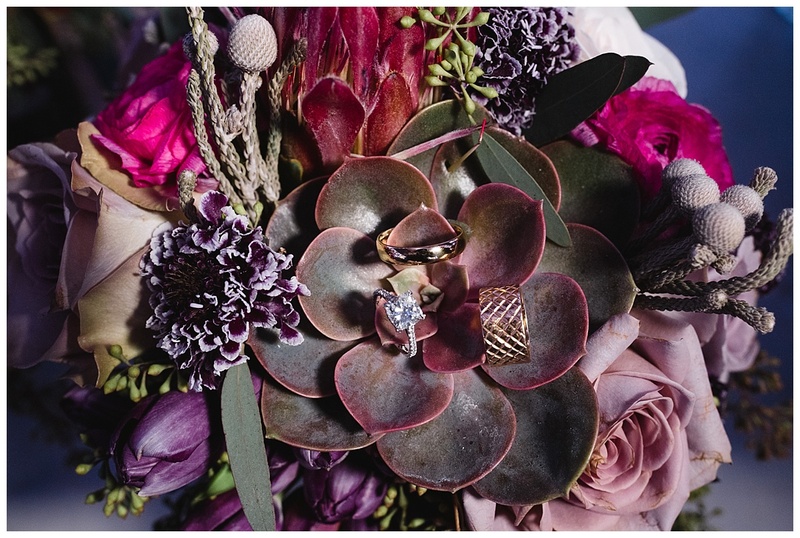 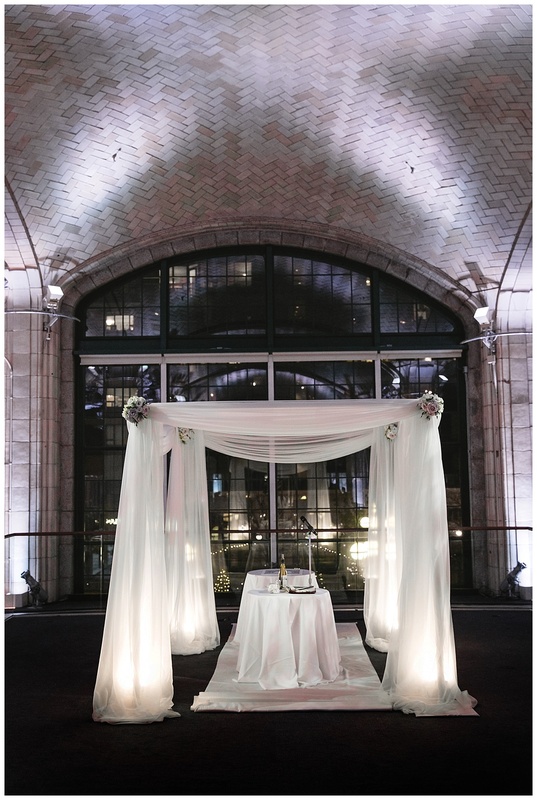 As an illustration, imagine combining elegance and originality to your NYC Wedding. 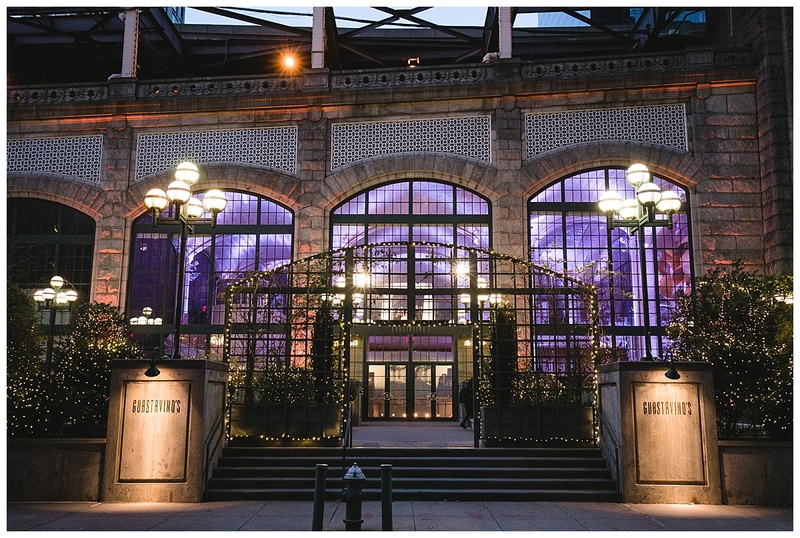 Founded in 1869, The Museum of Natural History is nothing less than a historical palace of one of a kind exhibits and artifacts. 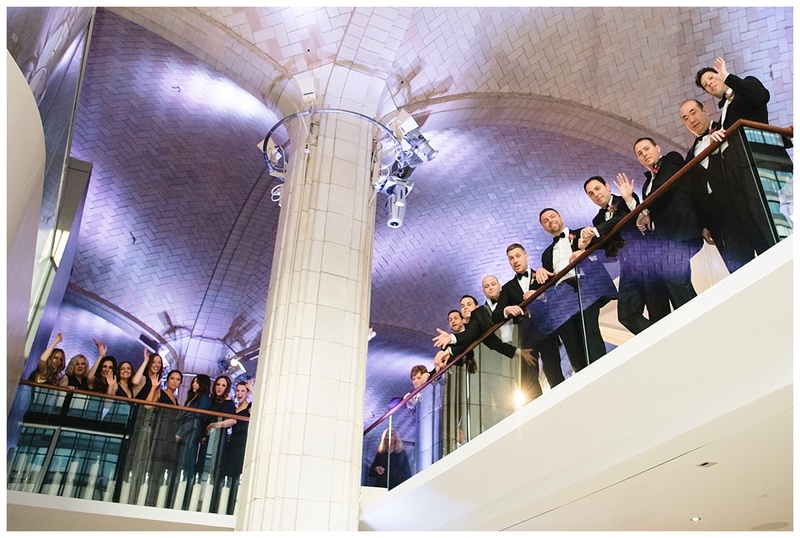 Their philosophy involves diving into the understanding of Human Cultures and Natural Worlds. 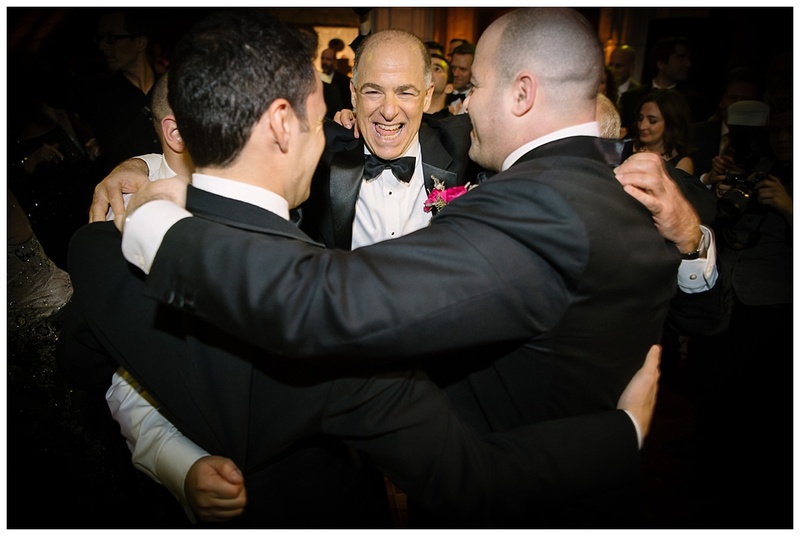 Their understanding of the universe is one you won’t find anywhere else. 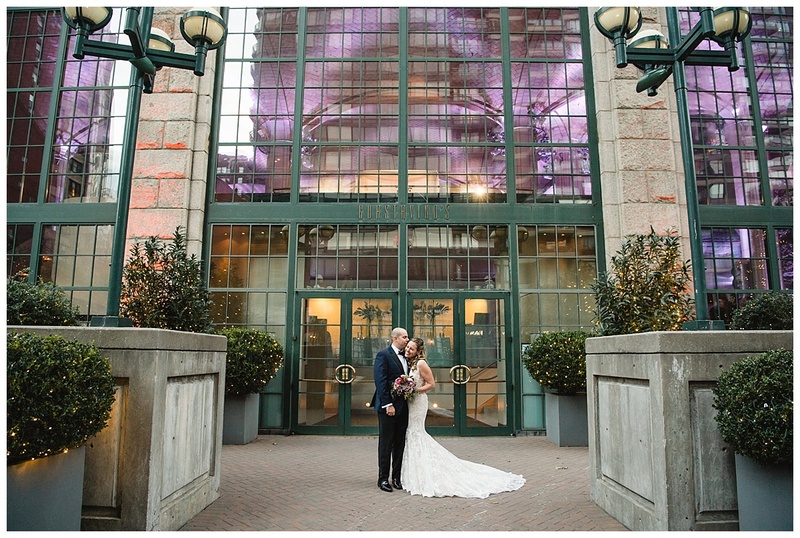 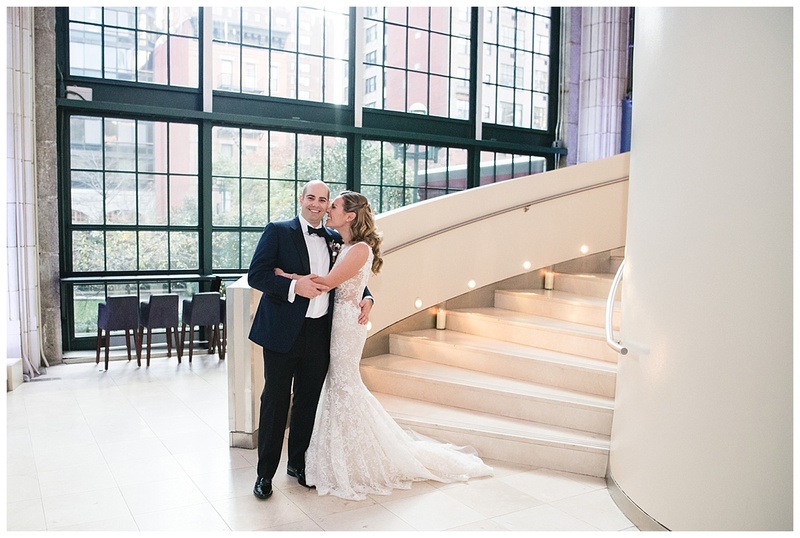 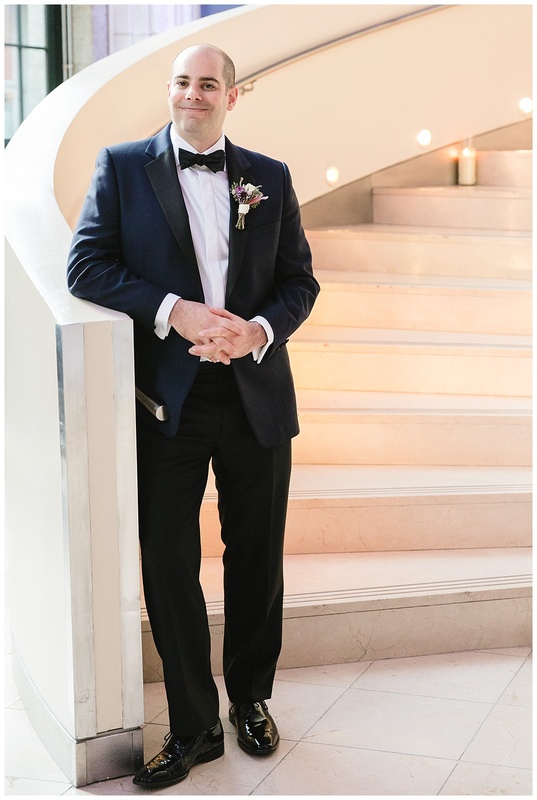 The combination of all these elements makes for the perfect NYC wedding venue, especially when you can meld science with your relationship’s chemistry (Science joke hehe). 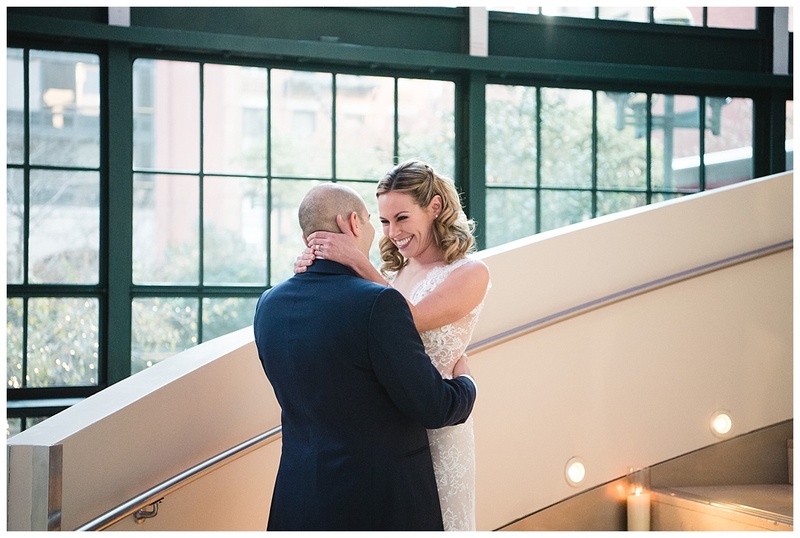 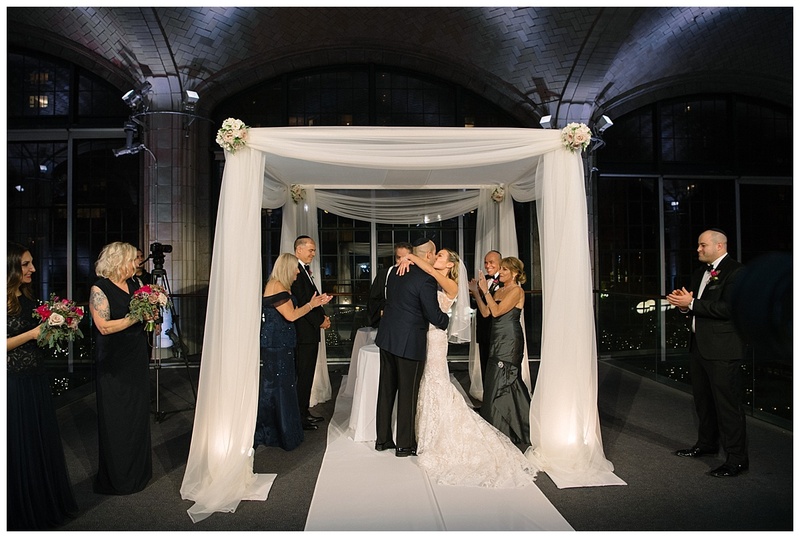 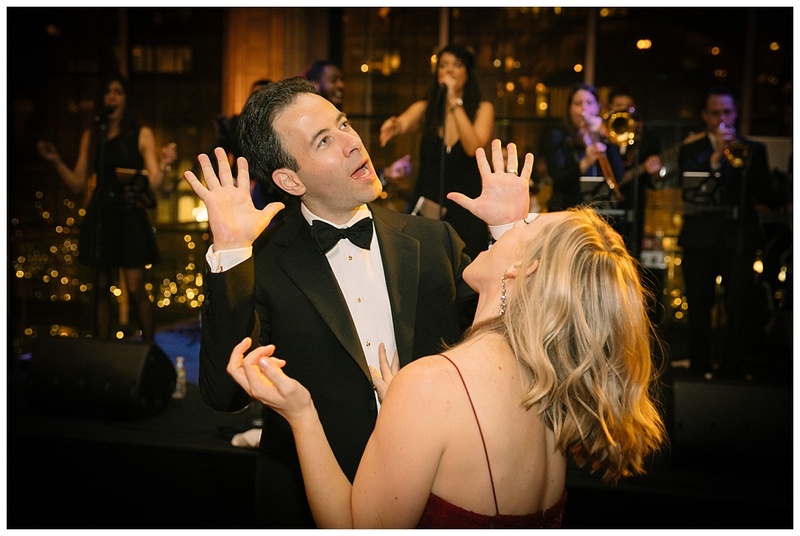 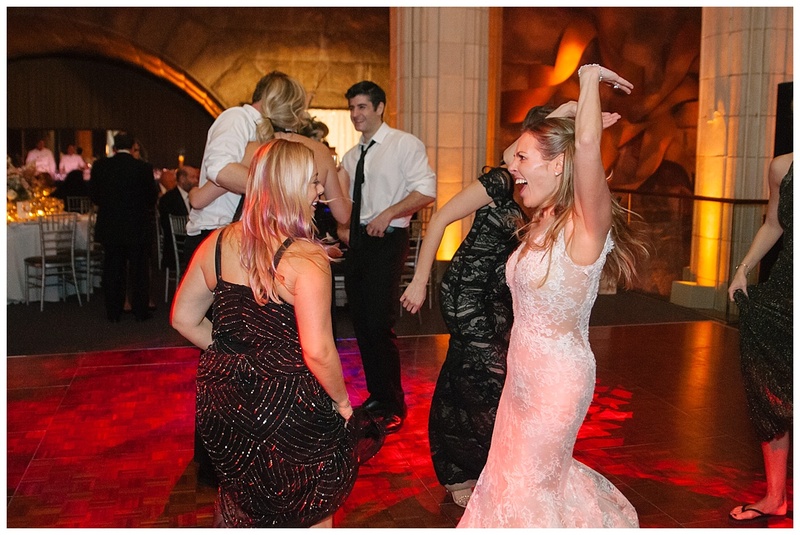 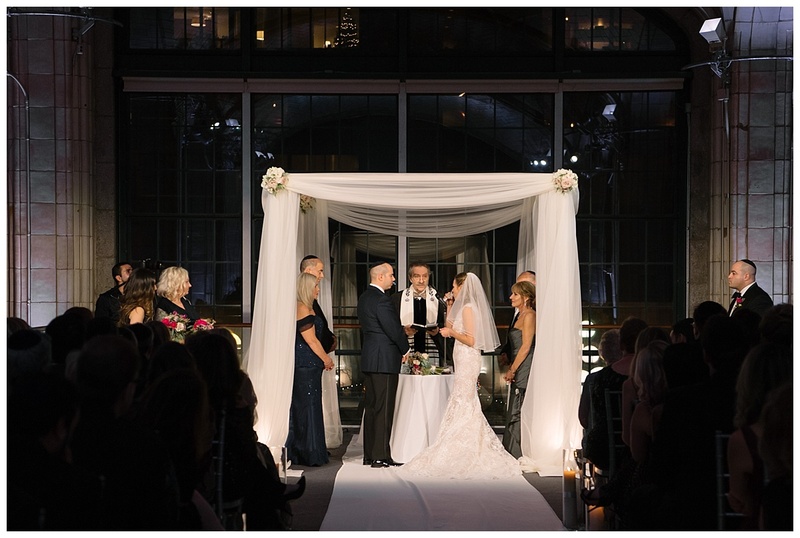 Furthermore, The Museum of Natural History offers a wide variety of custom Wedding packages. 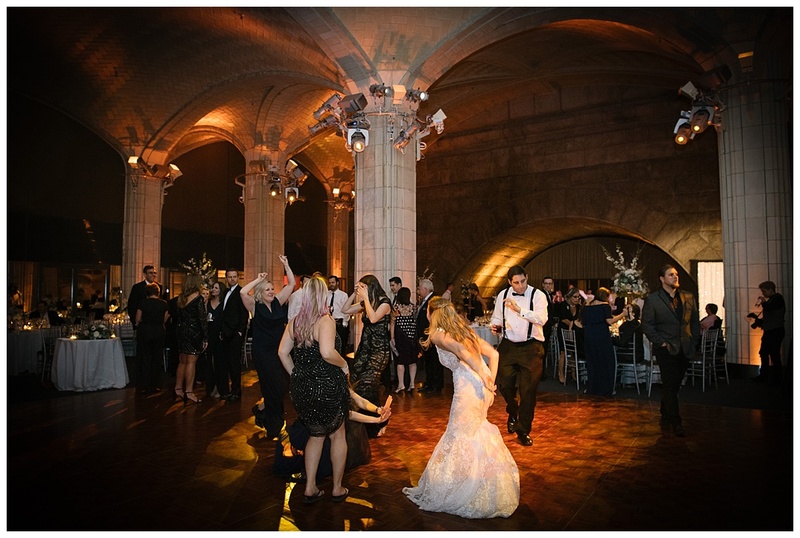 You’ll have the option to get married under the famous Rose Planetarium, where you and your guests can enjoy the spectacle of the planets and stars. 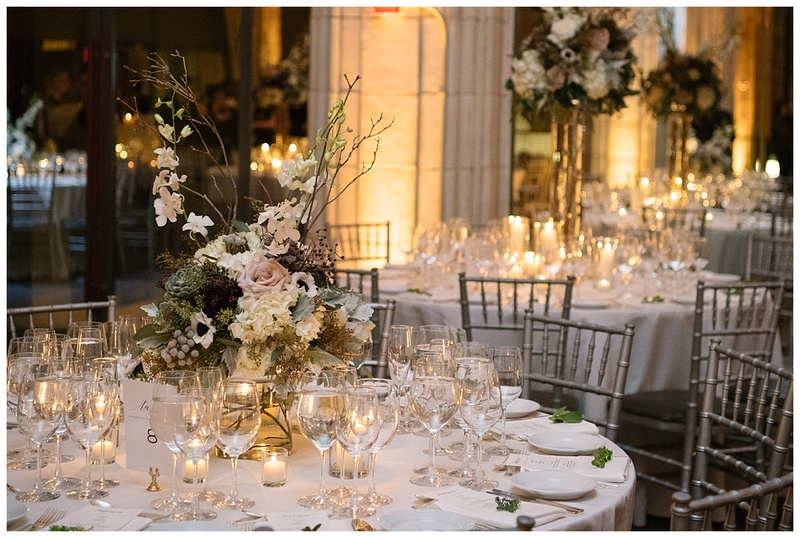 Looking for more of an outdoor setting? 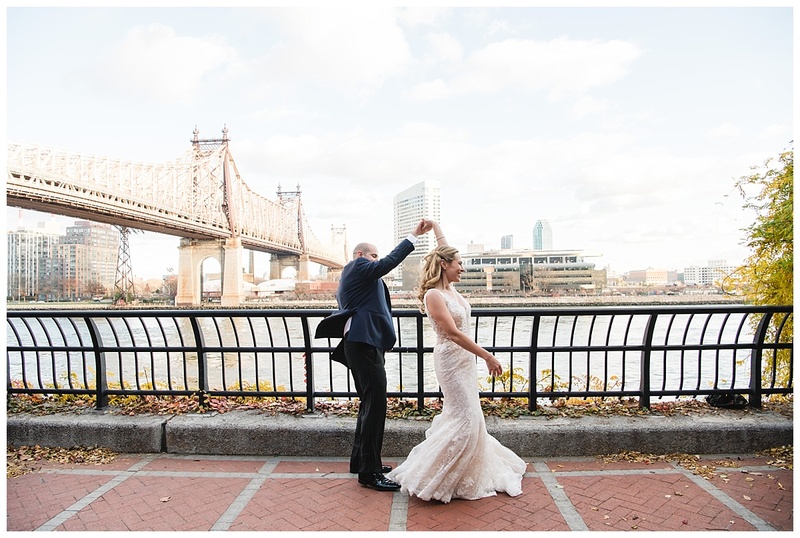 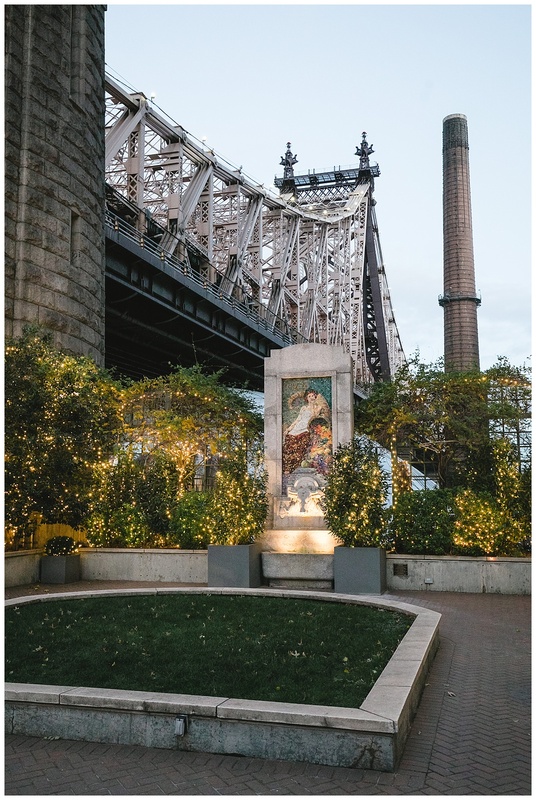 Check out the Arthur Ross Terrace which makes for a great backdrop for all your NYC Wedding Photography Needs. 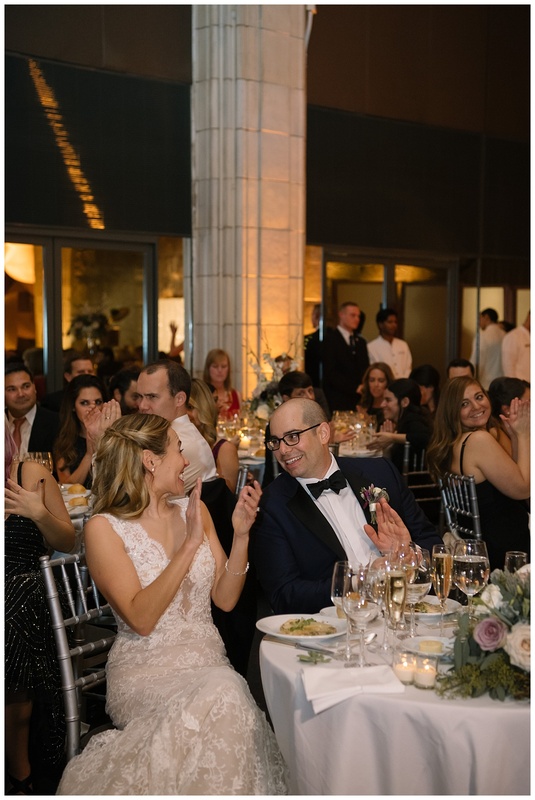 In conclusion, your wedding guests will have the opportunity to explore the museum. 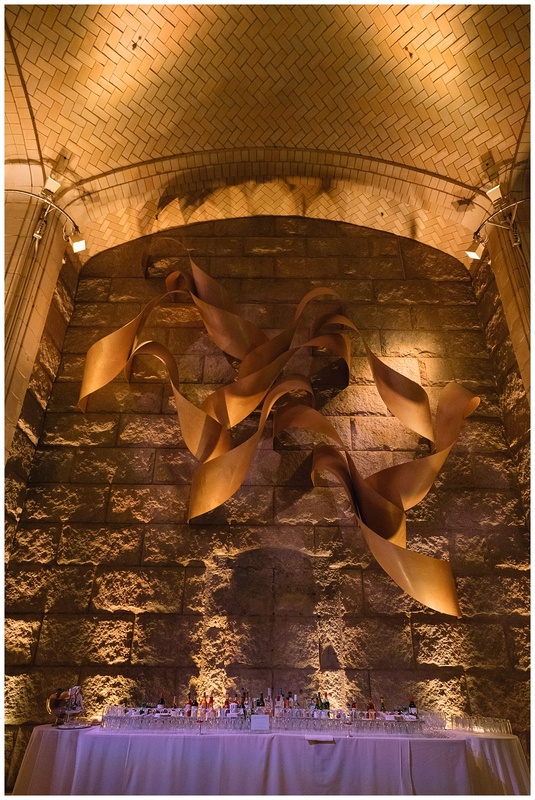 From the world’s tallest free-standing dinosaur to the ninety-four foot Blue Whale hanging from the ceiling. 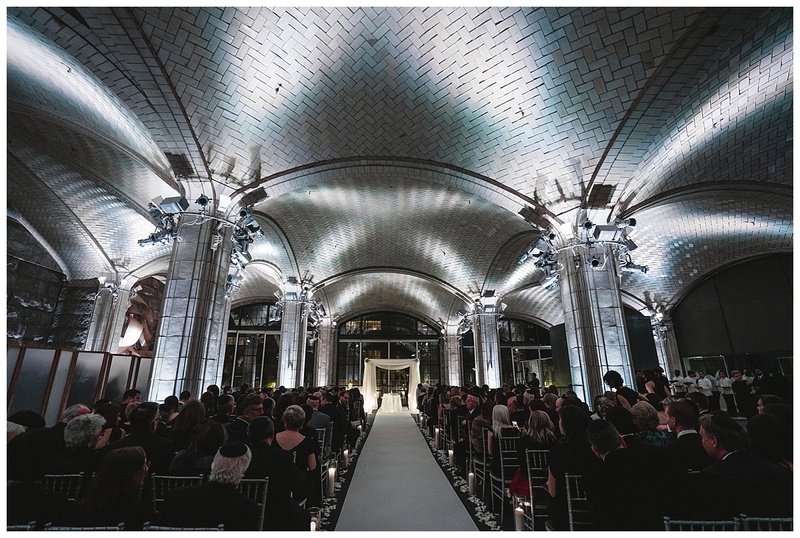 Located under the 59th st. bridge in Manhattan, Guastavino’s is an architectural masterpiece and NYC Historical Landmark. 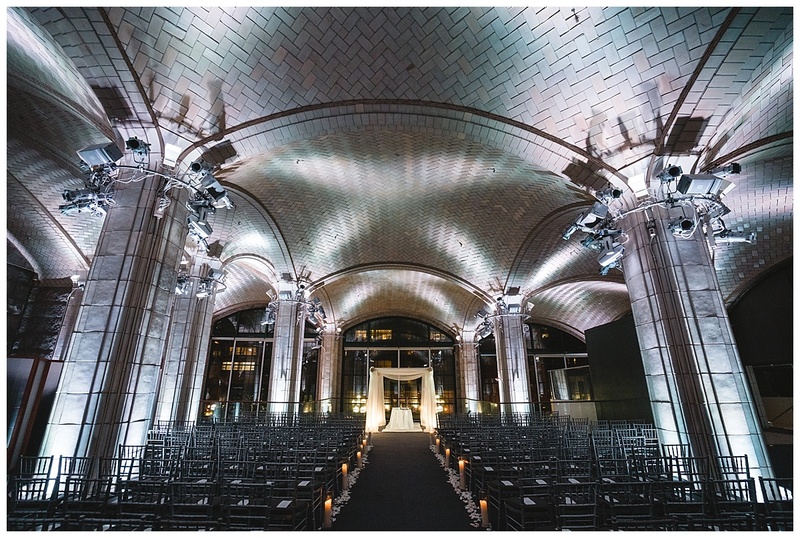 When you arrive at this NYC Wedding venue, you’ll be taken aback by the tall arches and the Catalan ceilings. 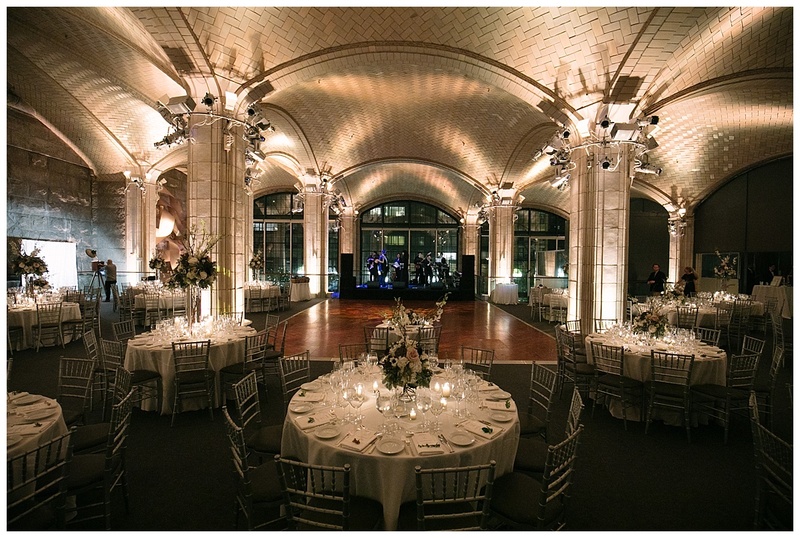 They were designed by the Famous architect, Rafael Guastavino. 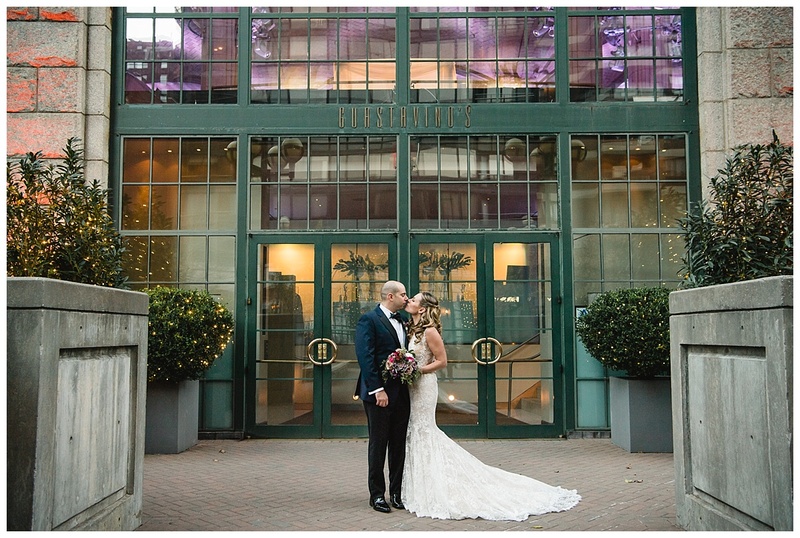 Overall, this 15,000-sq. 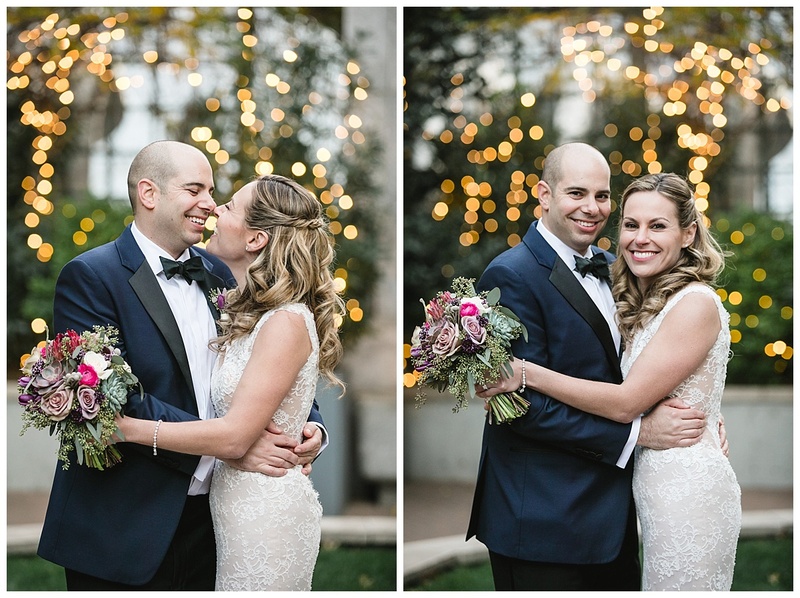 ft. venue is accompanied by a nature-filled garden, that has lights strung from the all-natural greenery. 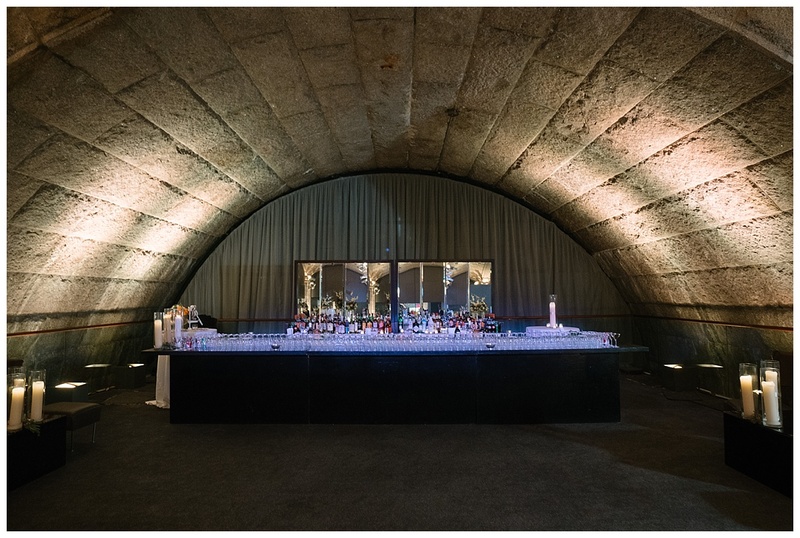 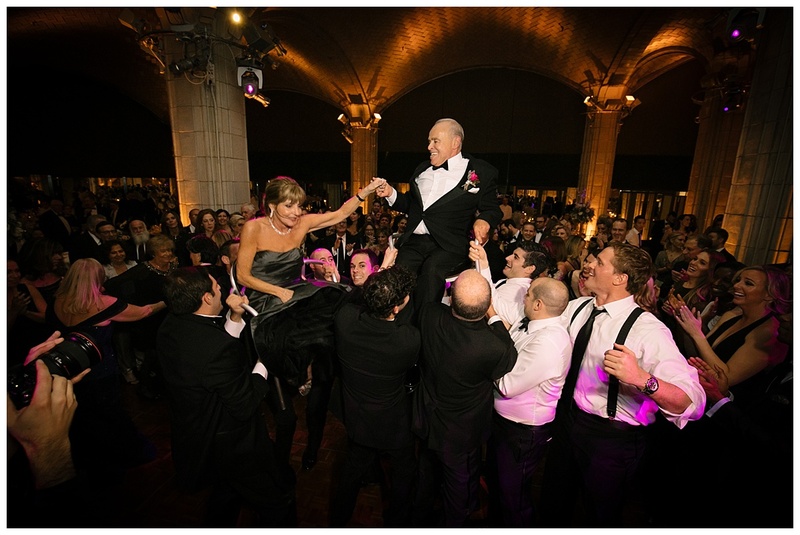 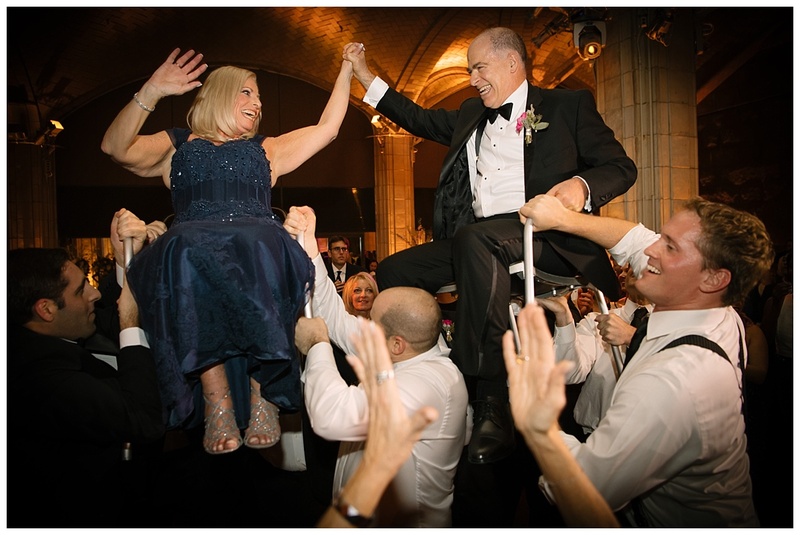 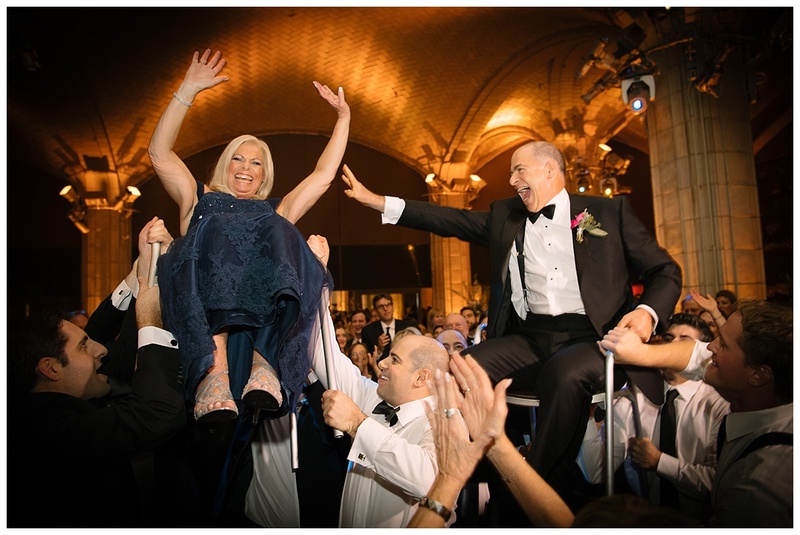 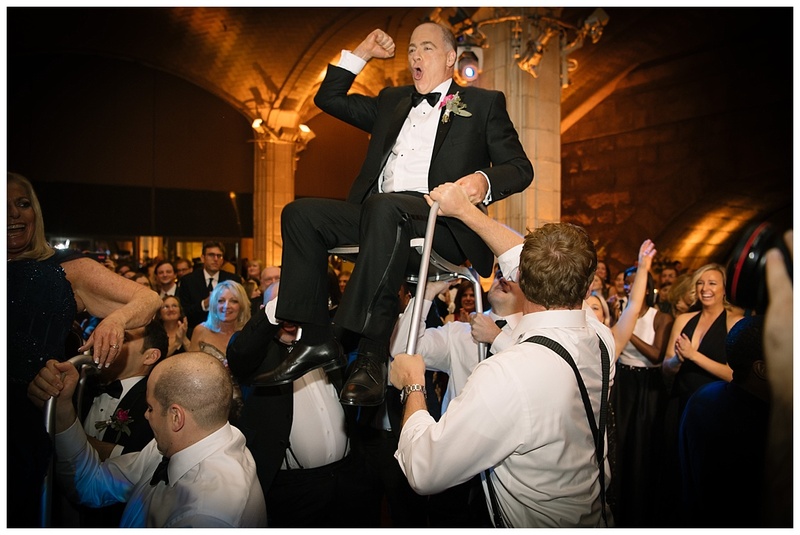 In addition, Guastavino’s is known for its top of the line service. 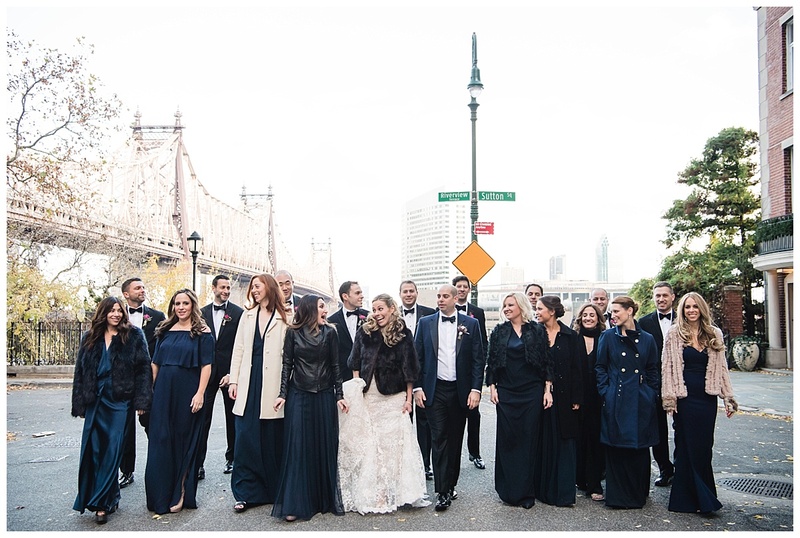 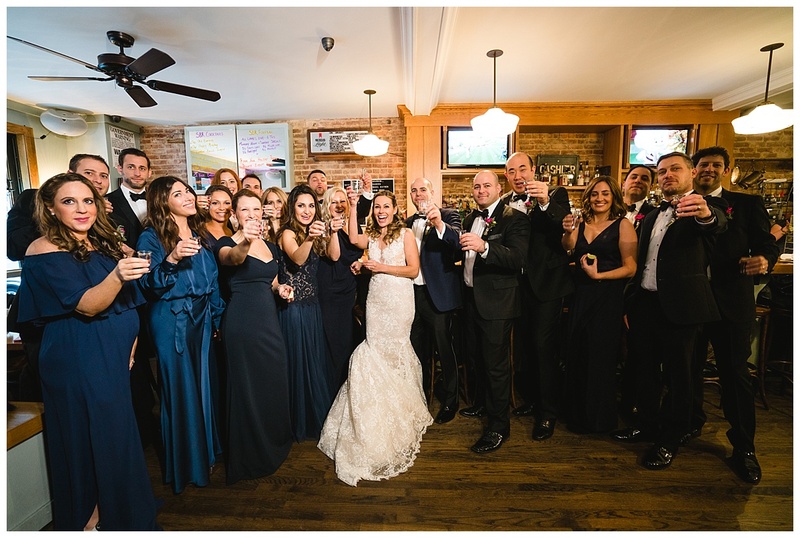 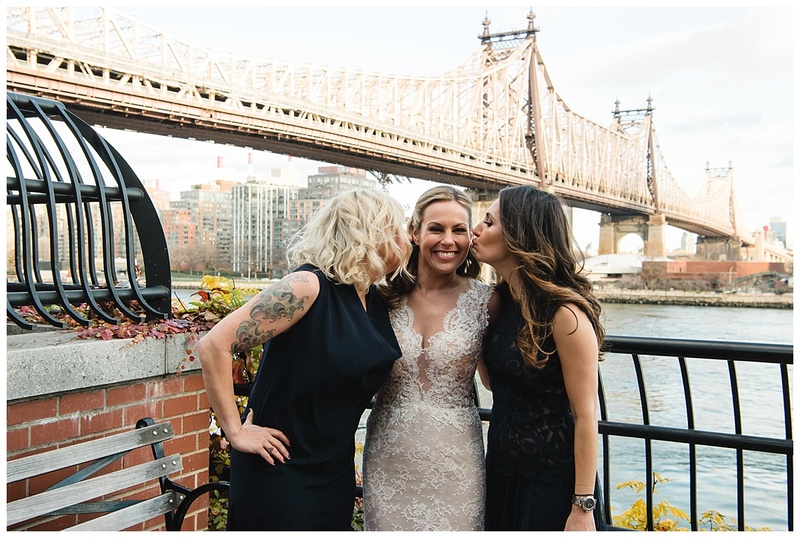 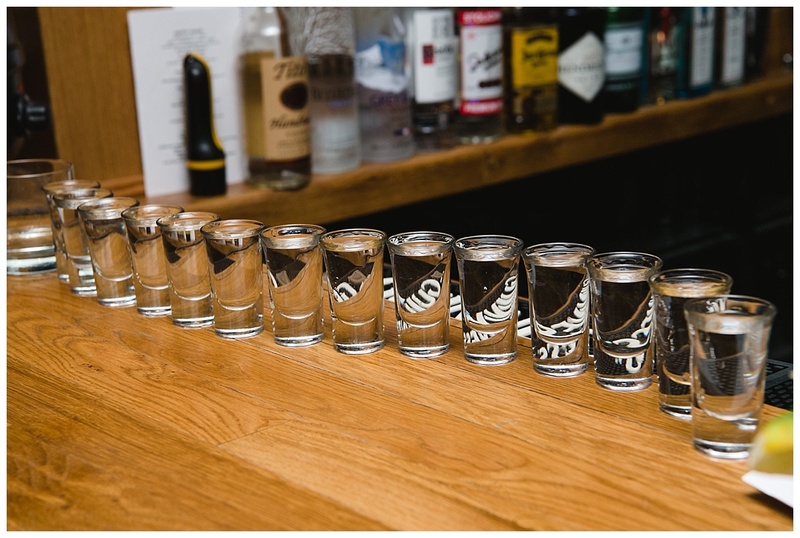 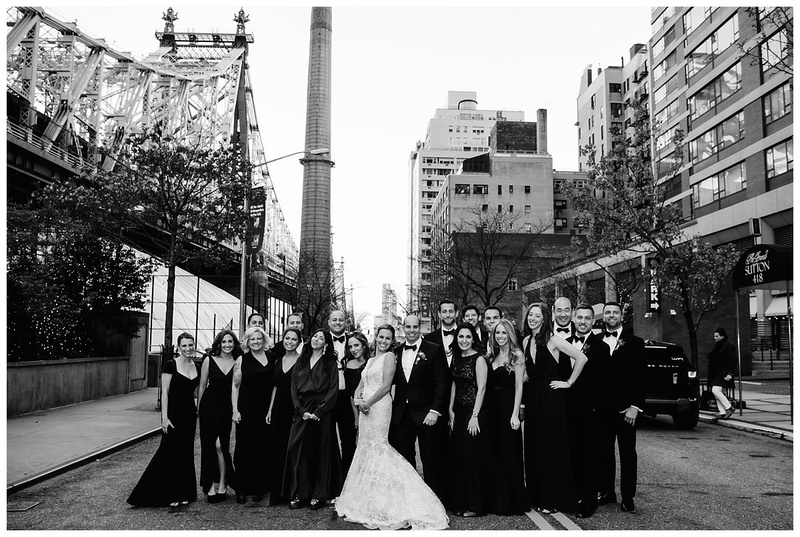 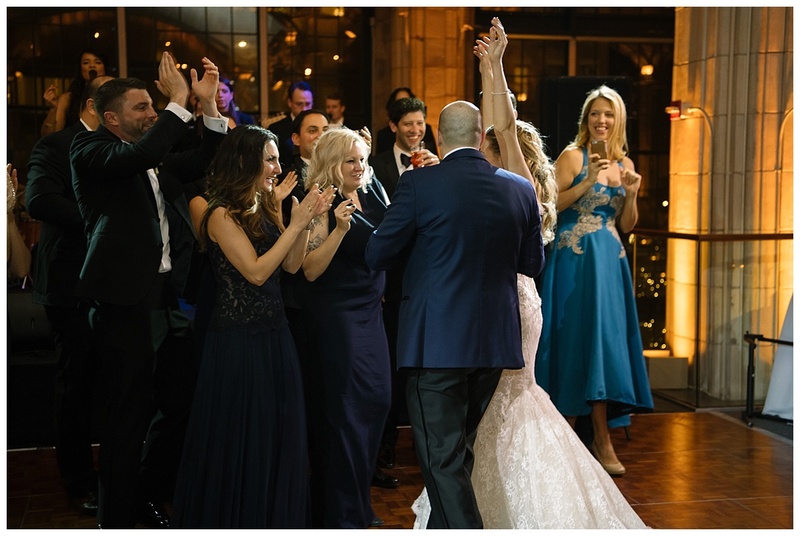 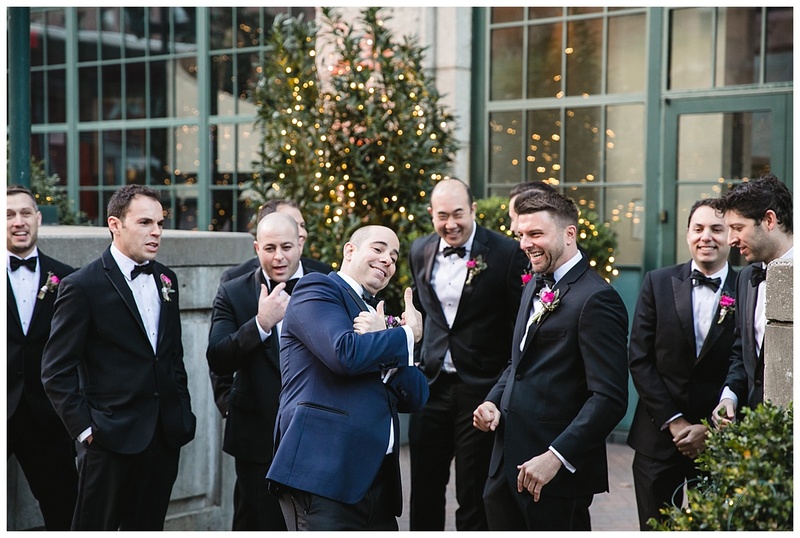 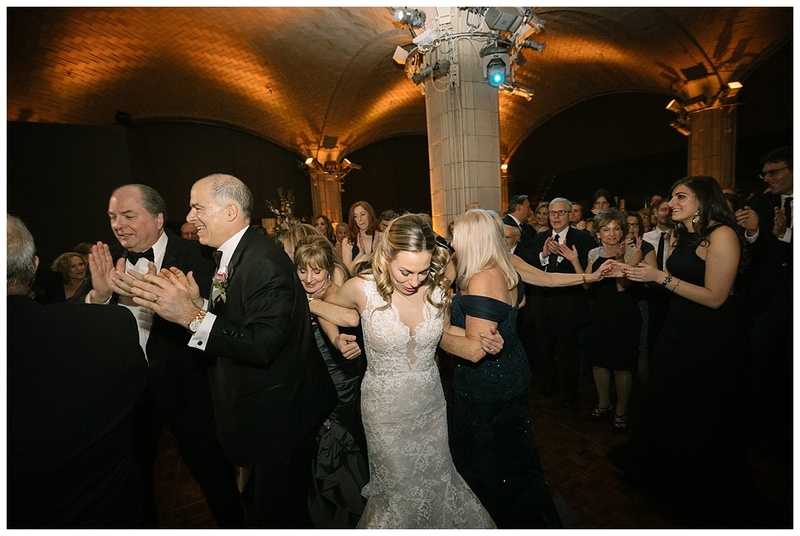 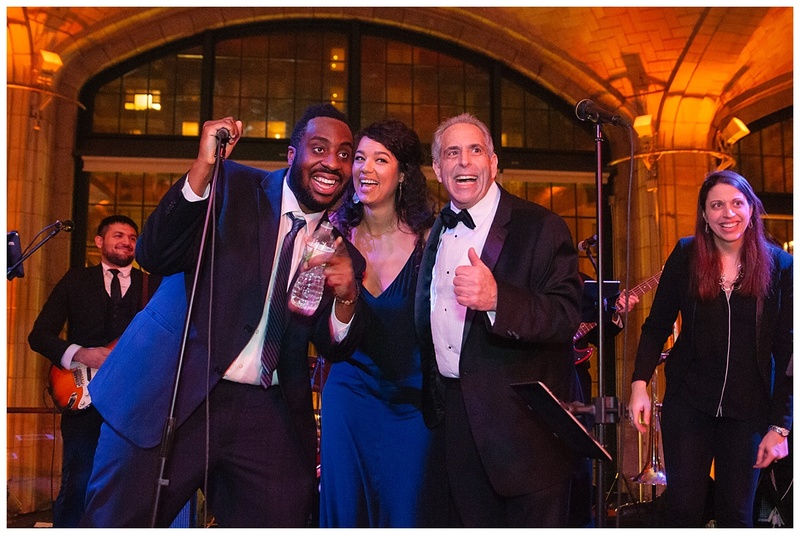 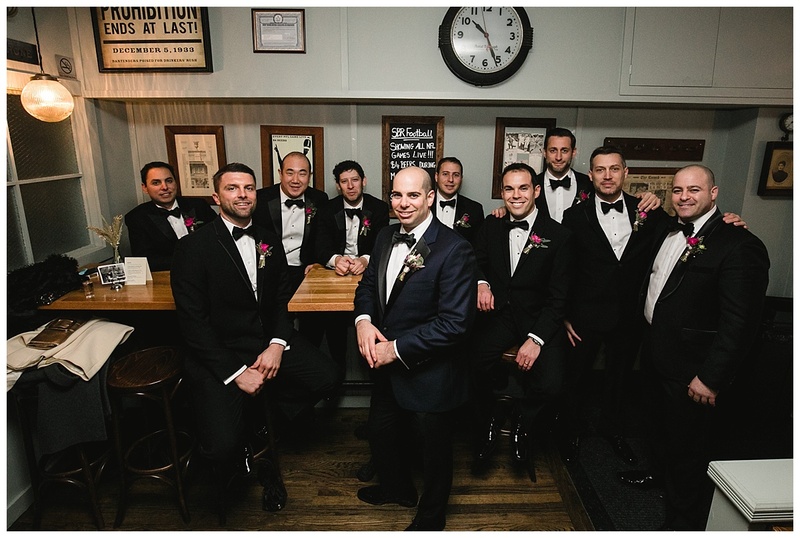 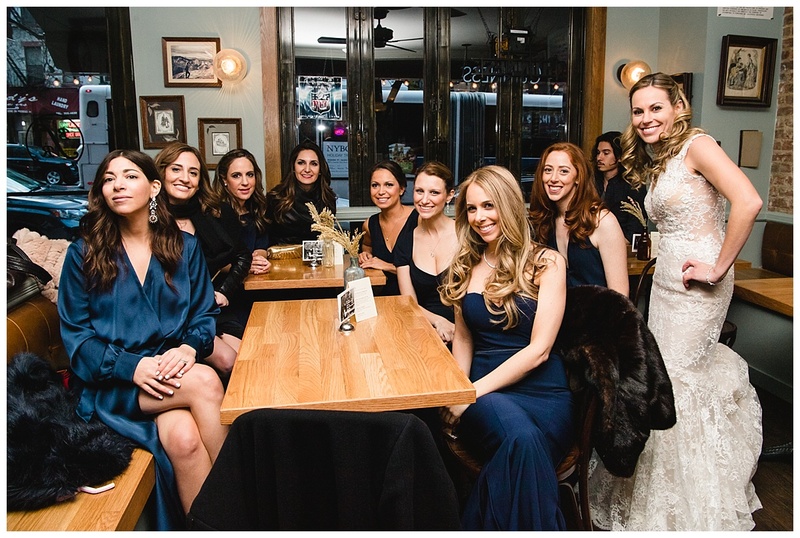 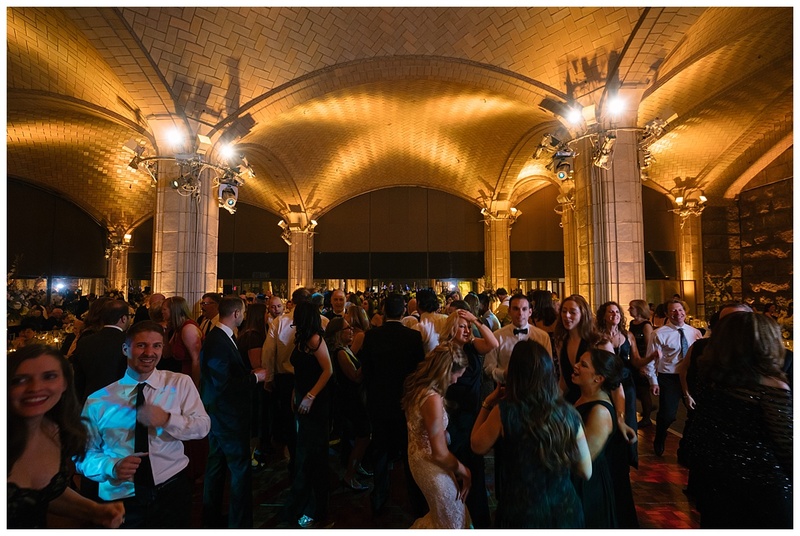 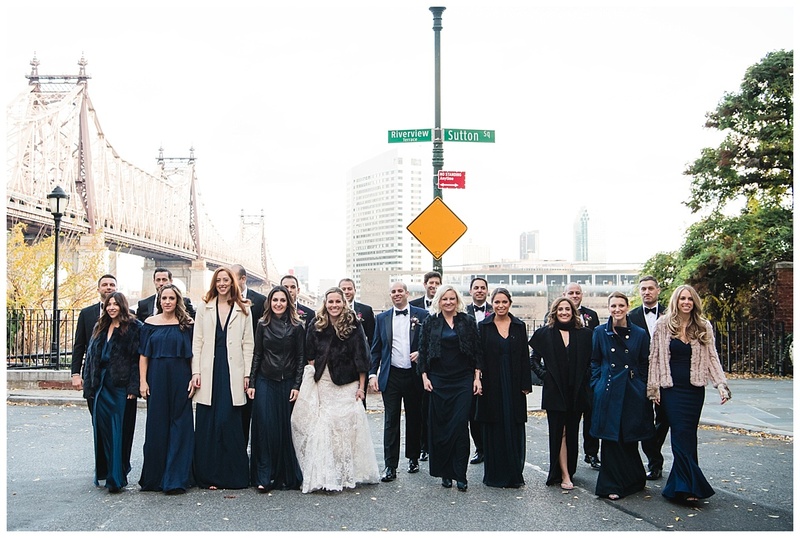 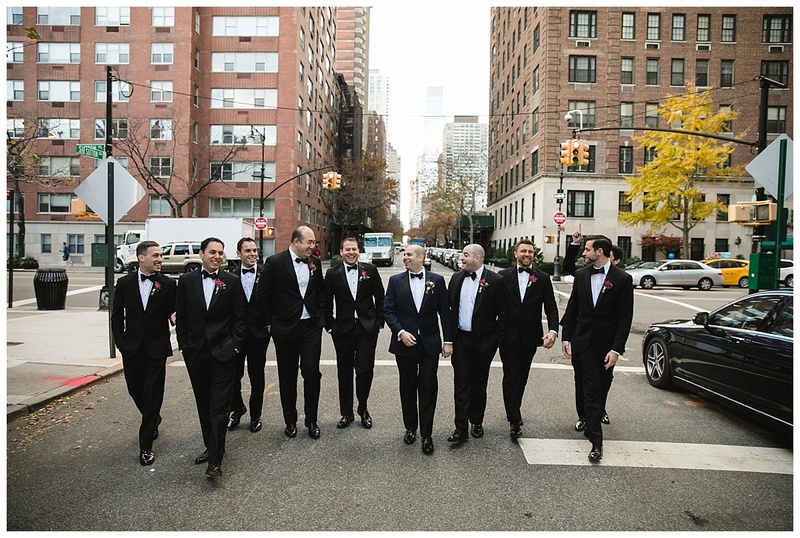 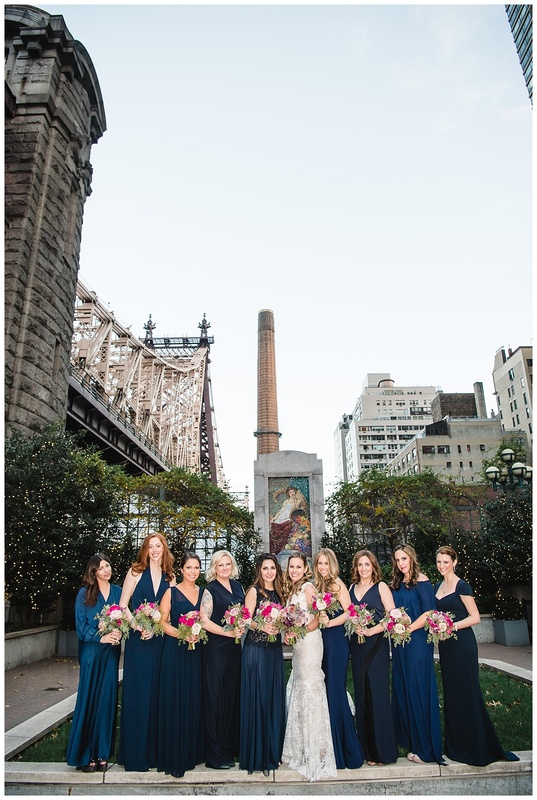 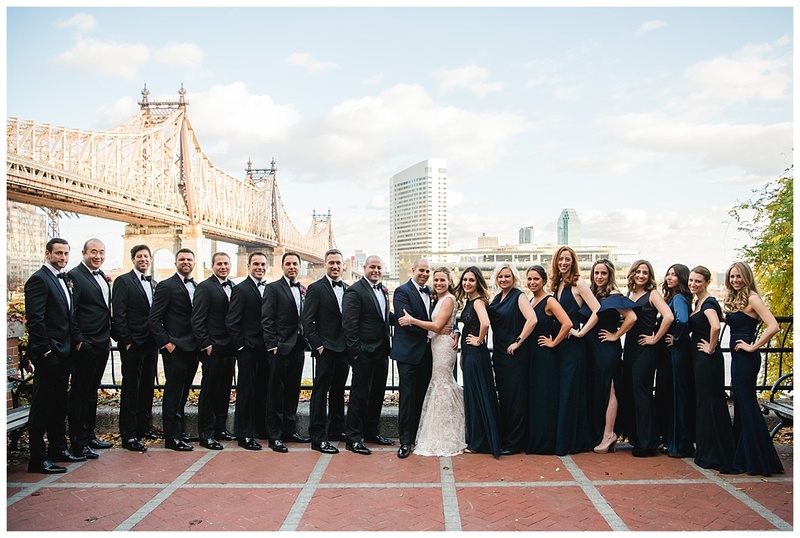 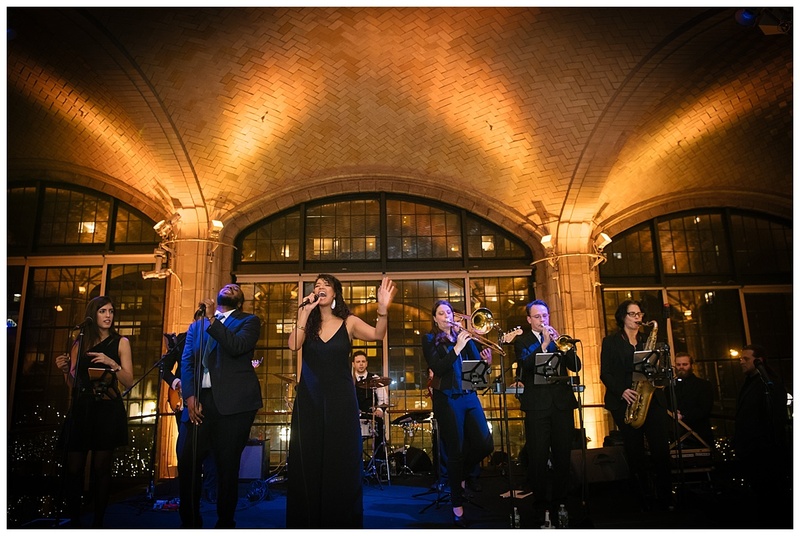 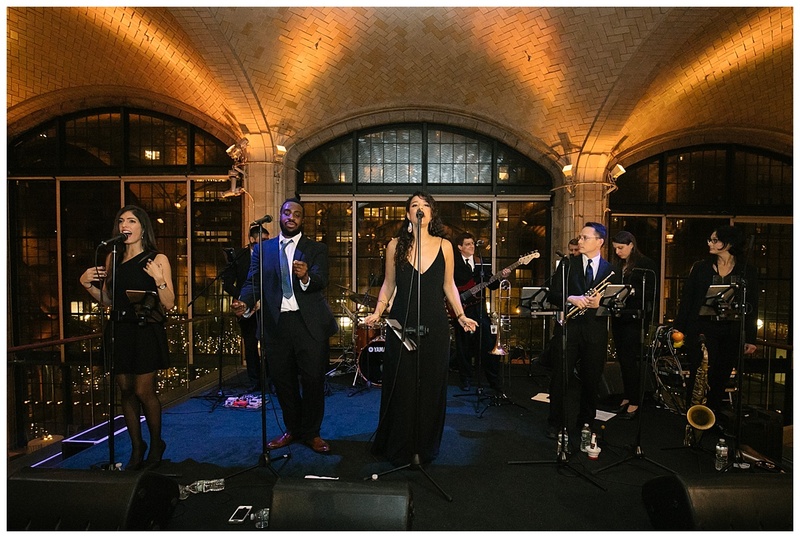 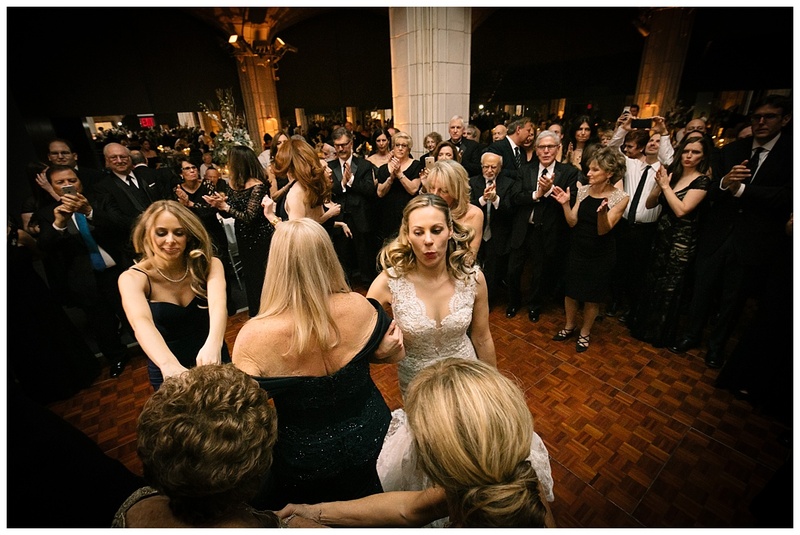 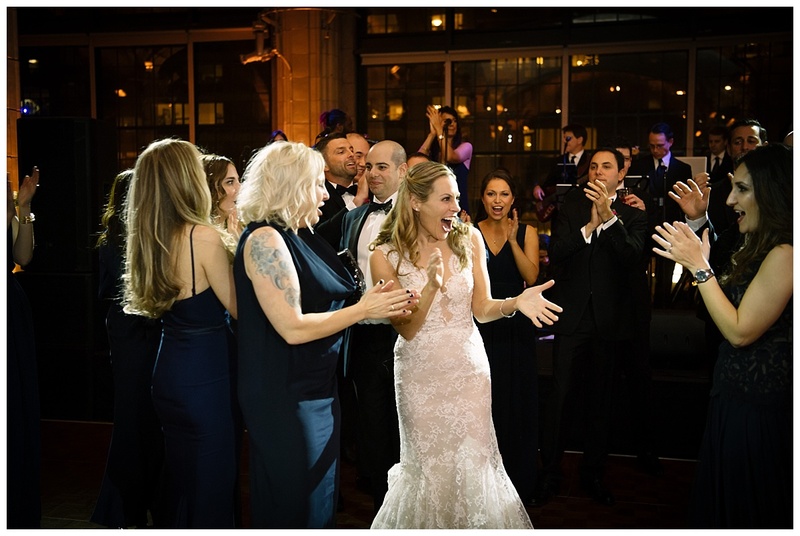 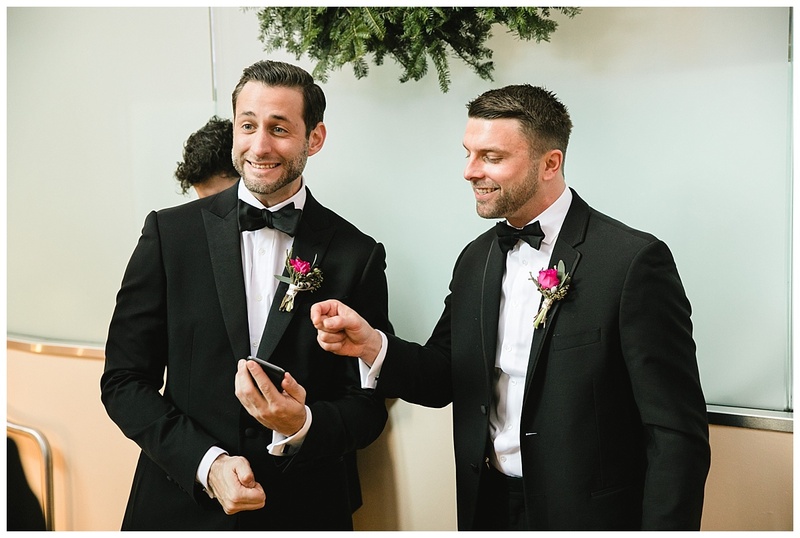 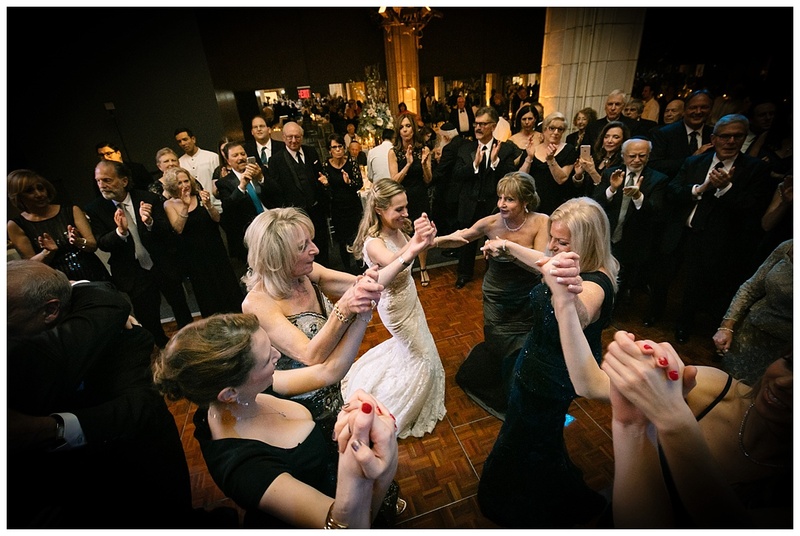 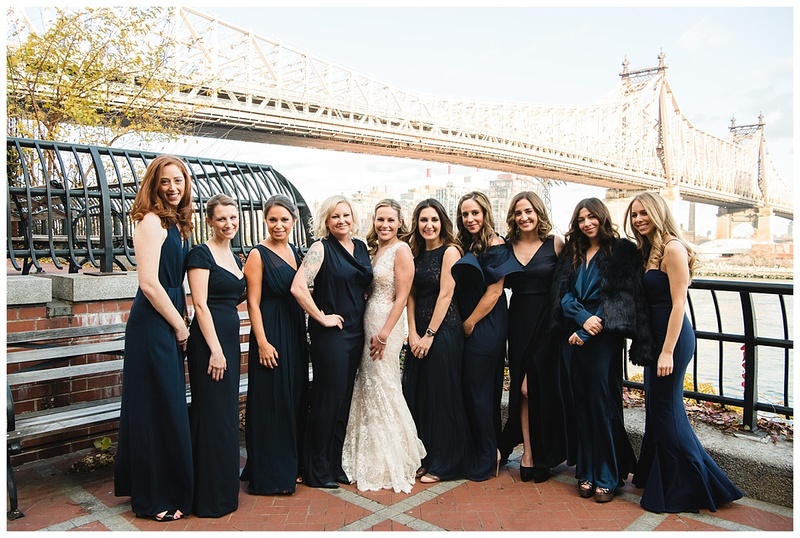 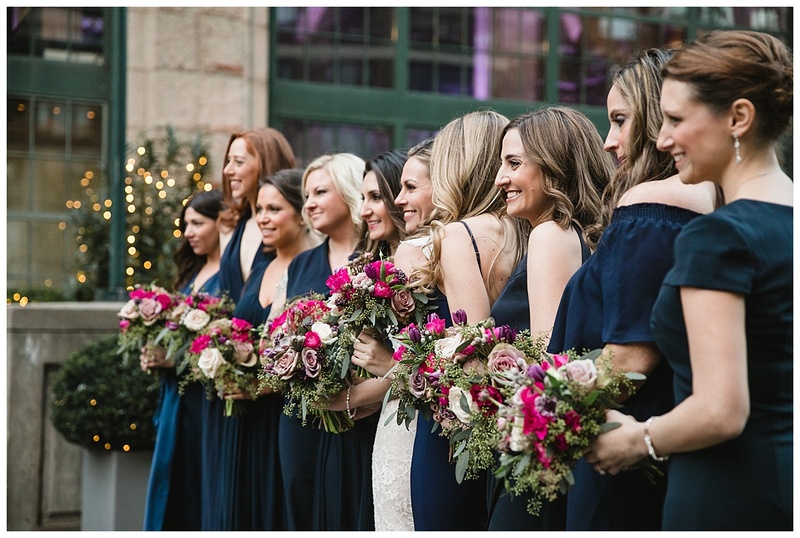 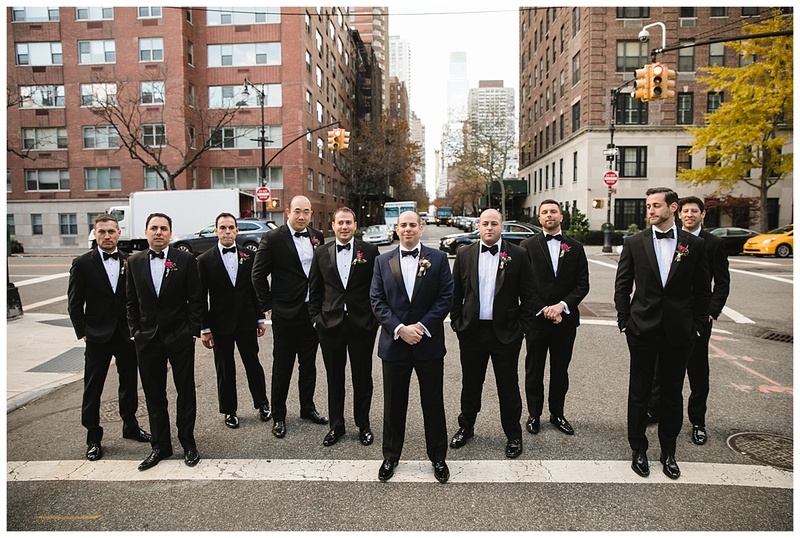 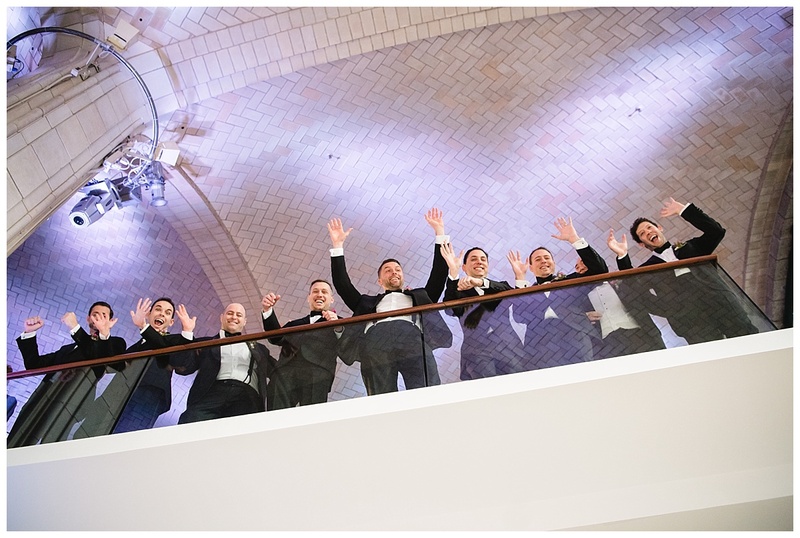 With the highest staff to guest ratio (in relation to other NYC Wedding Venues)…you will be waited on hand and foot at your Guastavino’s Wedding. 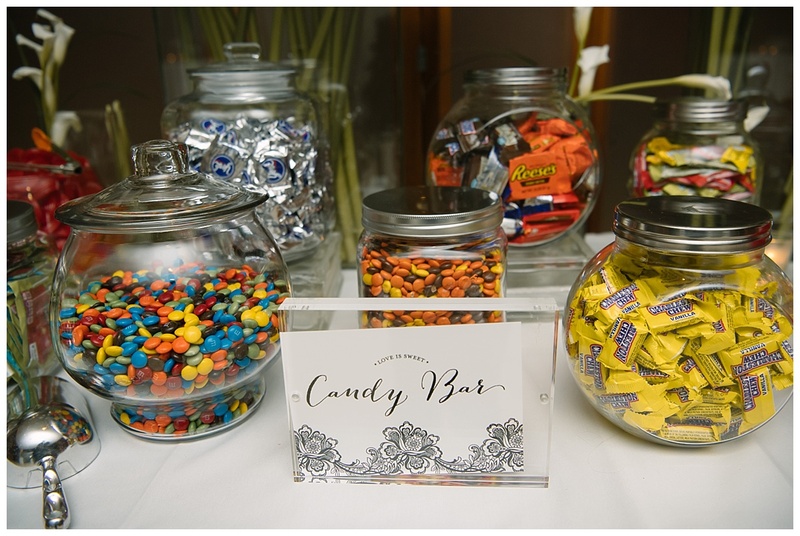 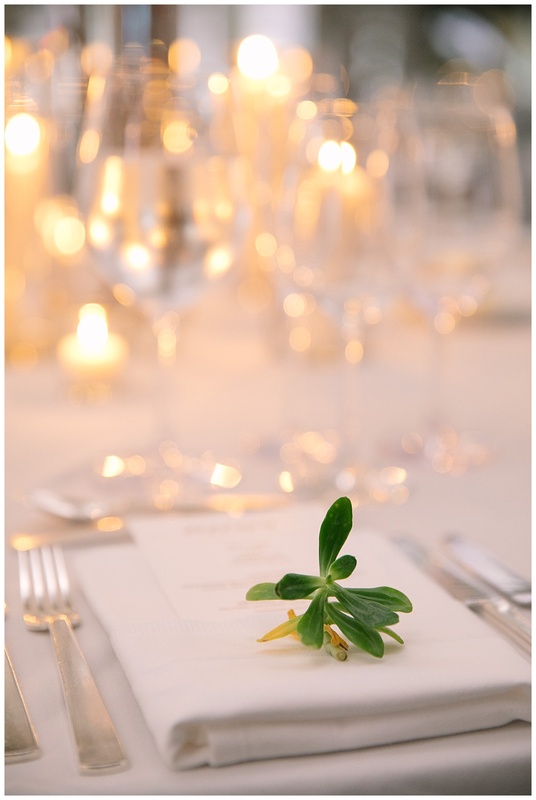 Are you a foodie who wants the best of the best-catered food at your NYC Wedding Venue? 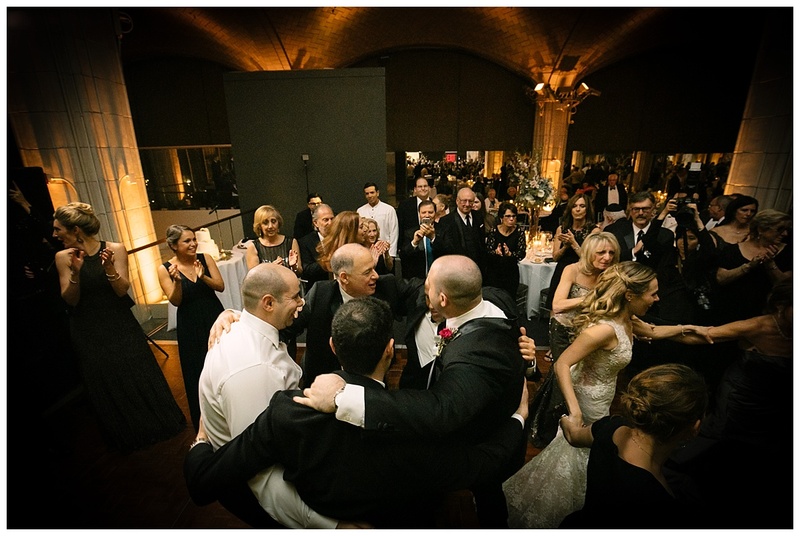 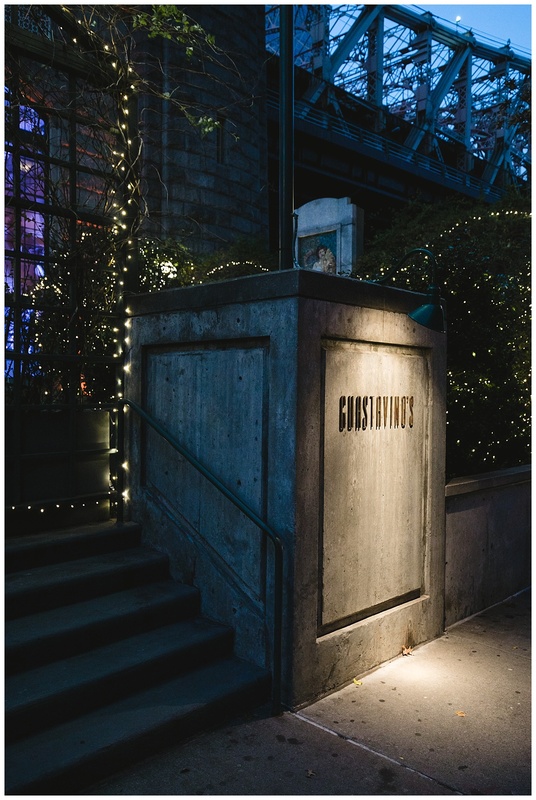 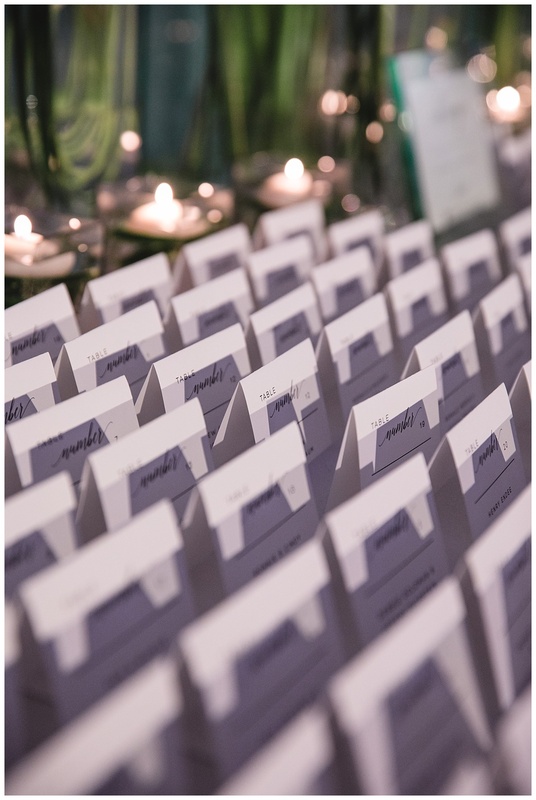 To explain, Guastavino’s will create a custom menu, catered to your taste. 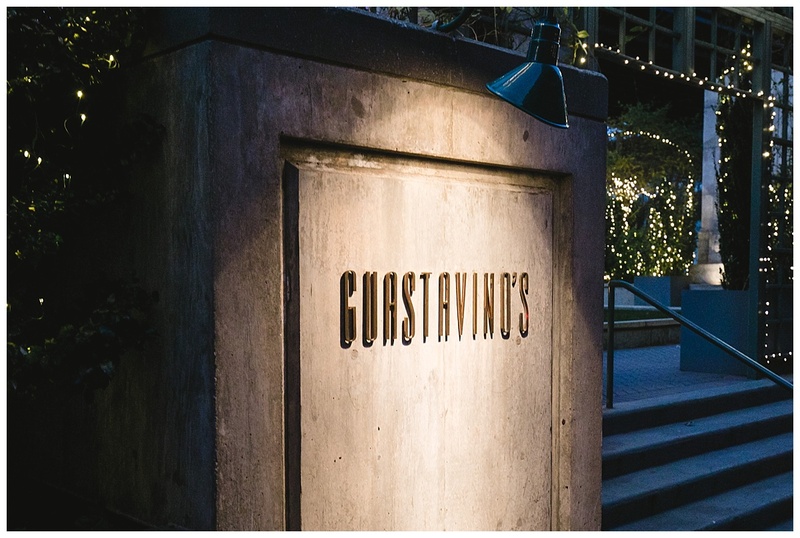 It must be remembered that the Guastavino’s Executive Chef will be there to oversee the preparation and execution of your exquisite menu. 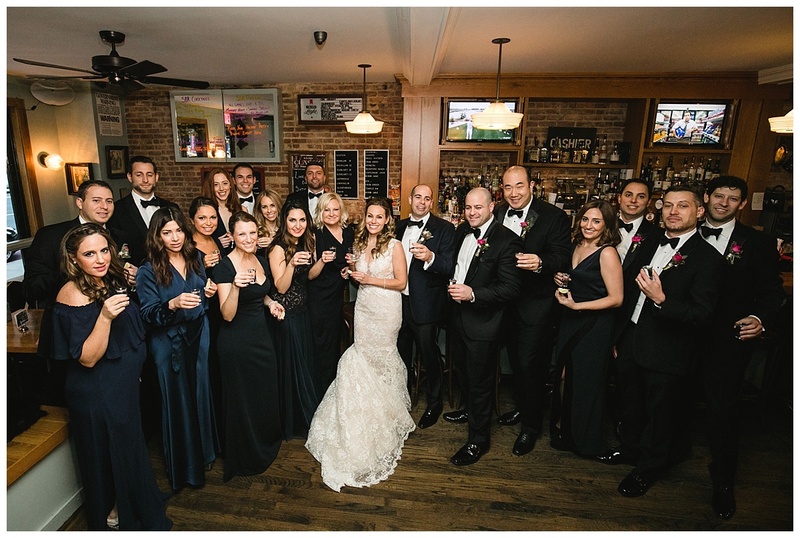 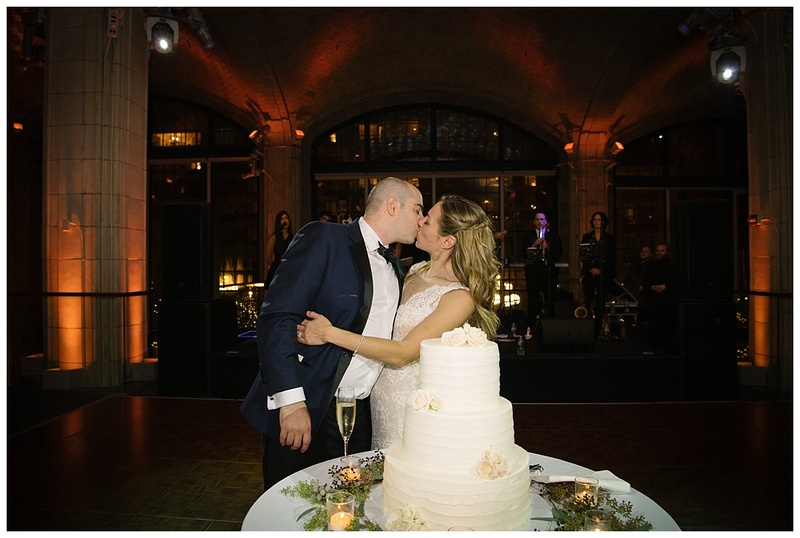 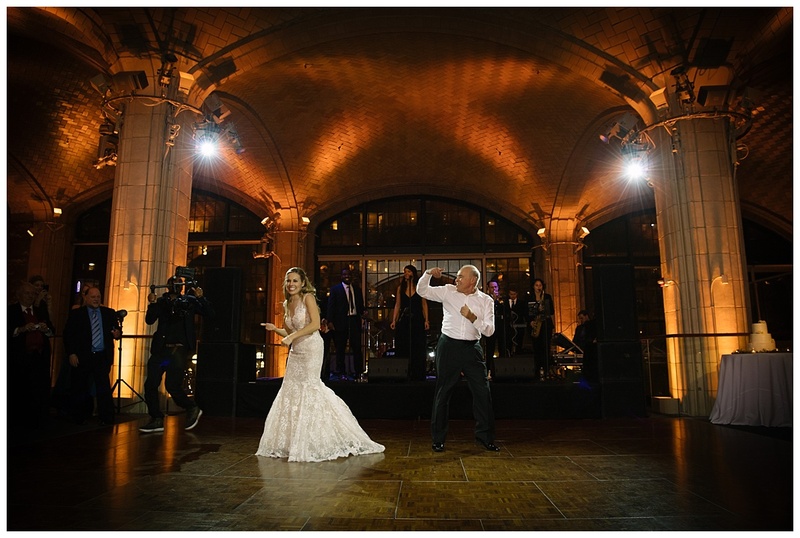 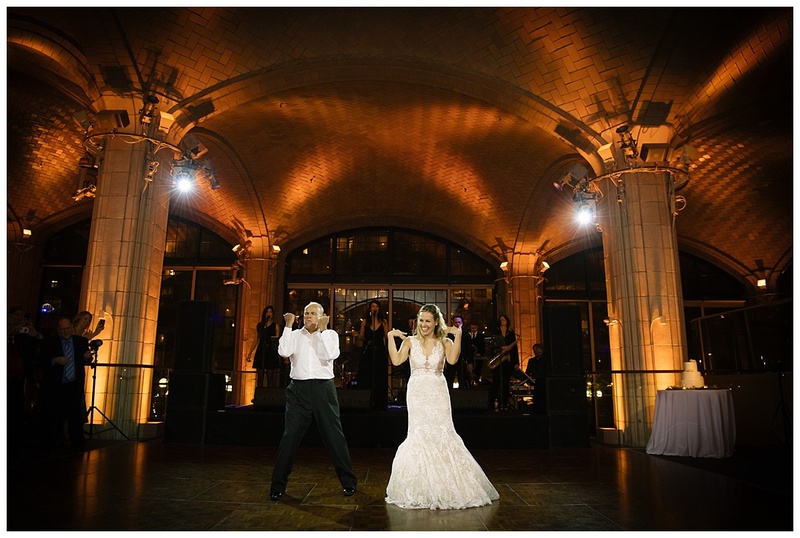 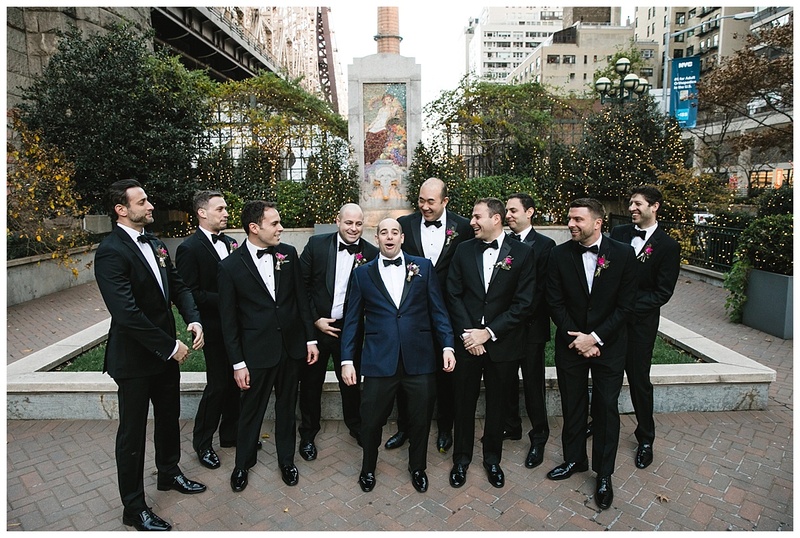 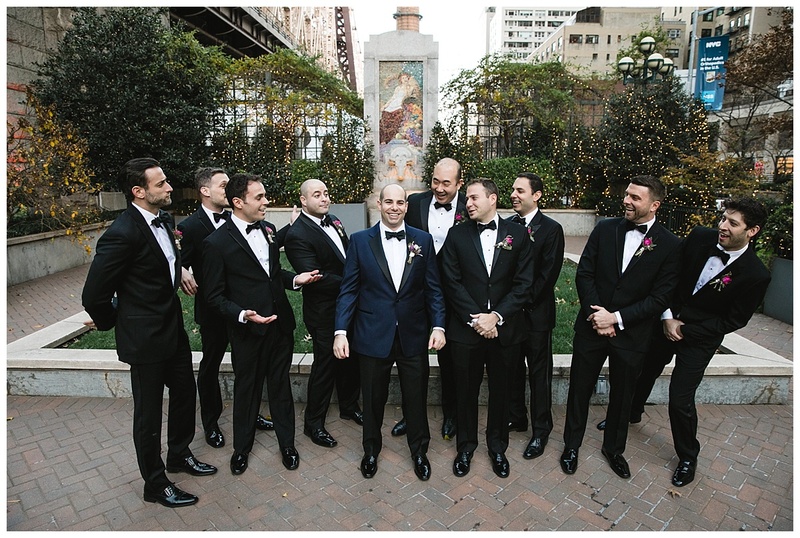 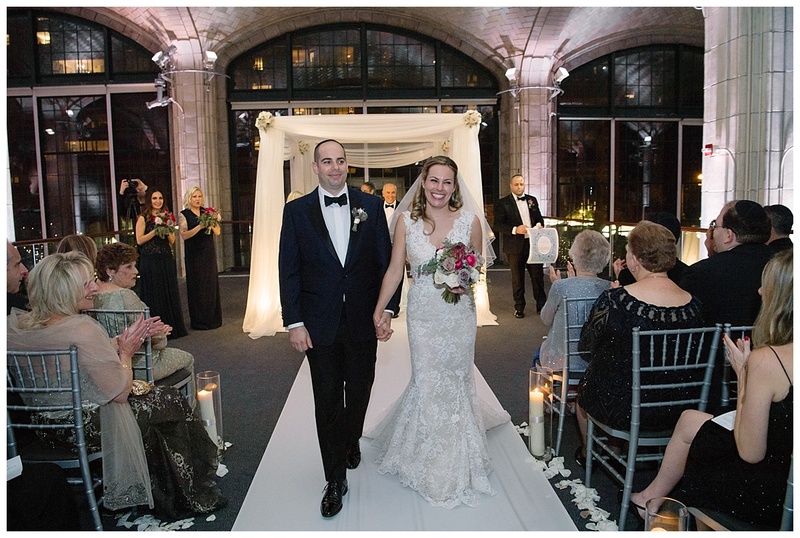 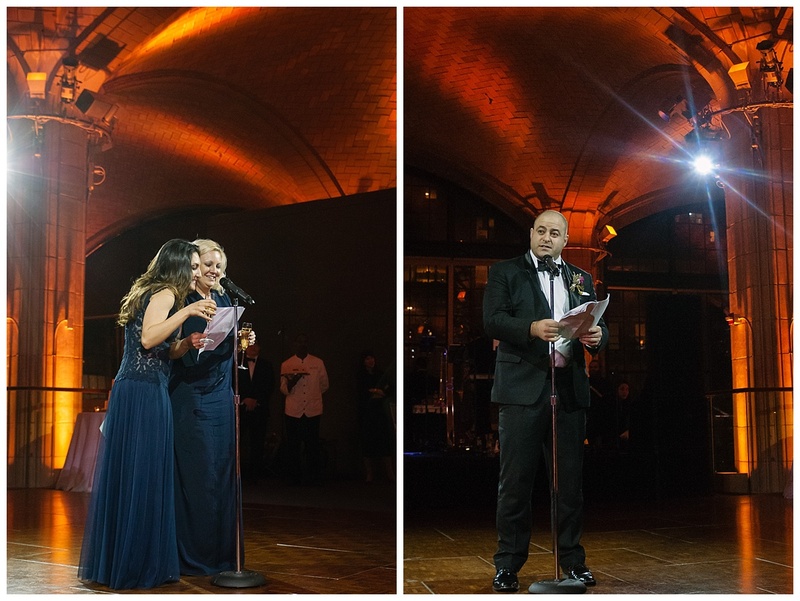 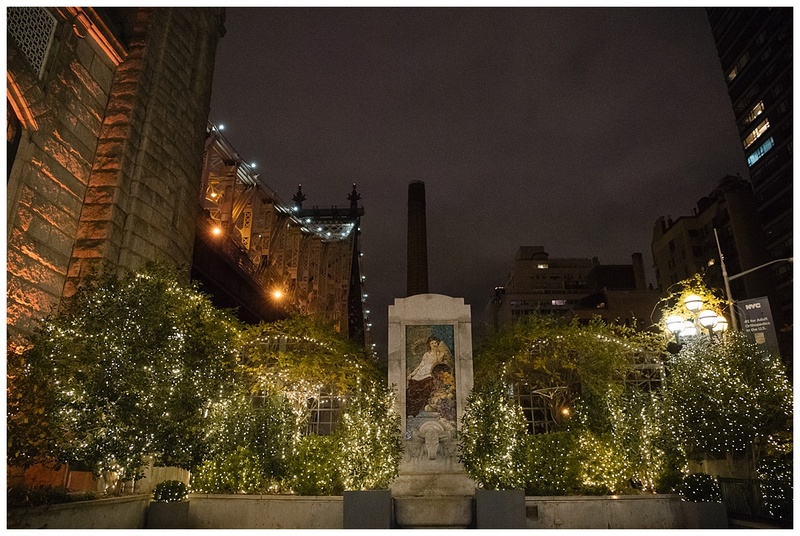 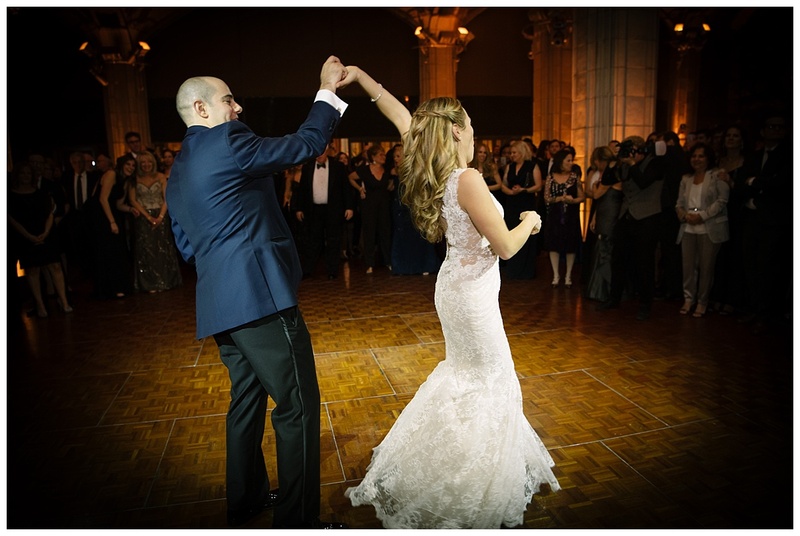 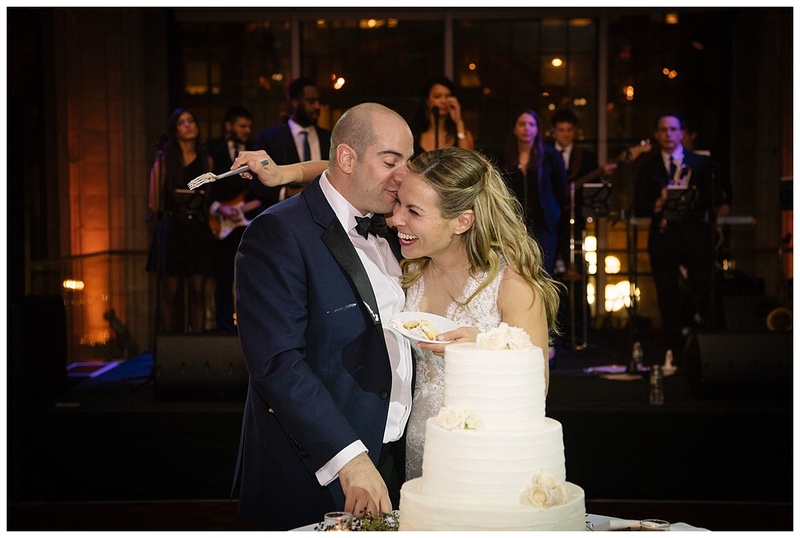 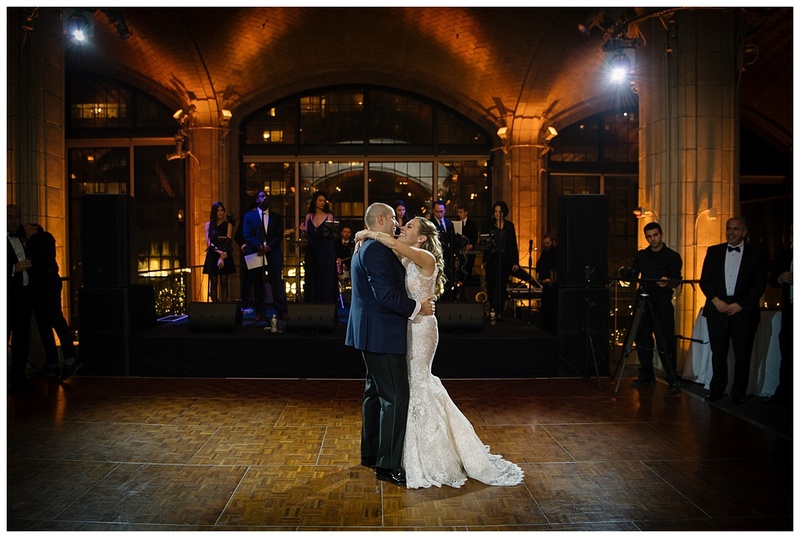 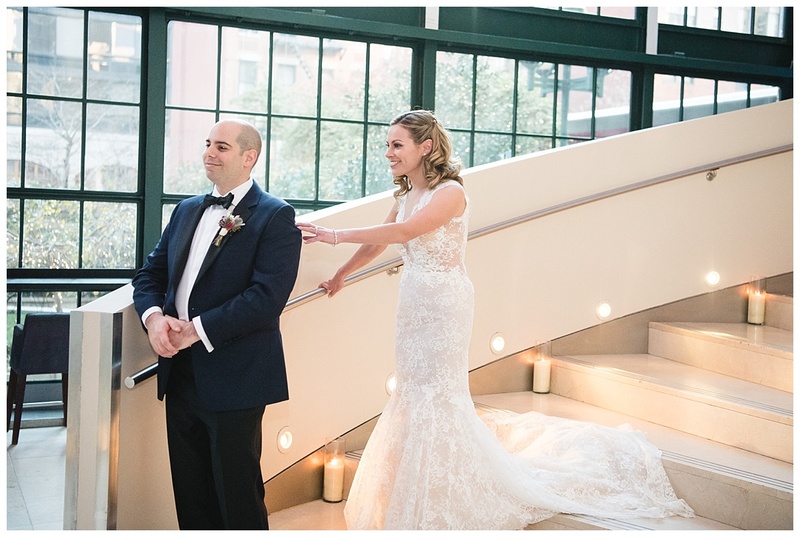 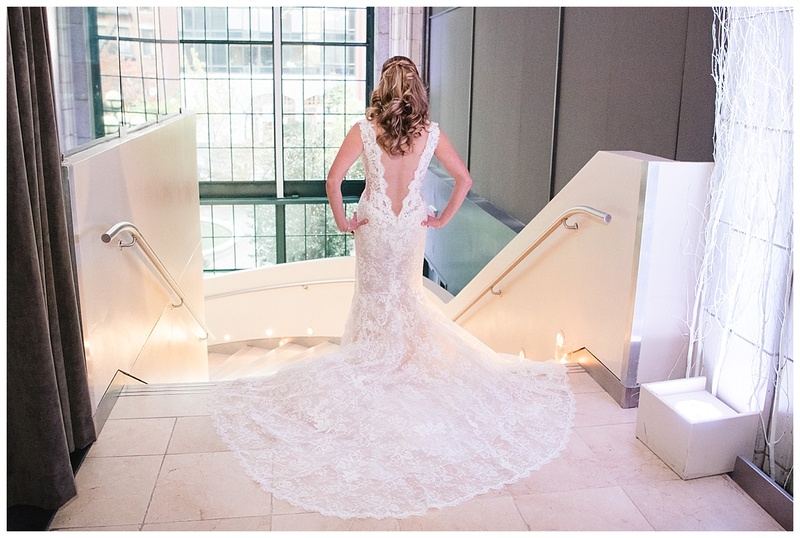 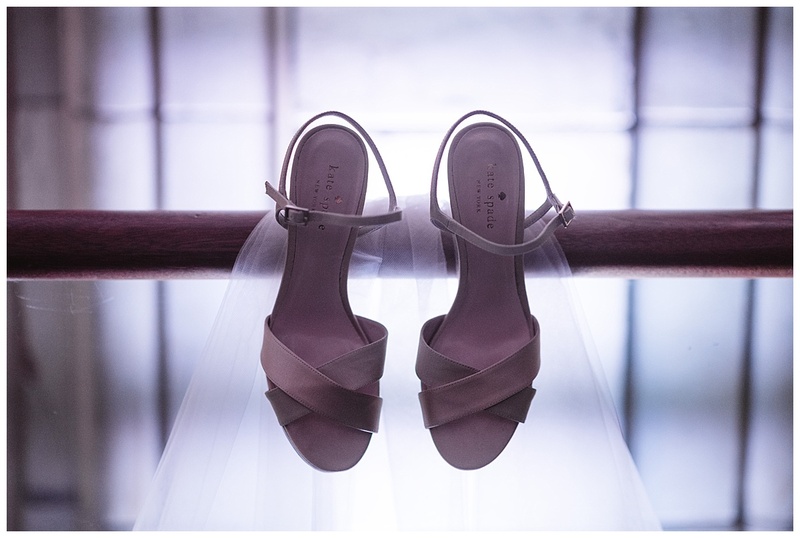 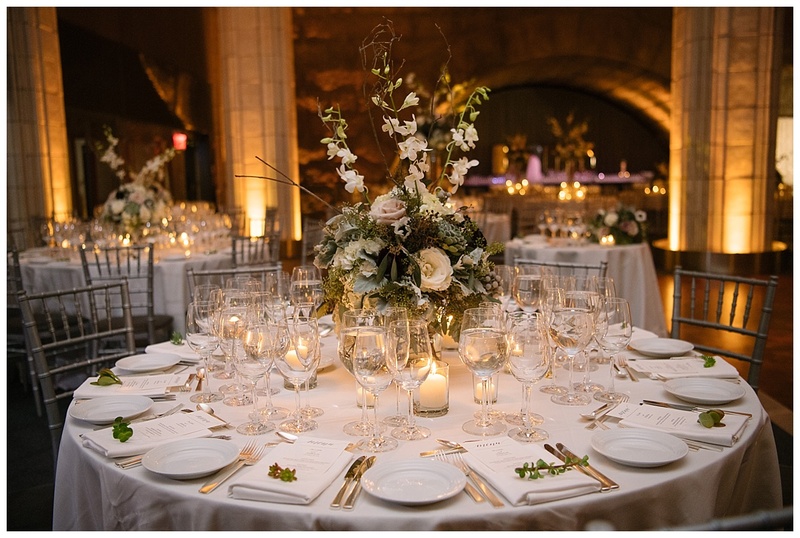 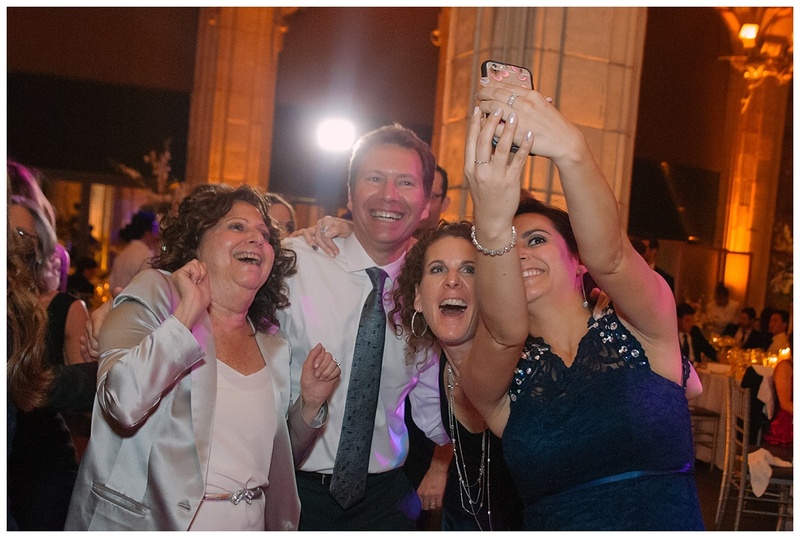 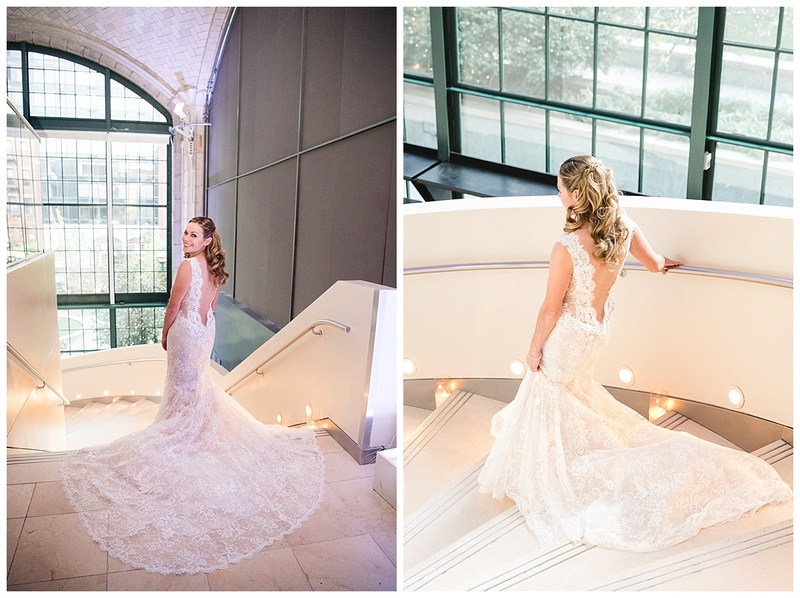 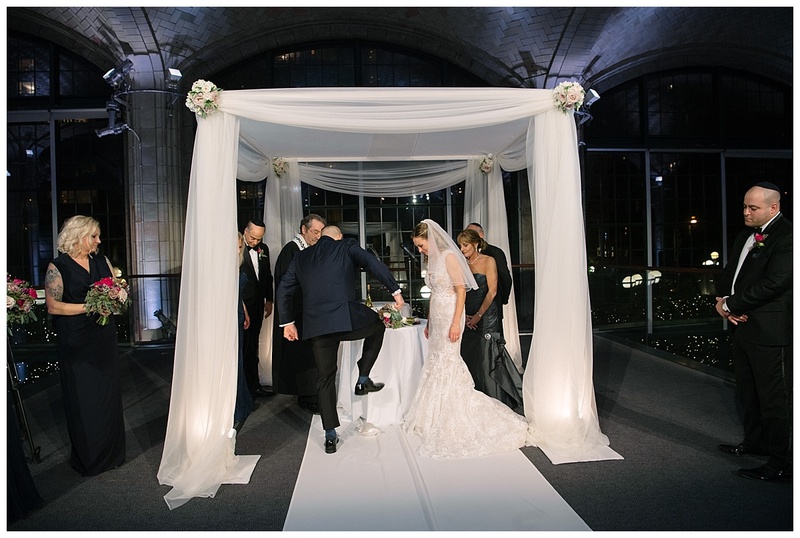 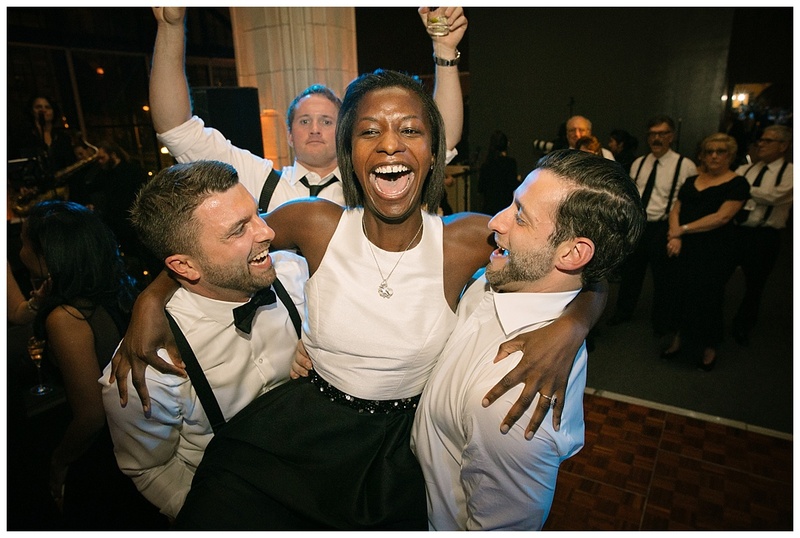 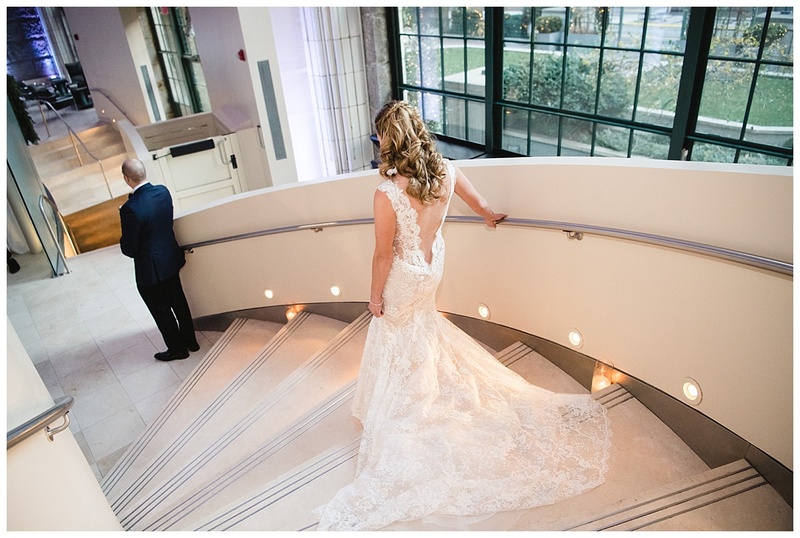 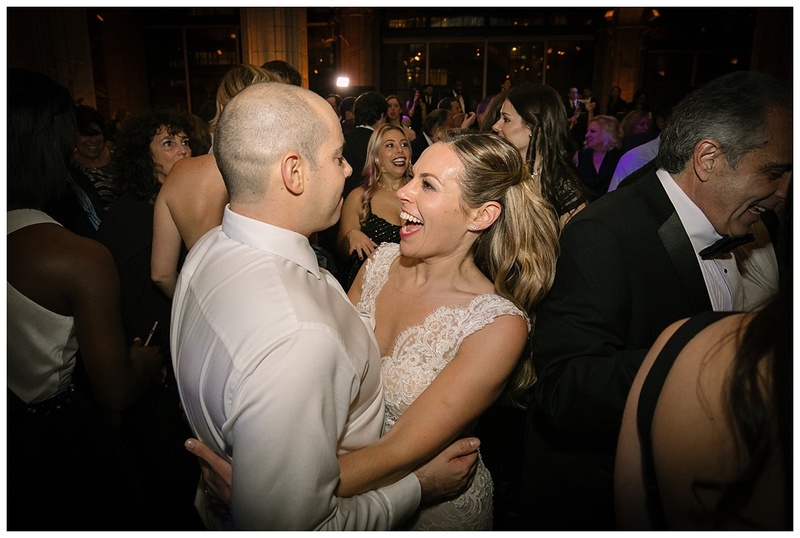 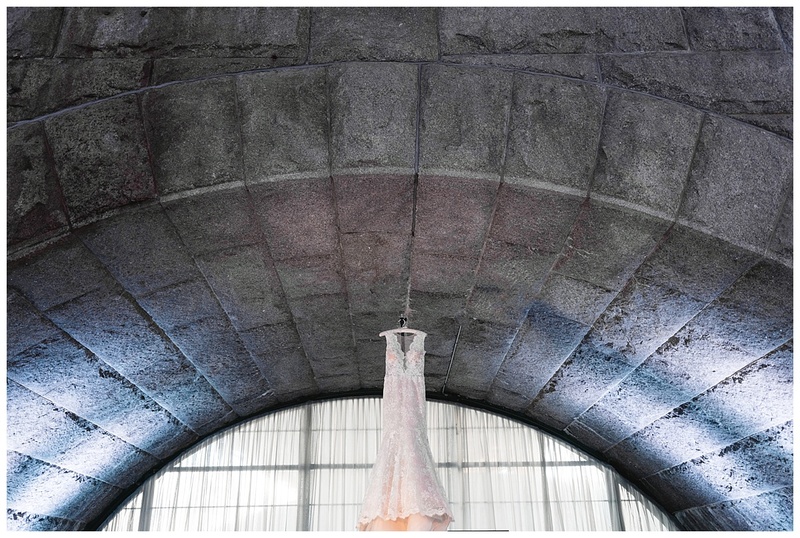 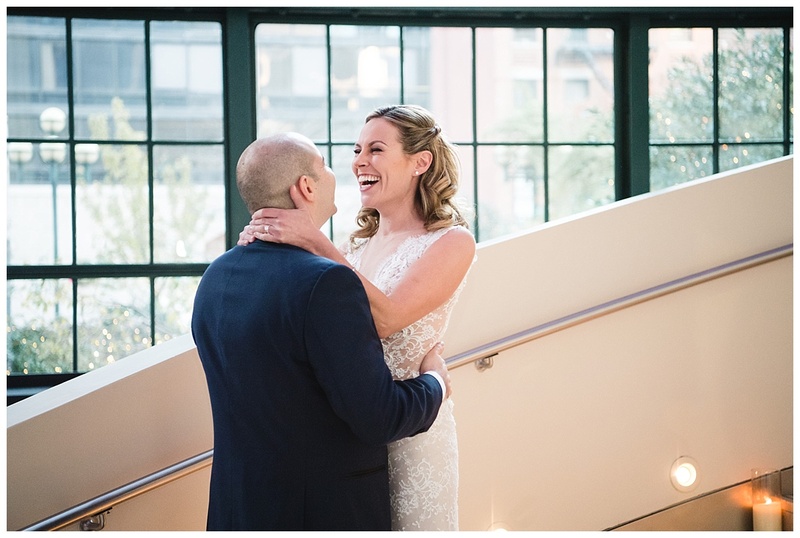 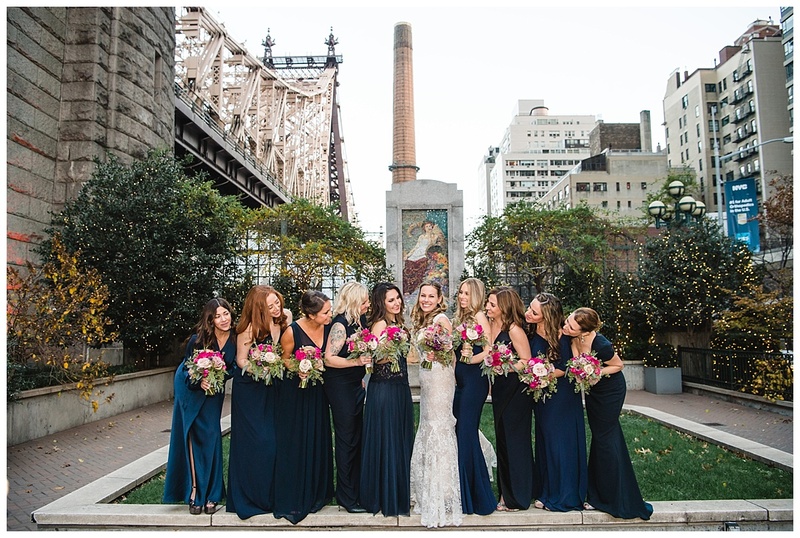 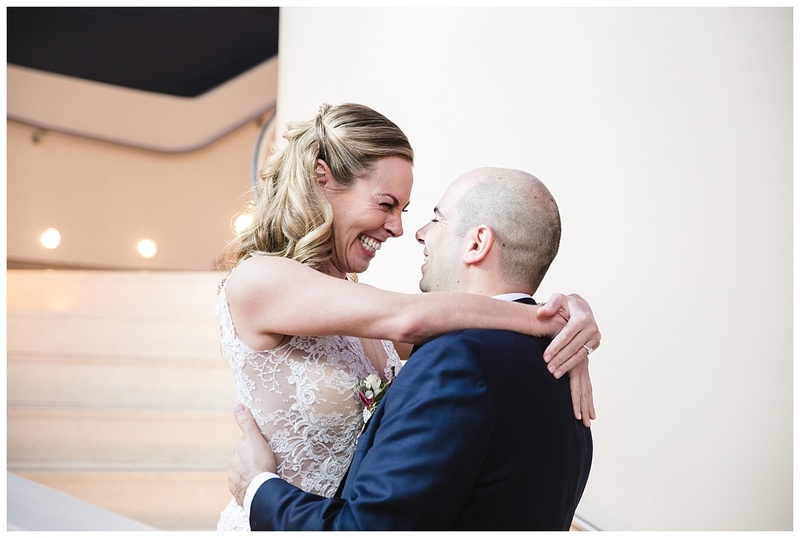 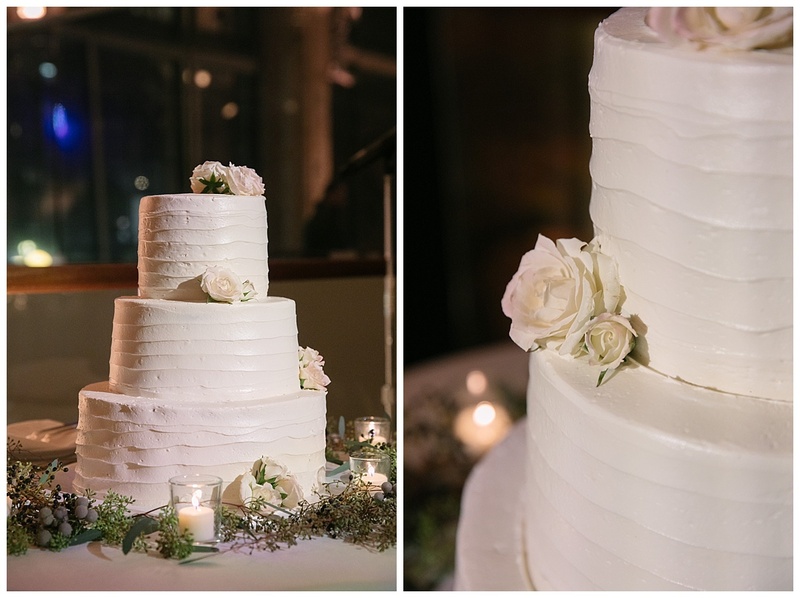 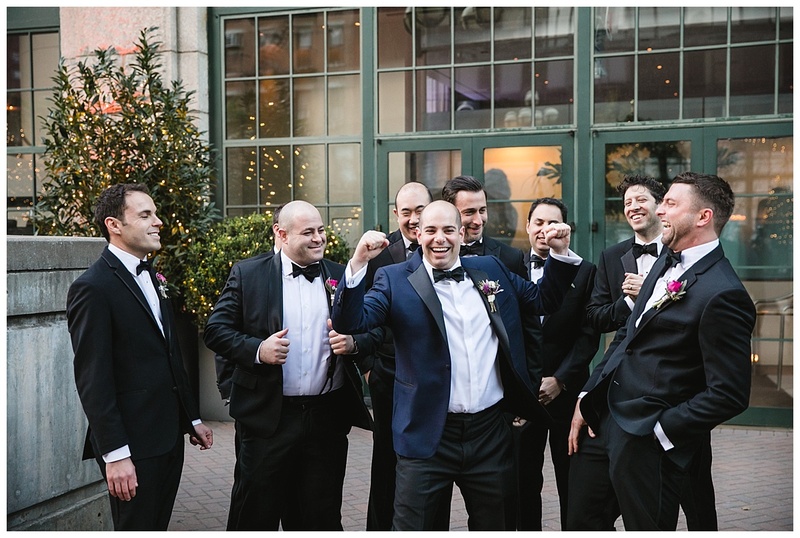 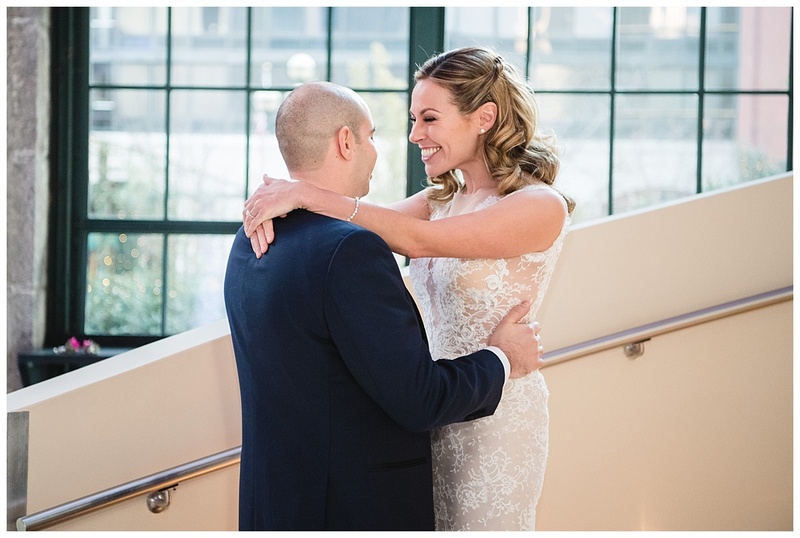 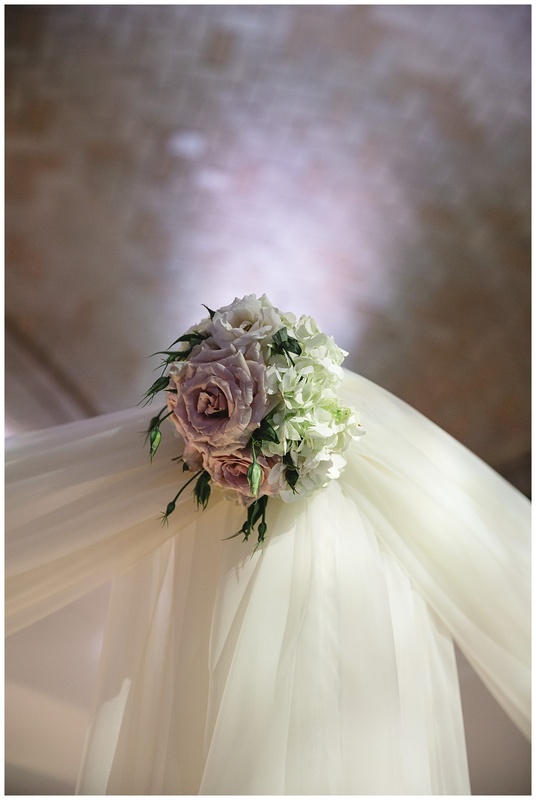 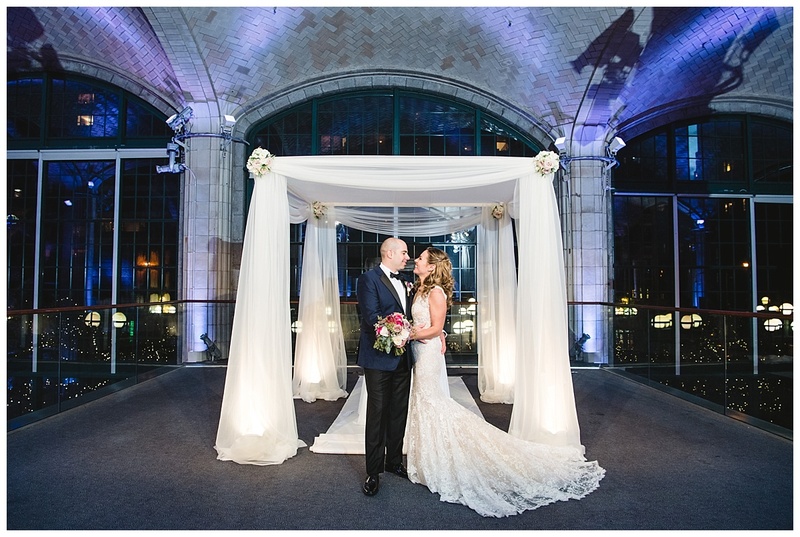 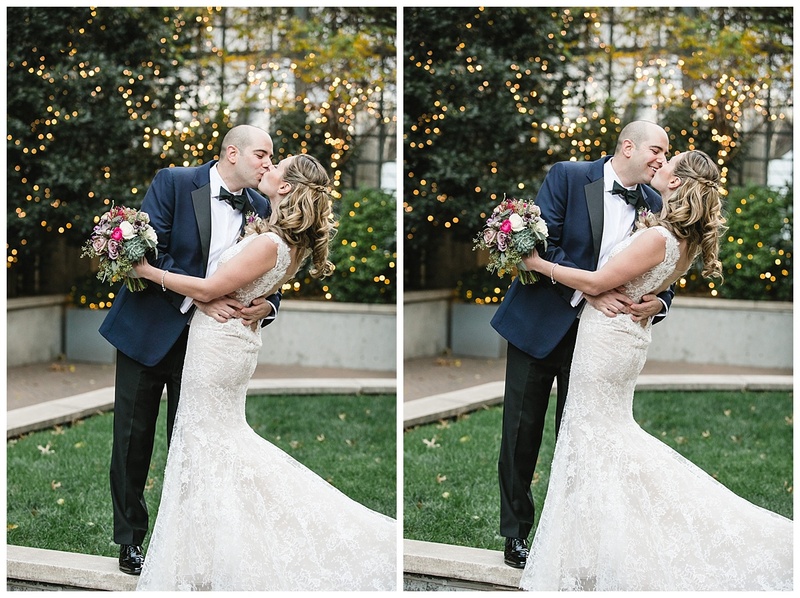 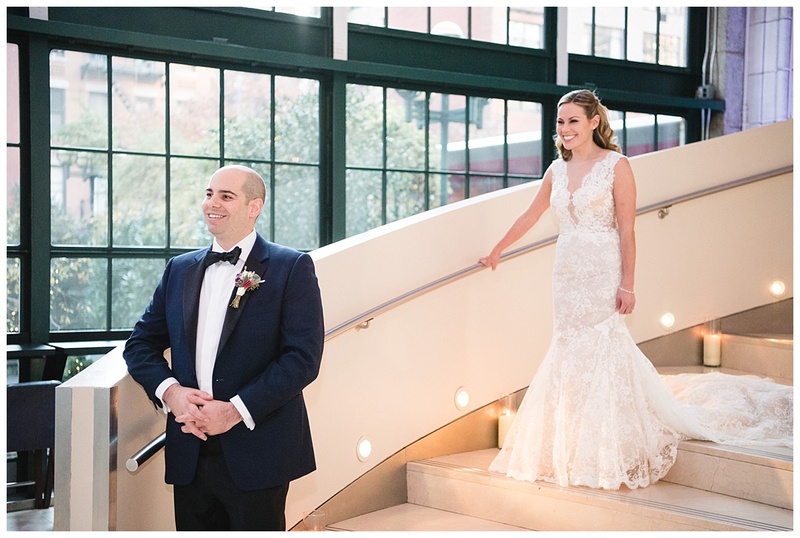 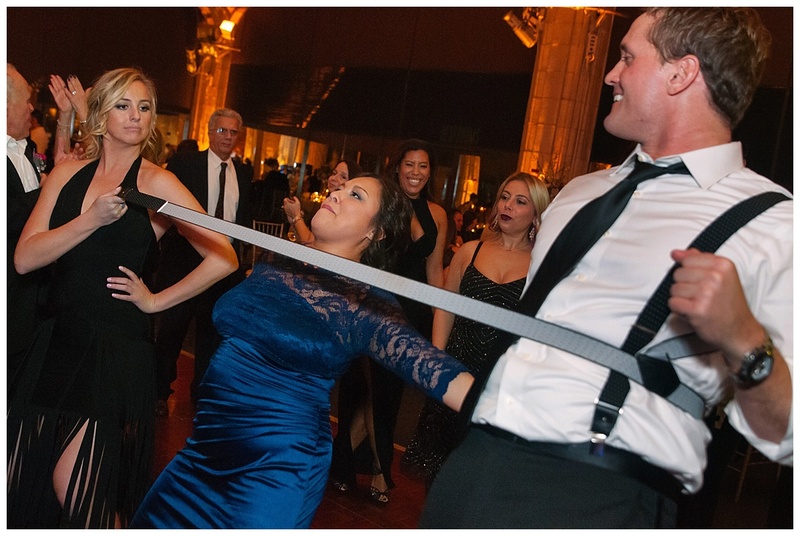 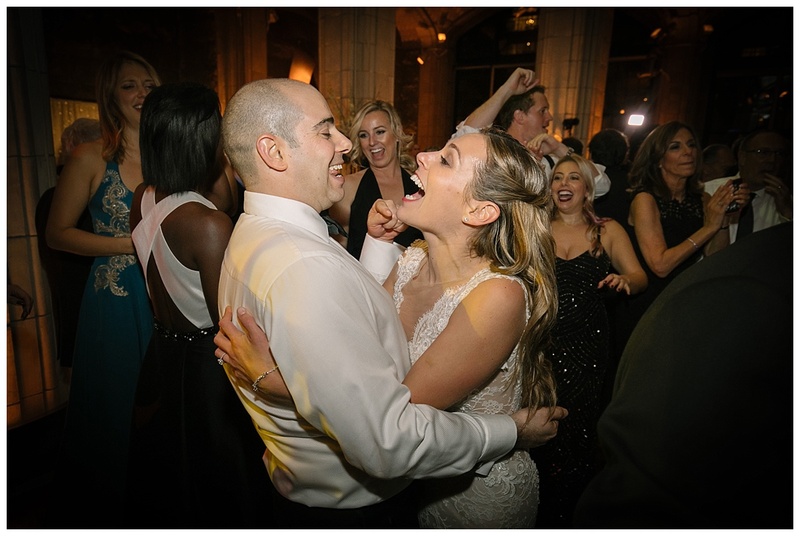 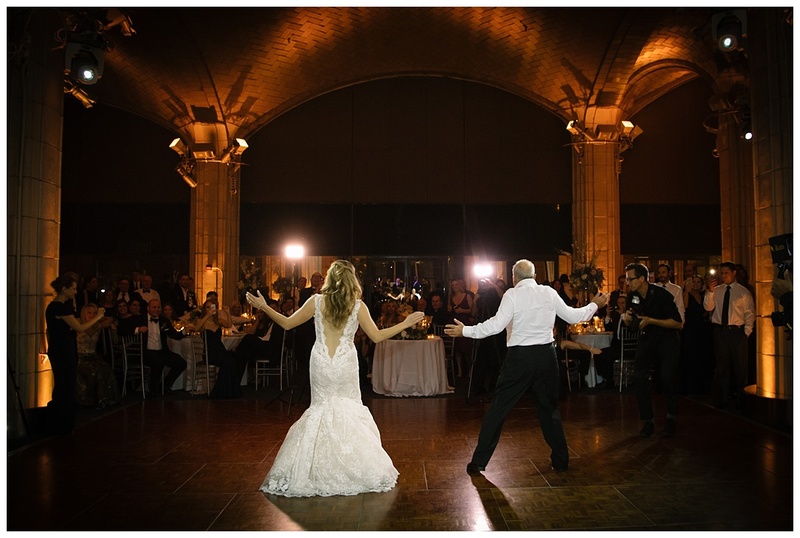 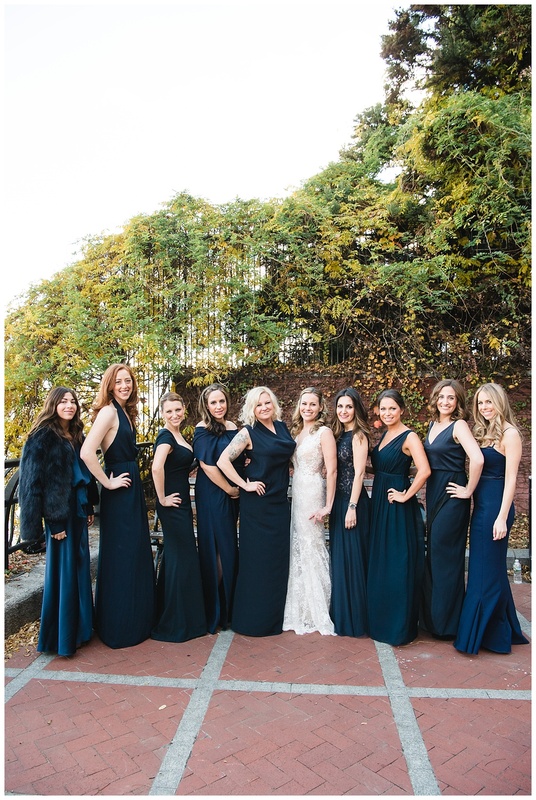 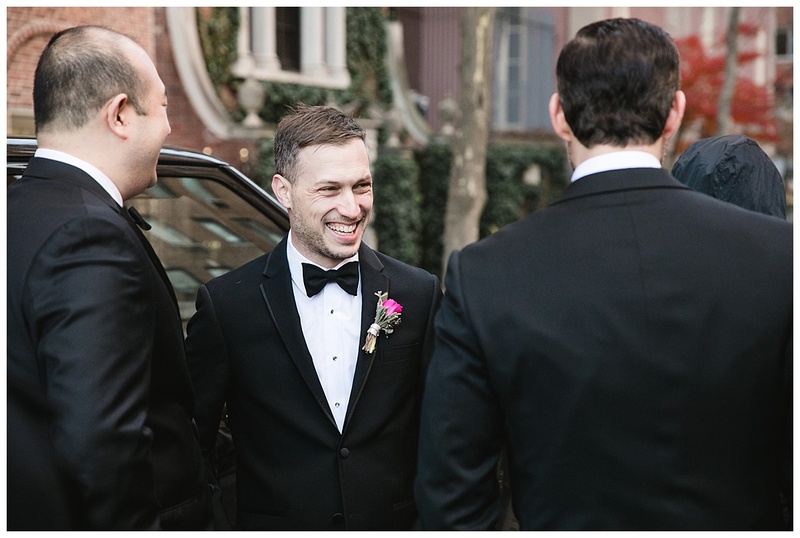 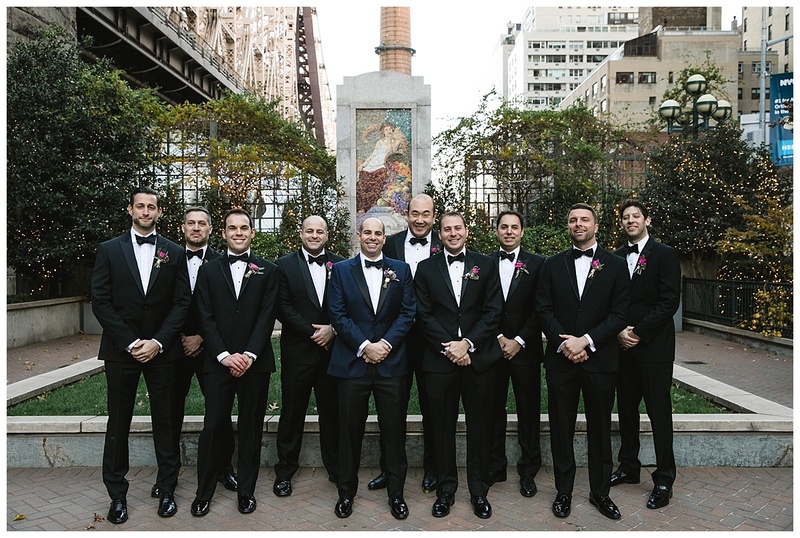 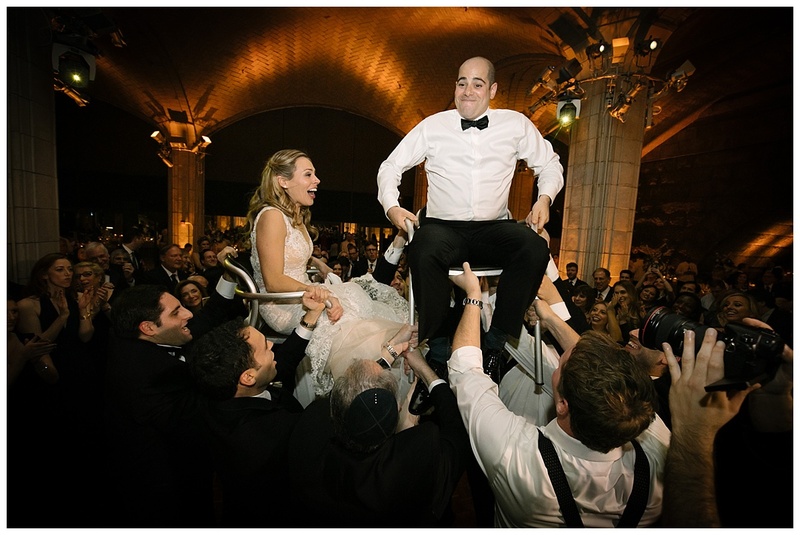 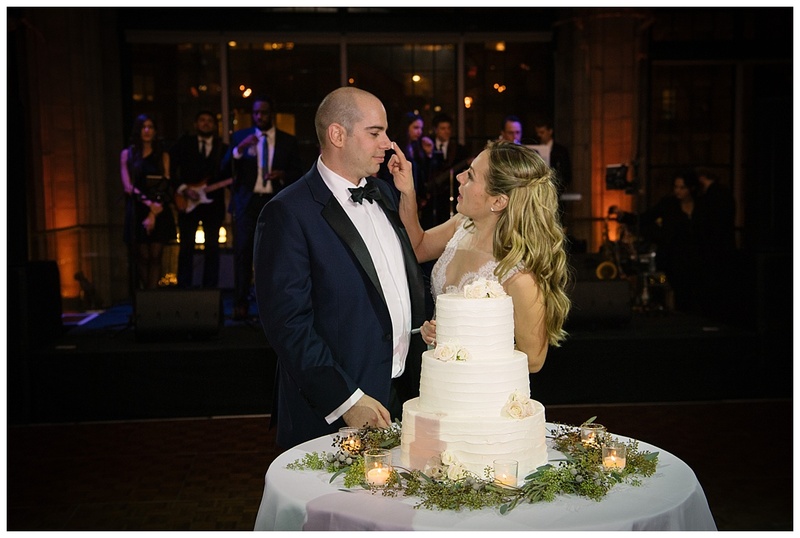 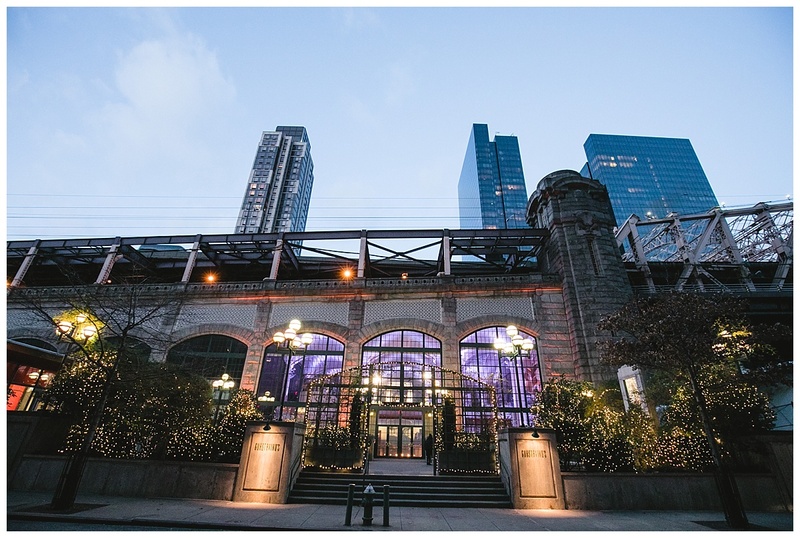 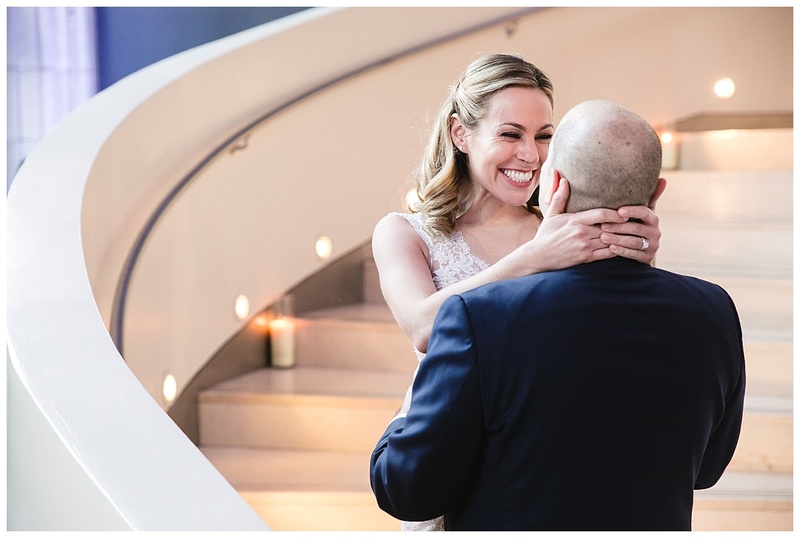 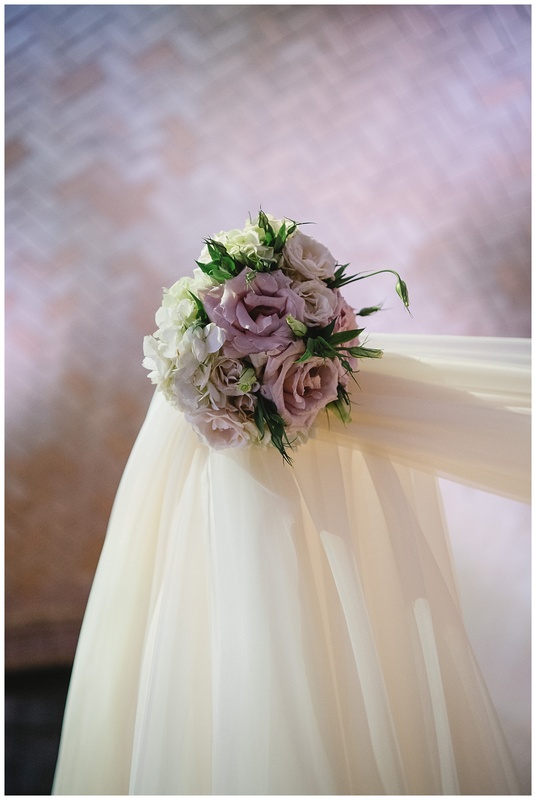 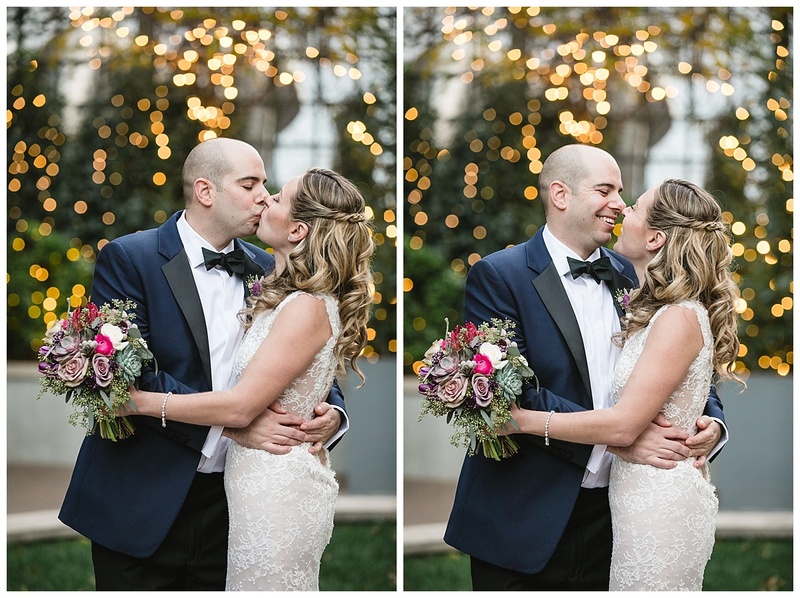 Want to further explore the beauty of having a Guastavino’s Wedding? 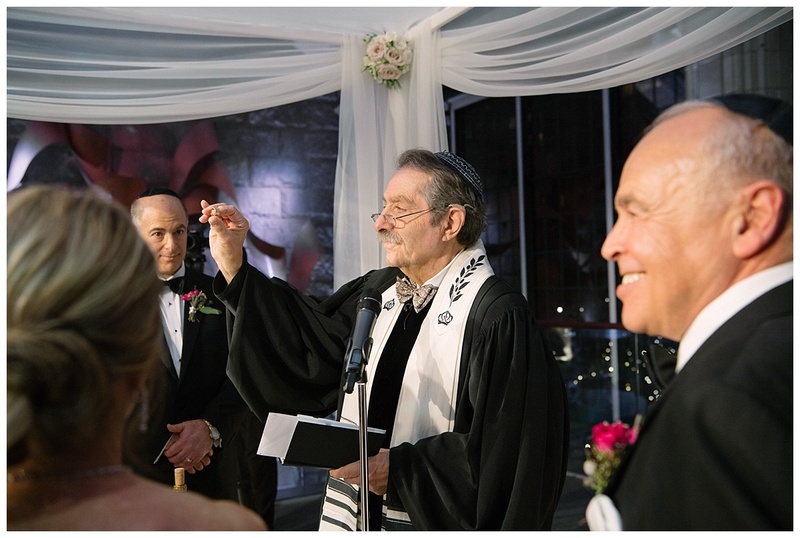 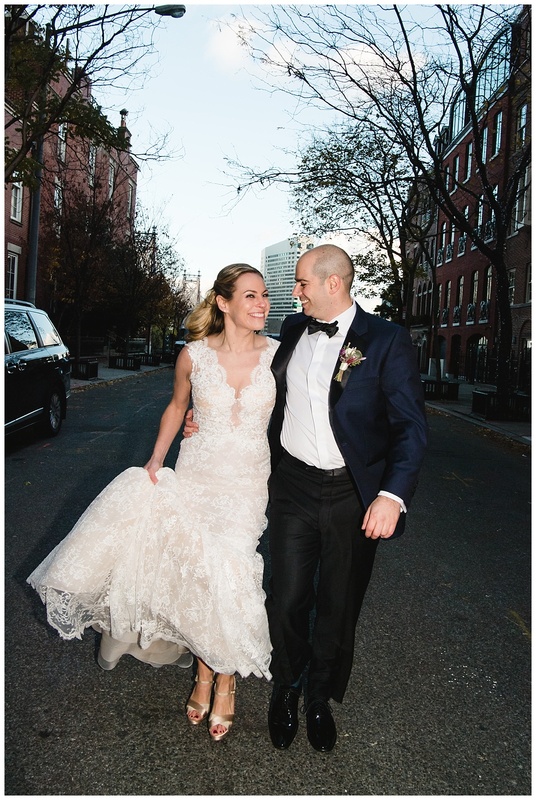 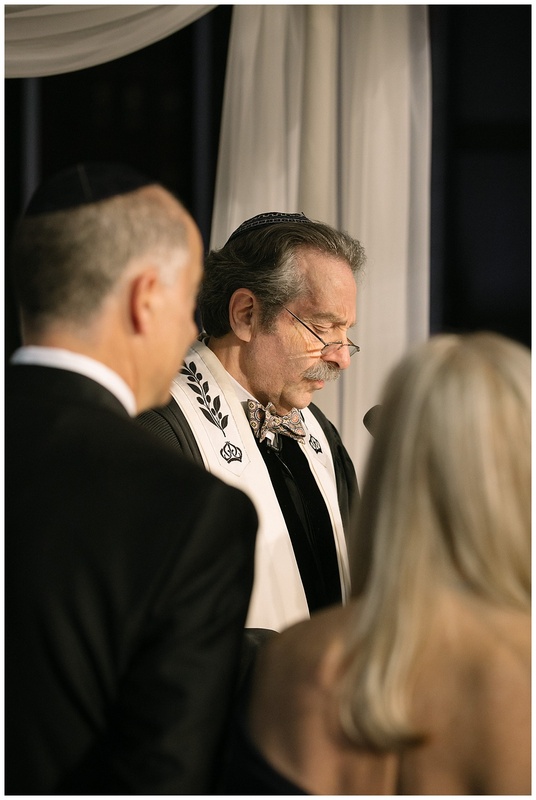 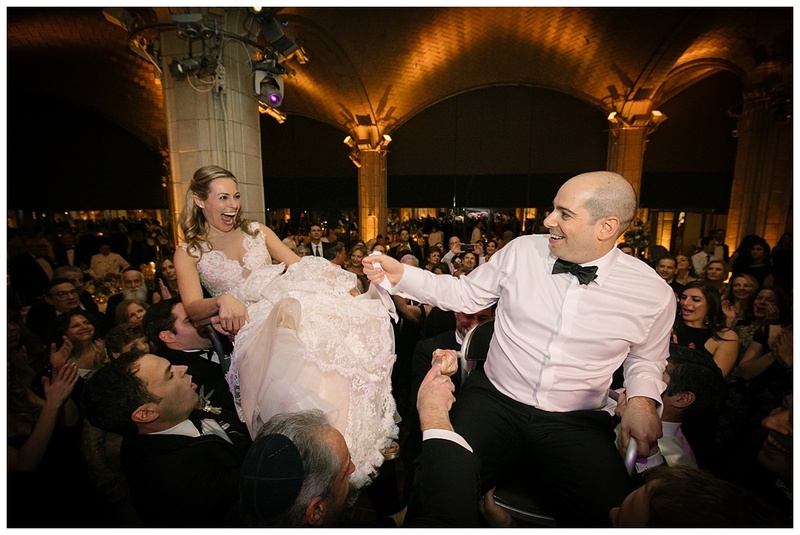 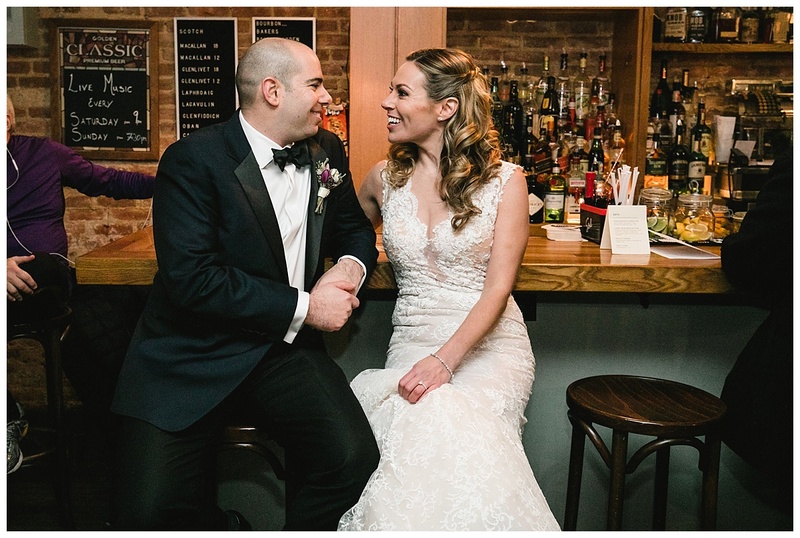 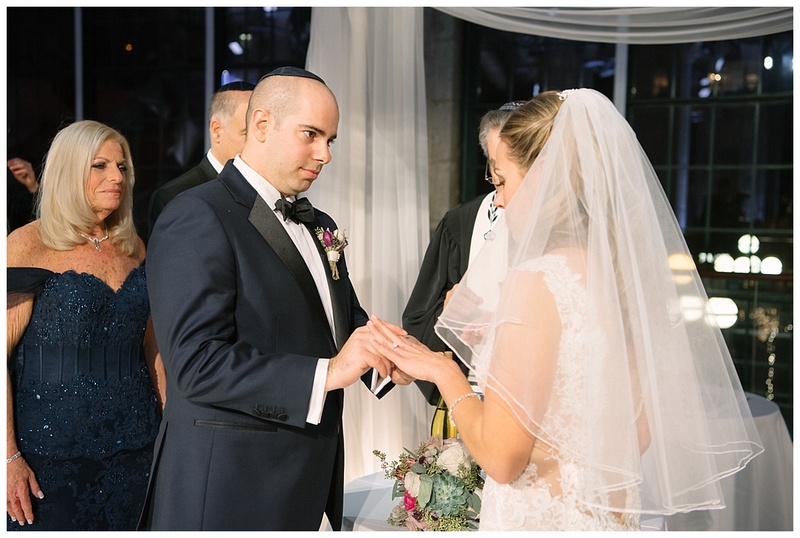 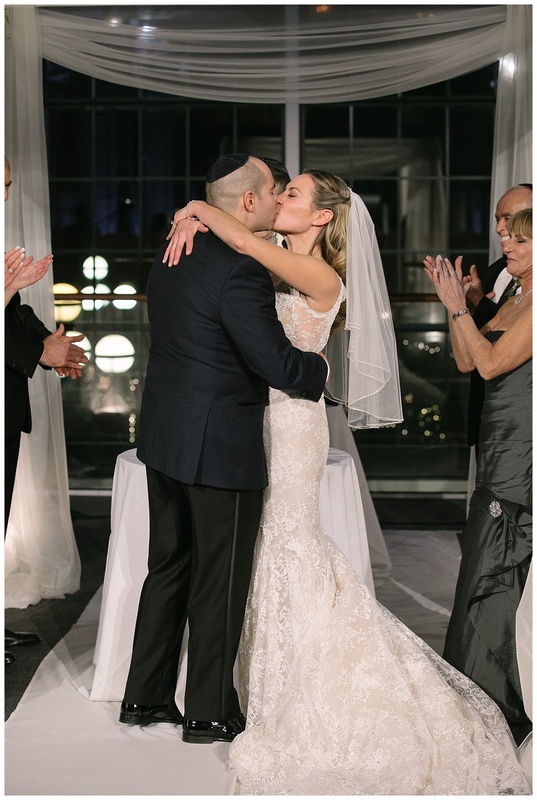 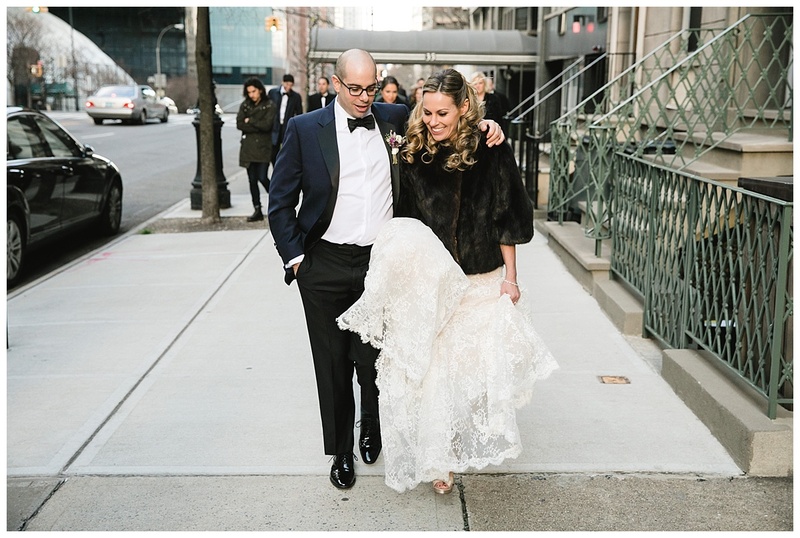 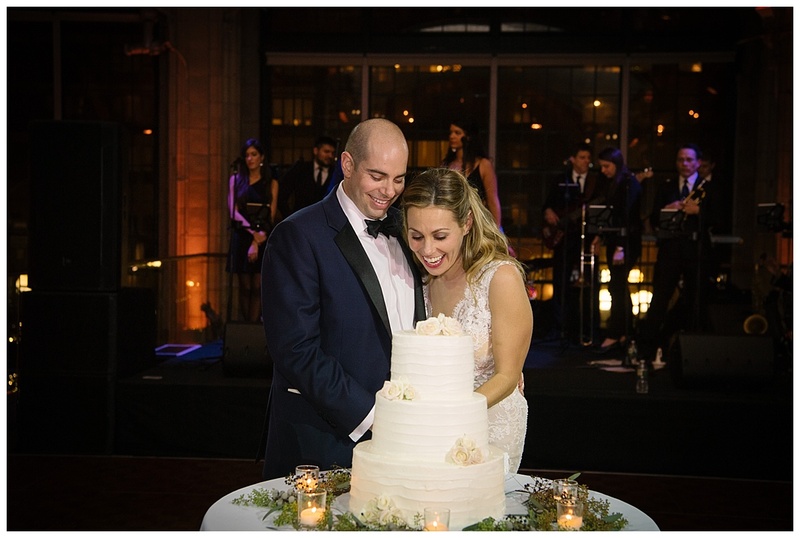 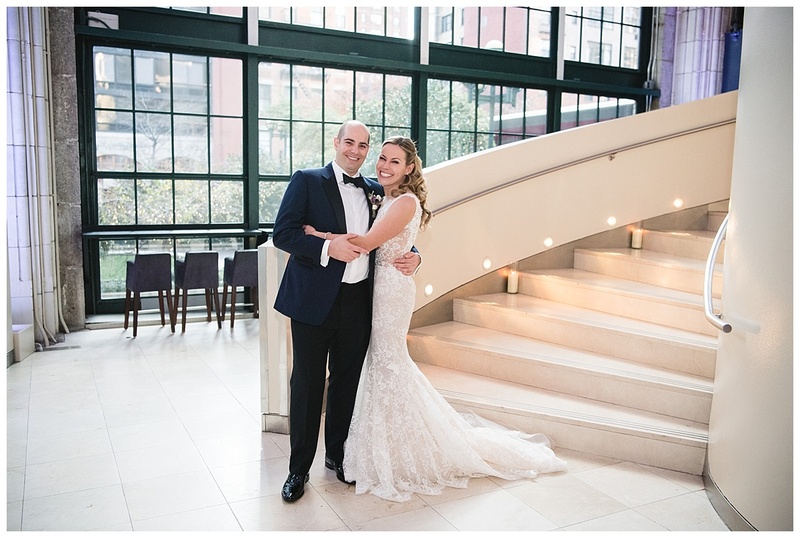 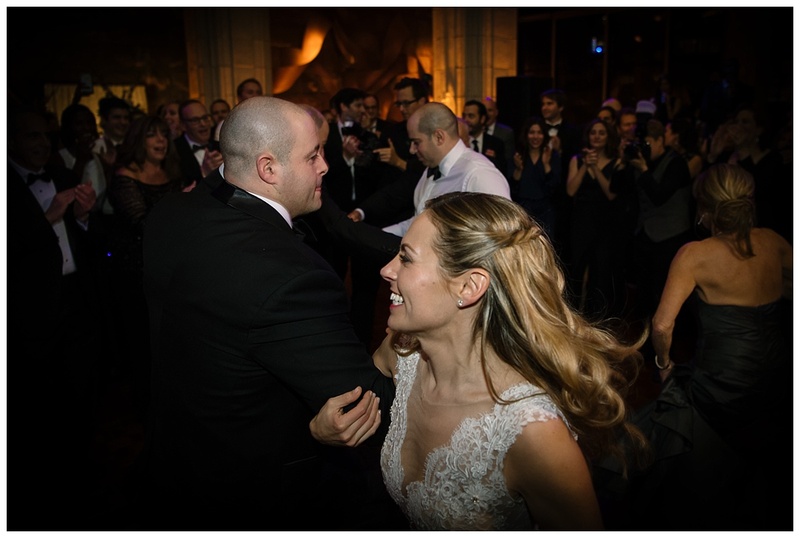 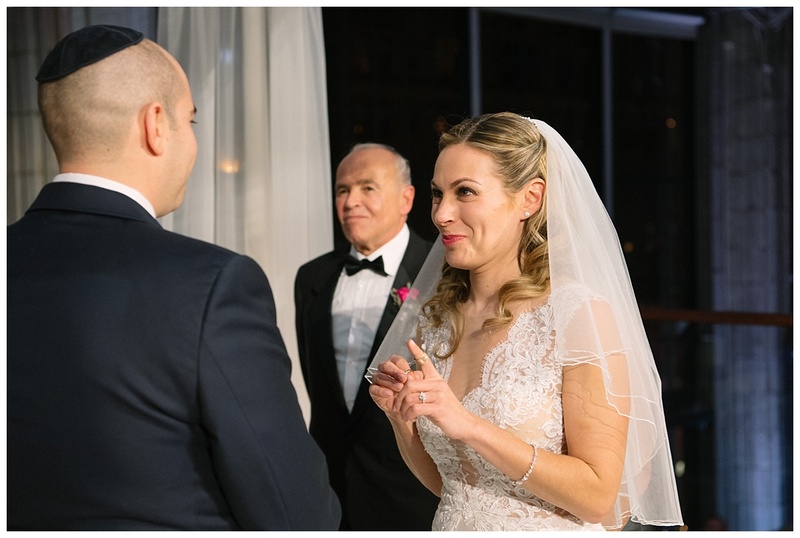 To emphasize, take a look at our Featured Couple below and their NYC Jewish Wedding, photographed by yours truly (Susan Shek Photography). 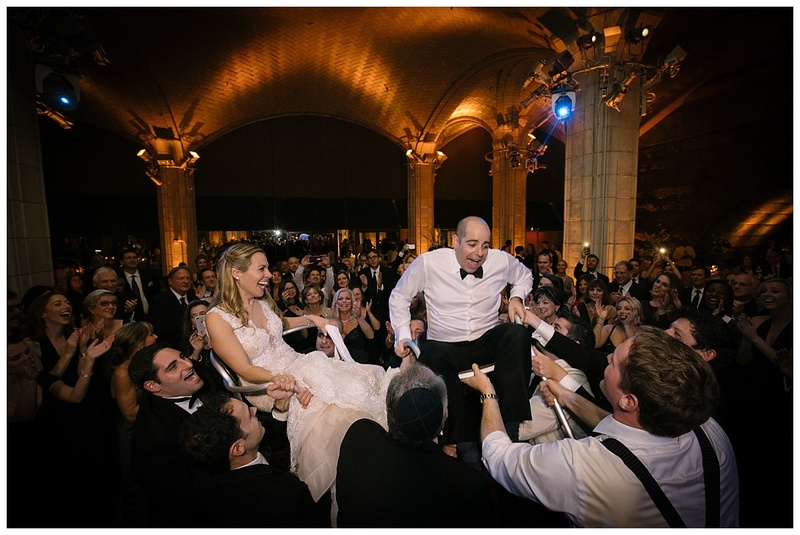 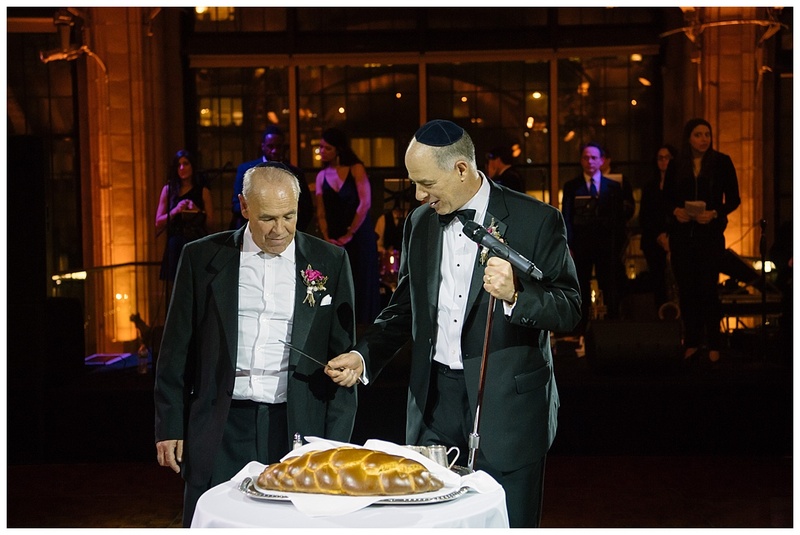 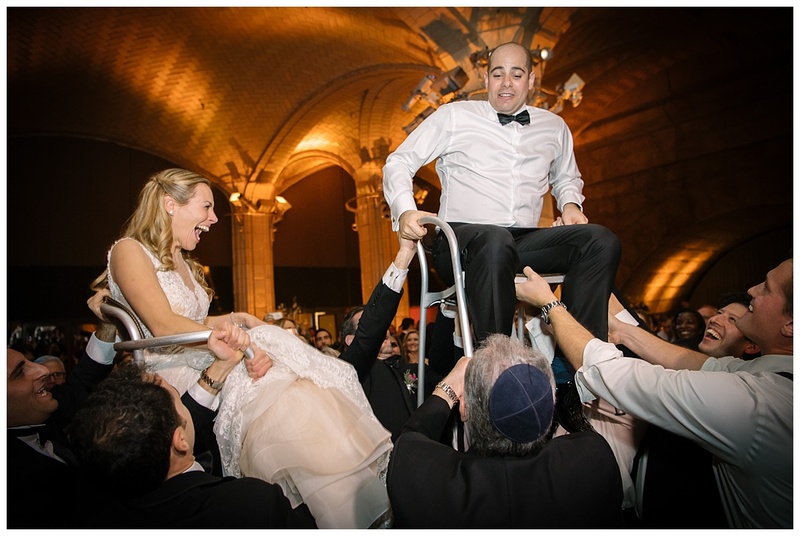 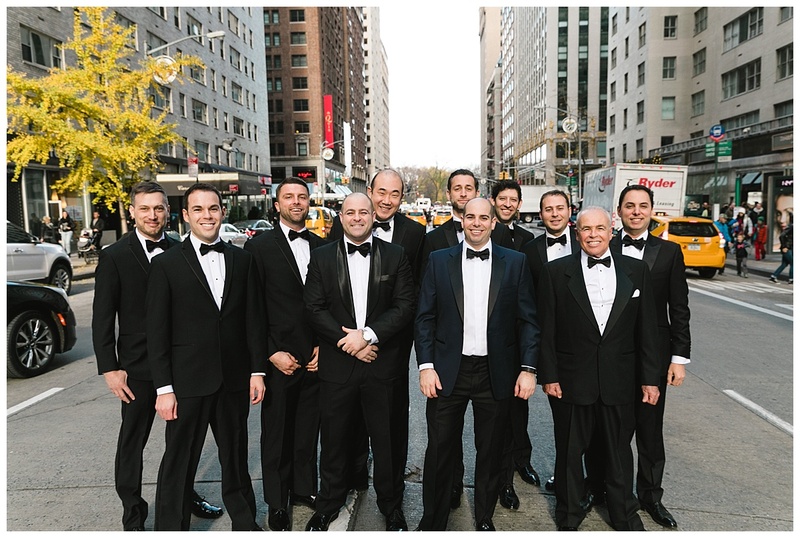 Guastavino’s makes for the perfect venue for this NYC Jewish Wedding. 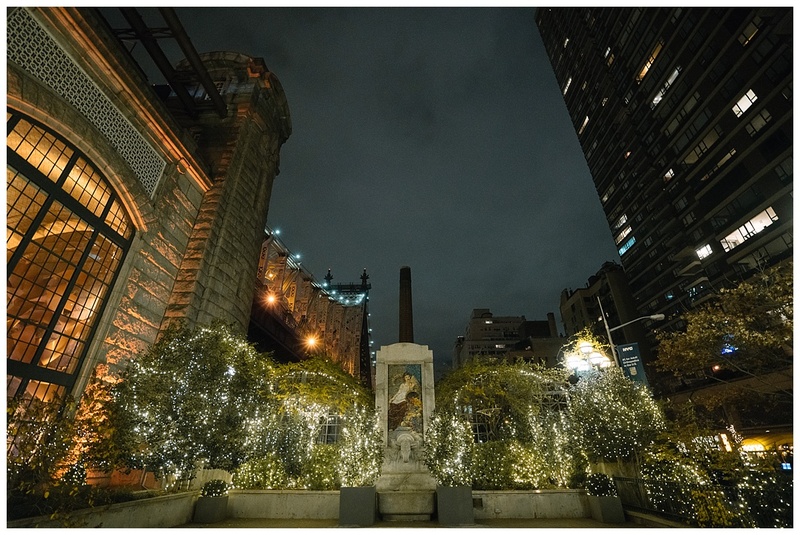 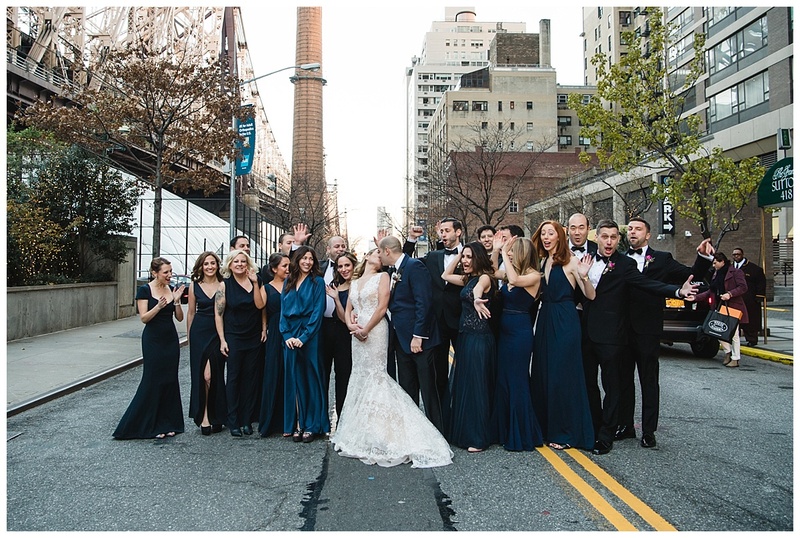 The streets outside of Guastavino’s make for the perfect NYC Wedding Photography backdrops. 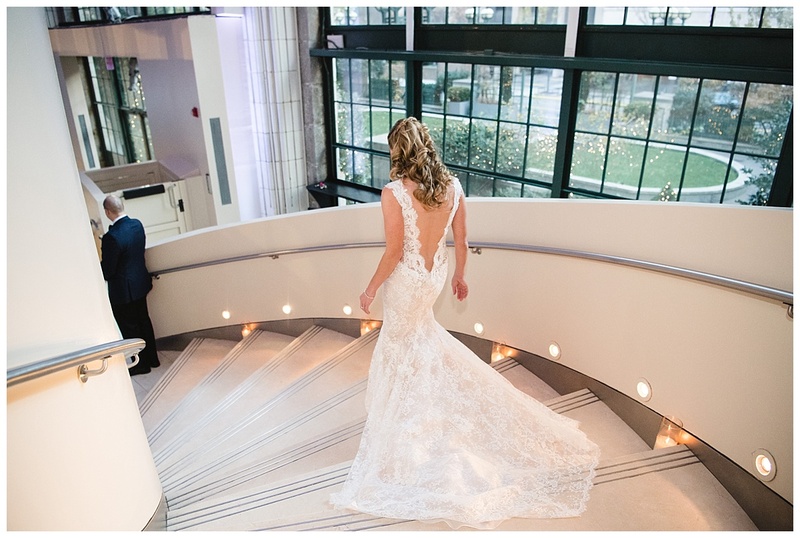 The grand spiral staircase inside the venue, adds to the beautiful interior. 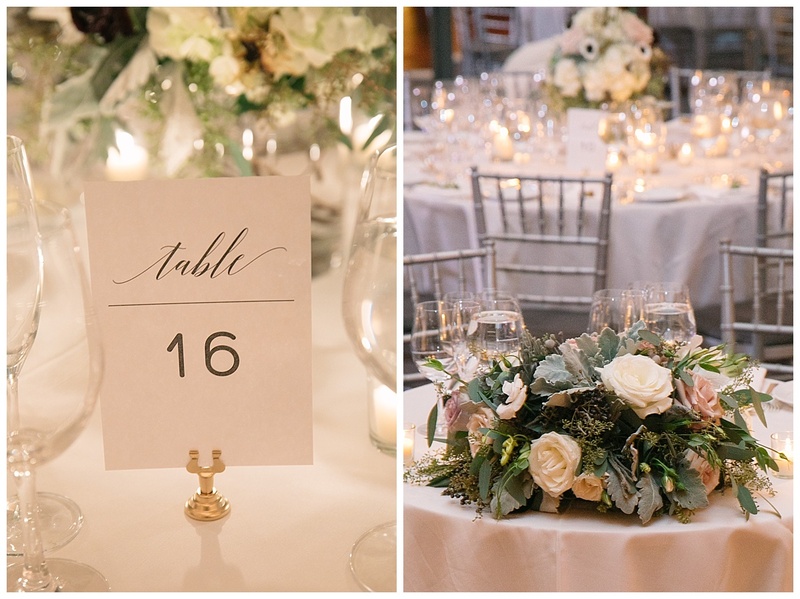 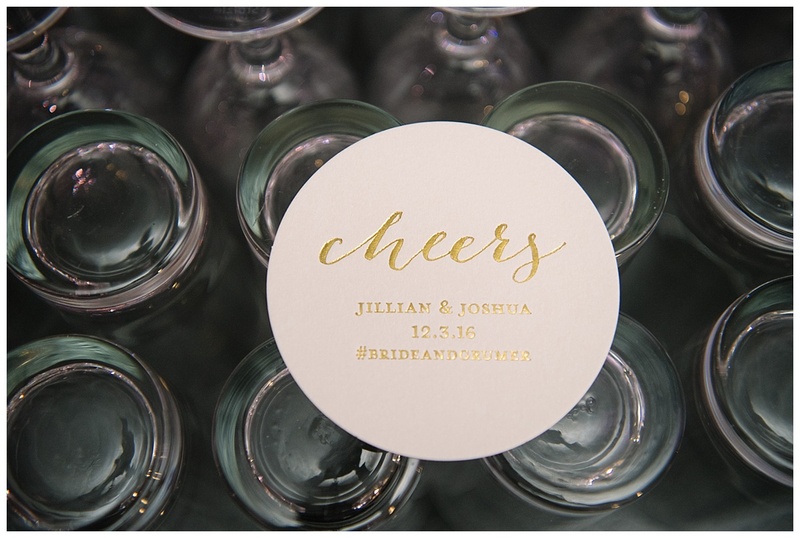 This couple’s wedding party had elegant décor. 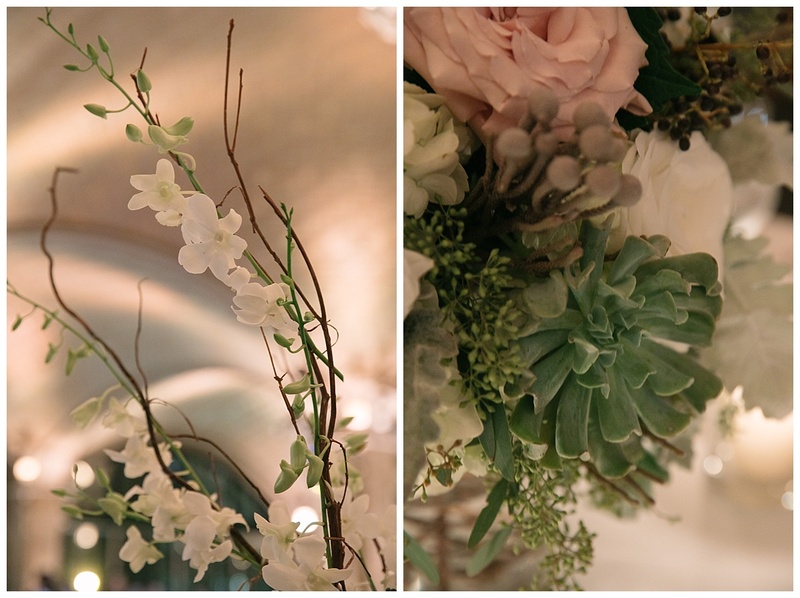 The décor expressed vintage texture. 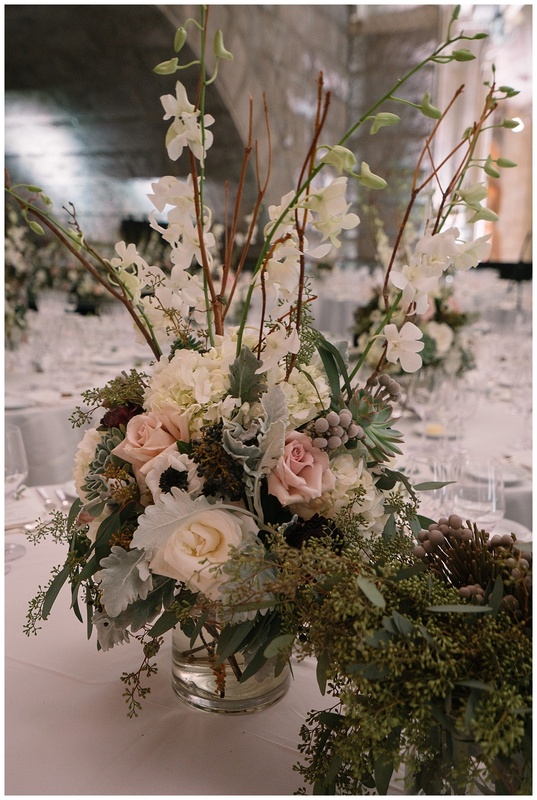 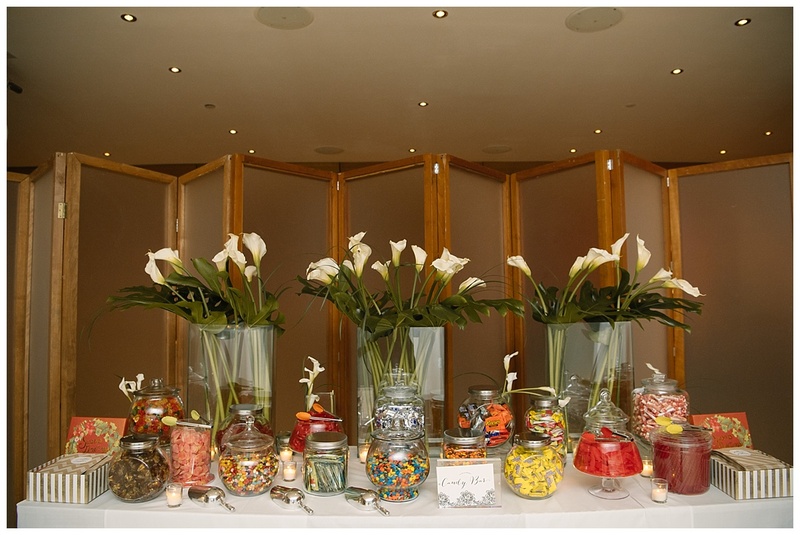 The centerpieces were made up of flower arrangements which spoke simplicity. 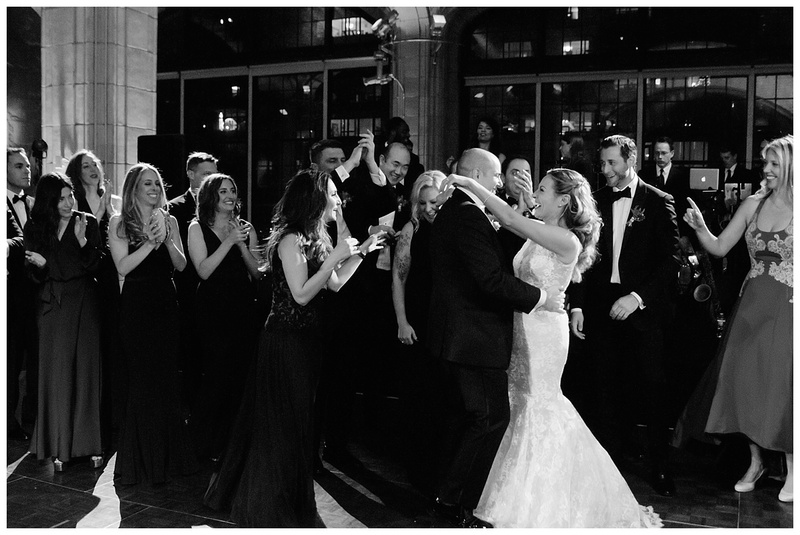 To sum up, this wedding was the definition of perfection. 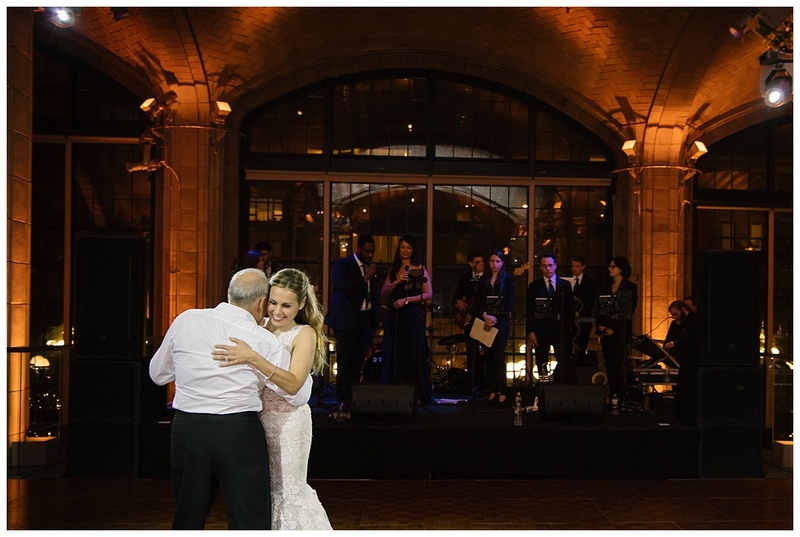 I have an incredible relationship with the Lighting Director of Guastavino’s, so there will never be a problem customizing your lighting for the best results. 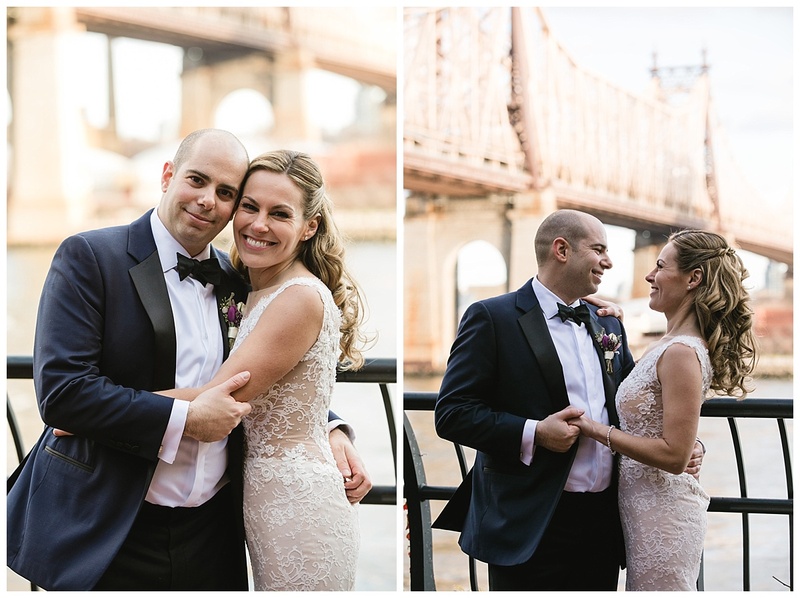 Feel free to scroll below and explore for yourself. 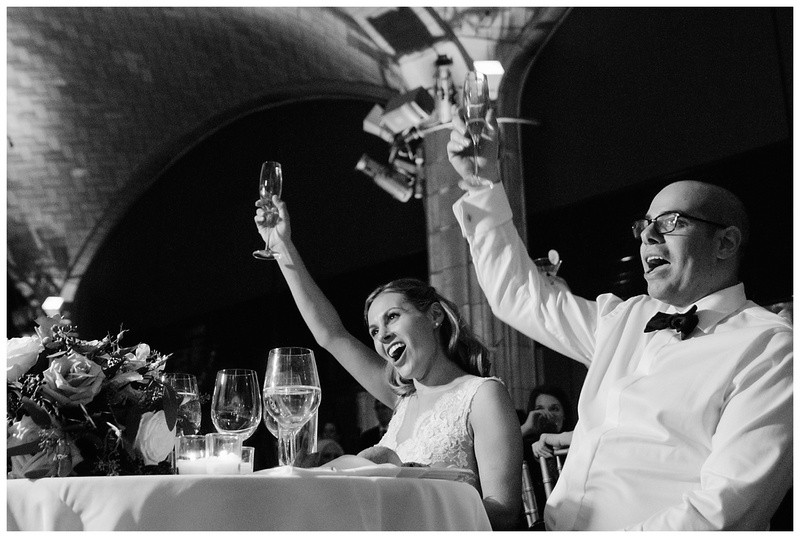 Oh, and don’t forget to contact Susan Shek Photography for any and all NYC Wedding Photography needs. 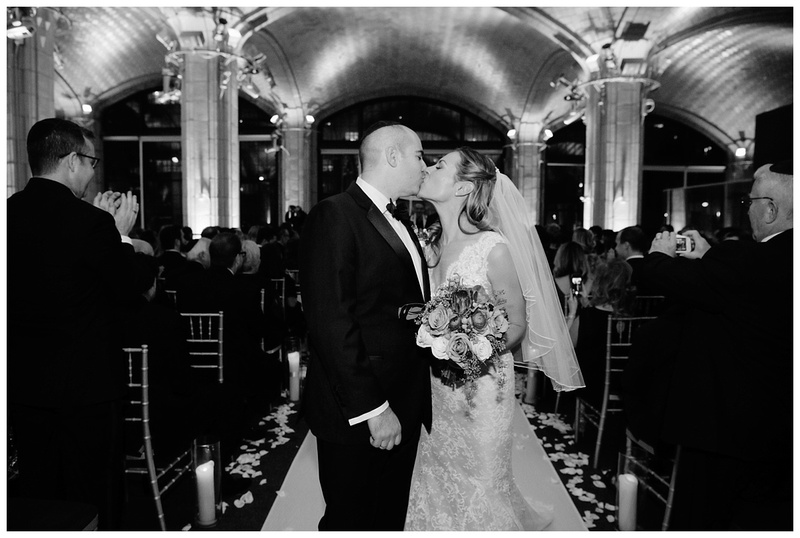 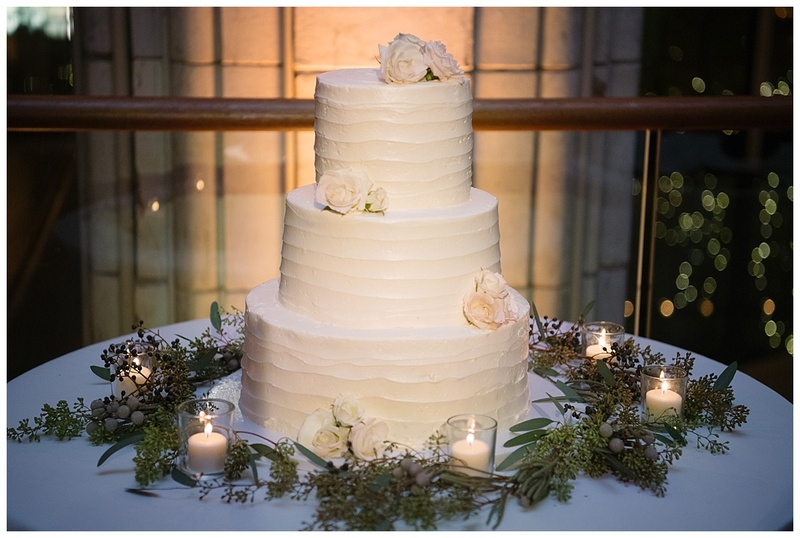 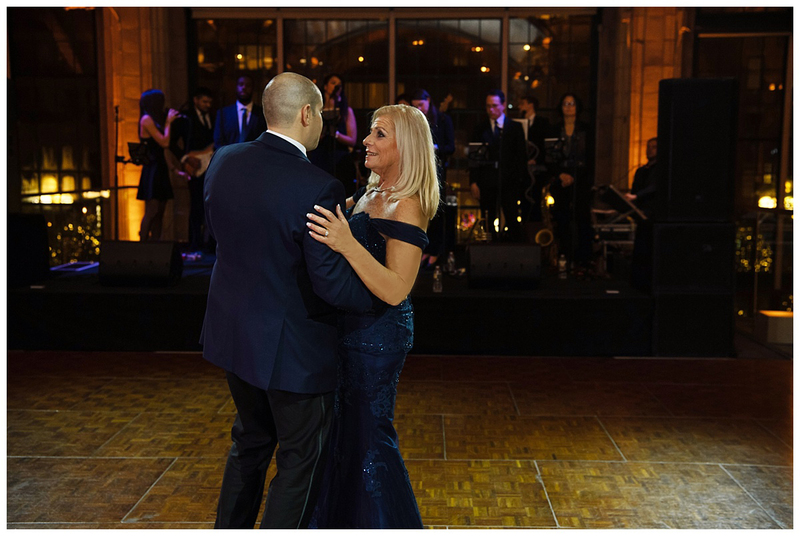 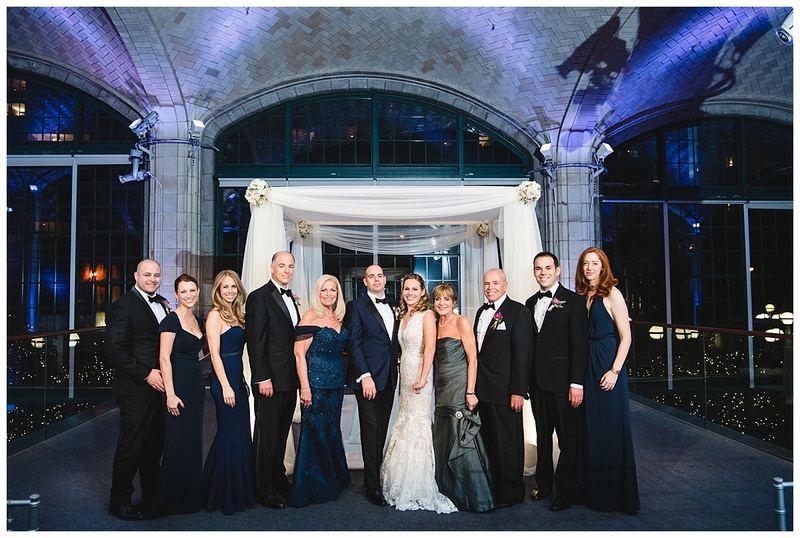 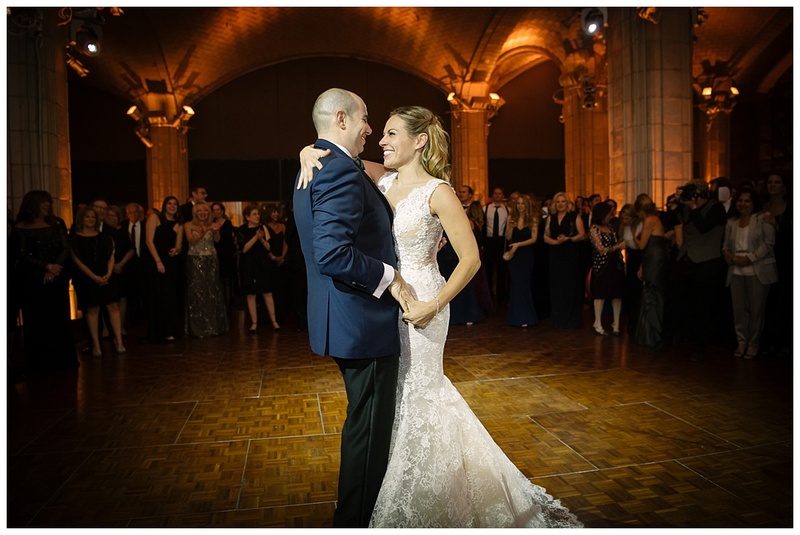 Jill + Josh Wedding Highlight – Guastavino’s NYC from Susan Shek on Vimeo.